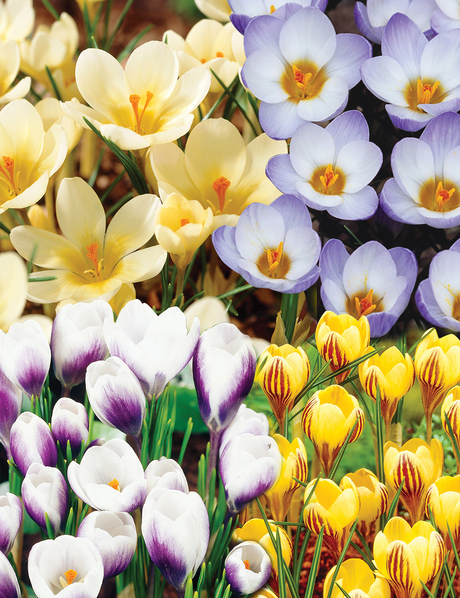 Here we have the latest and greatest products of the season. 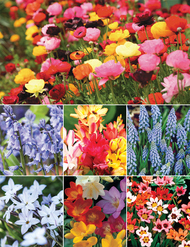 Many of these are new release products which have not been seen in Australia before. 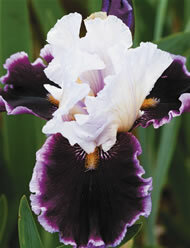 Others are diamond award winners or plants with exceptional qualities we have felt worthy to single out. 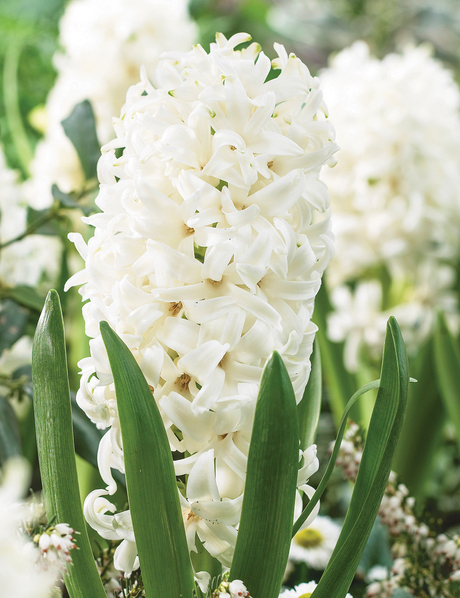 The Season’s Highlights have been tried and tested in our gardens and we believe them to be garden worthy. 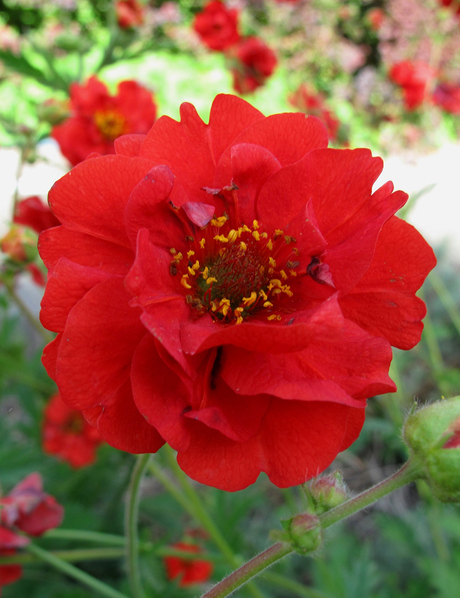 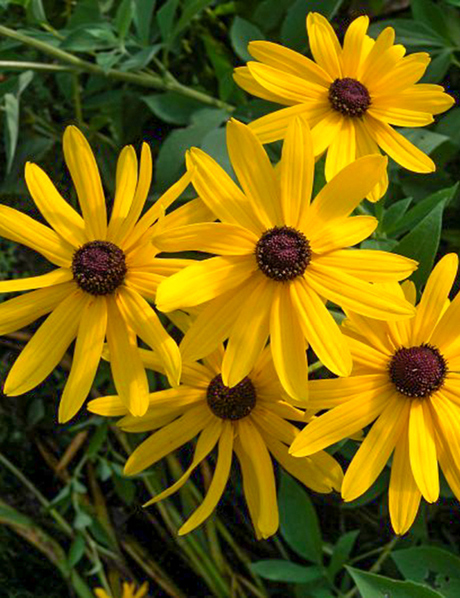 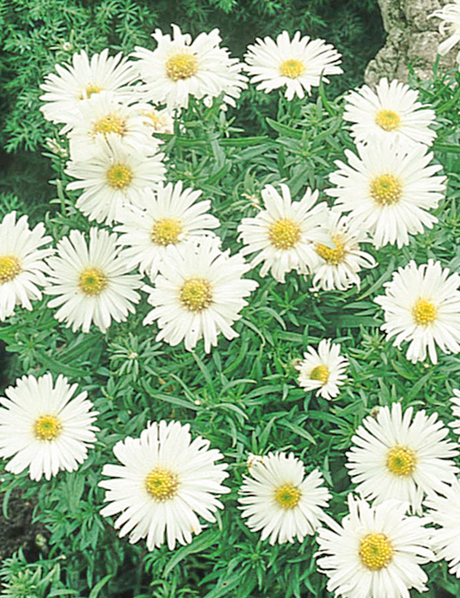 They have real flower power and good disease and pest resistance. 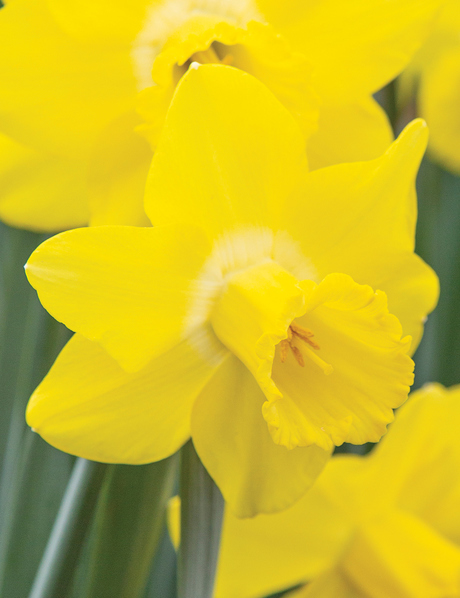 Our Season’s Highlights are in high demand so if there is something that appeals we recommend you get in early so you don’t miss out. 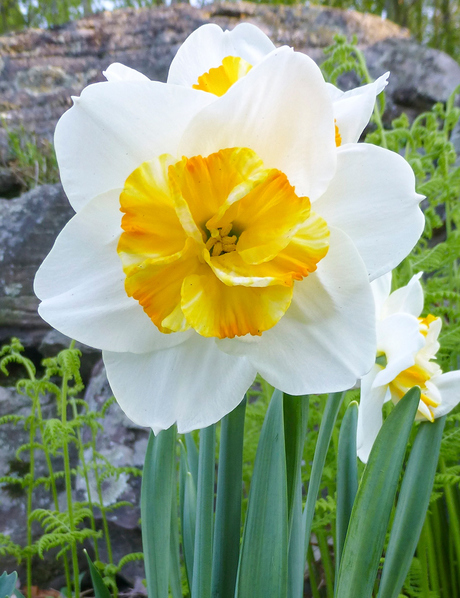 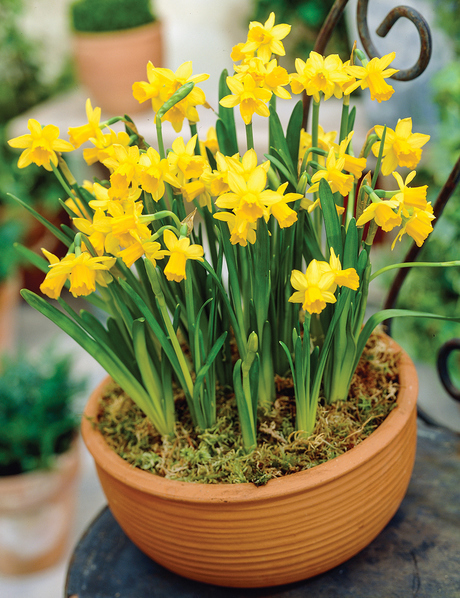 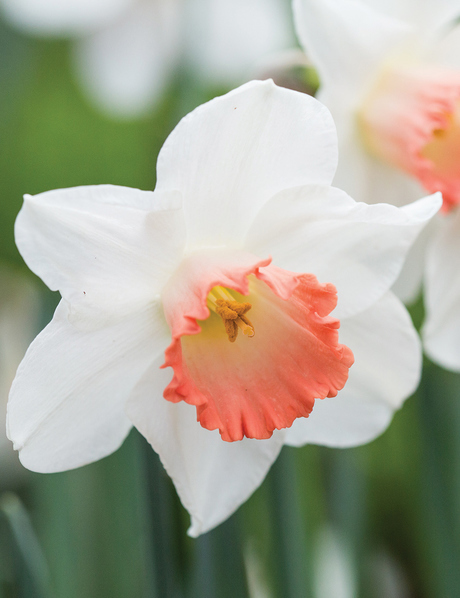 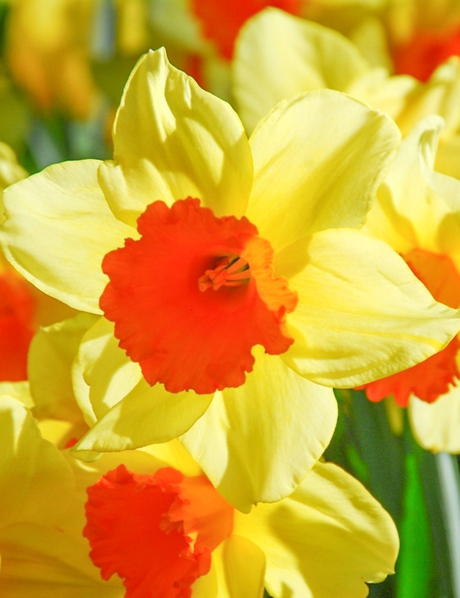 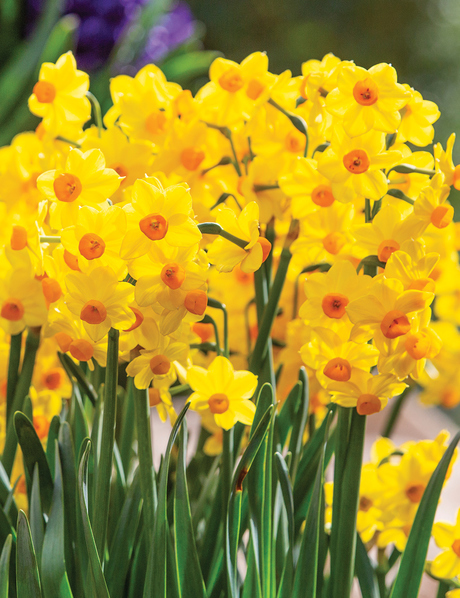 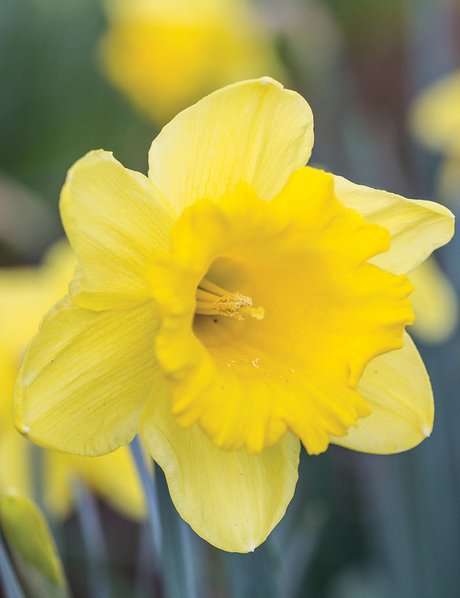 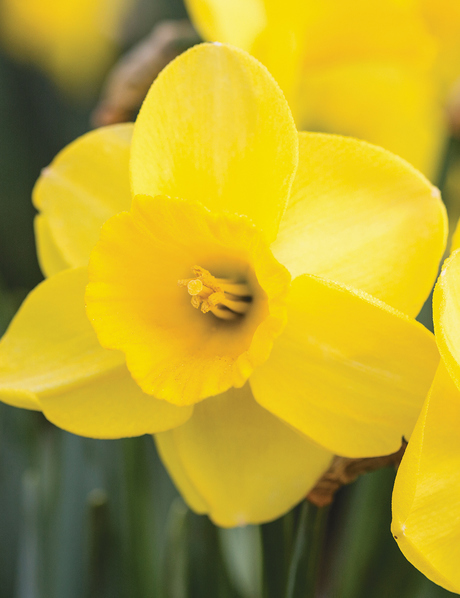 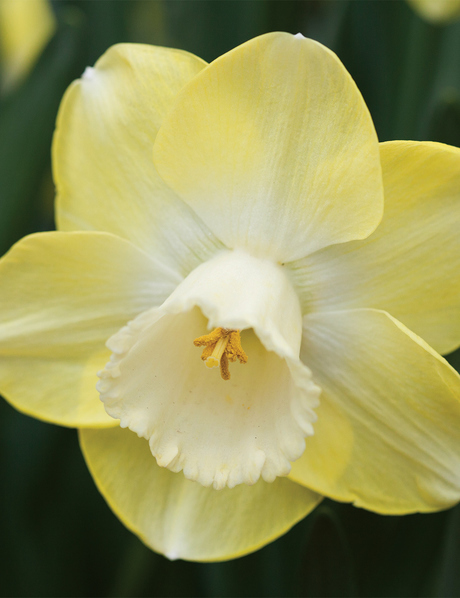 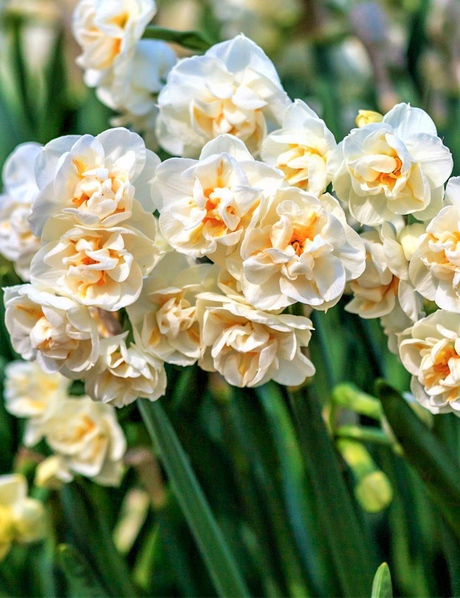 From time to time through the season we update the list below of bulbs and plants that are on 'SALE'. 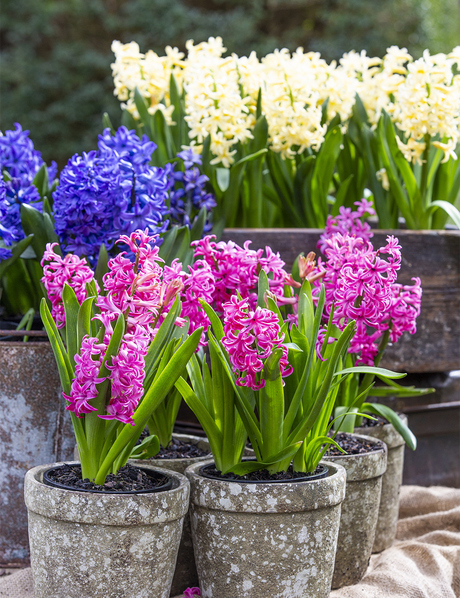 When we have more plants and bulbs than we need for the Season, we add them to the list below. 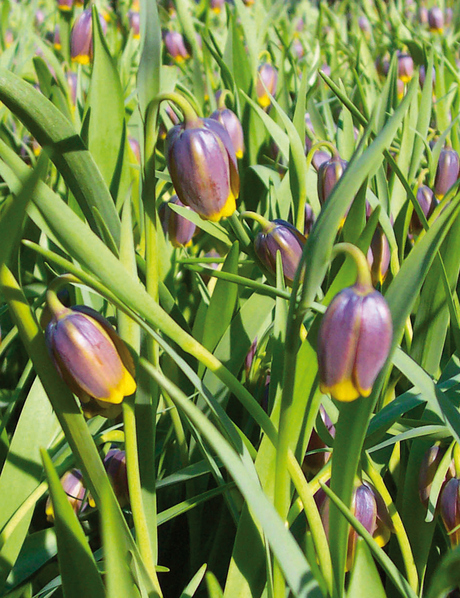 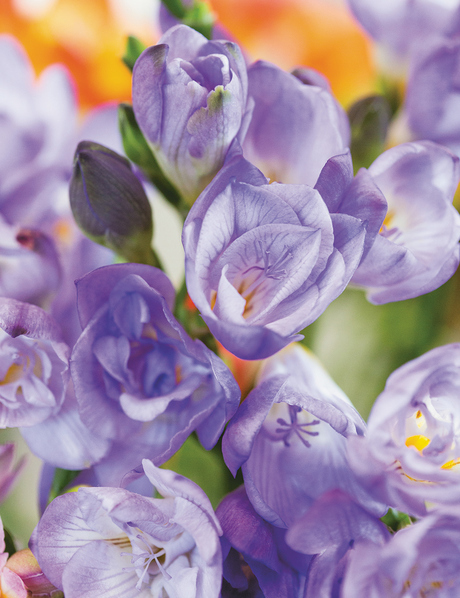 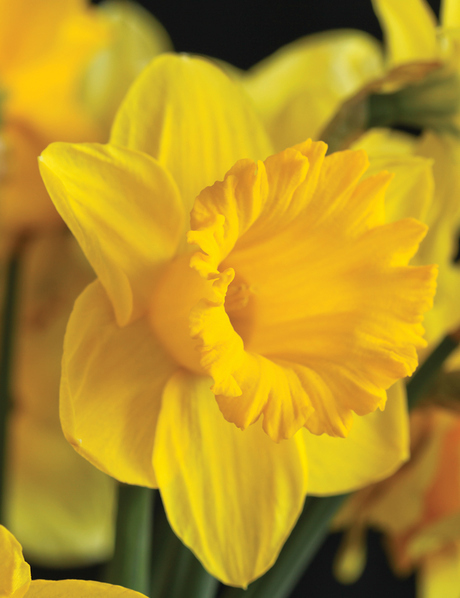 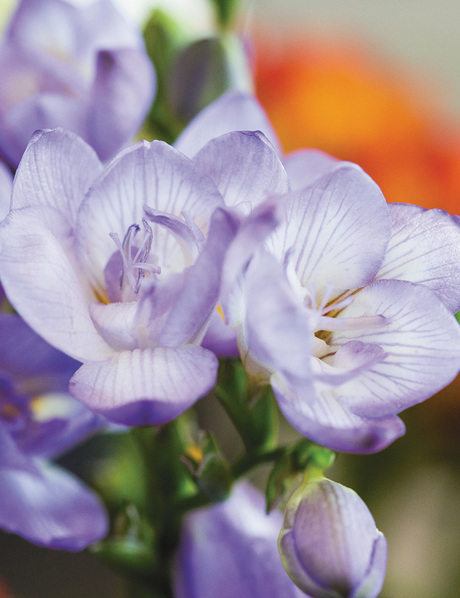 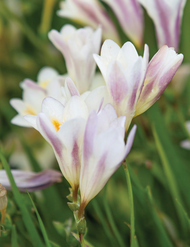 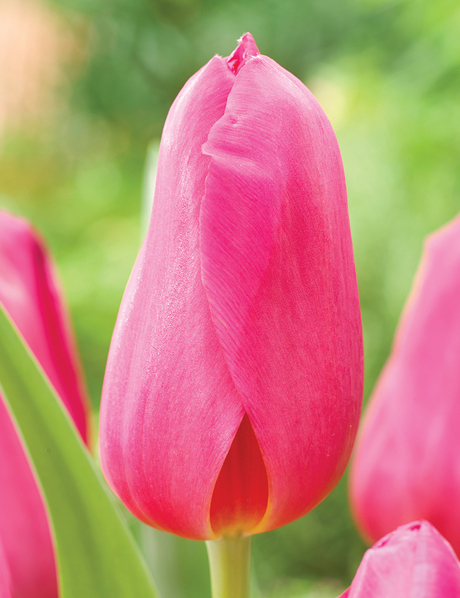 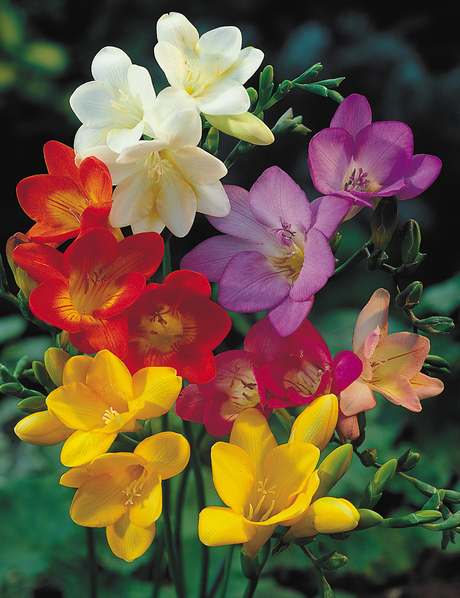 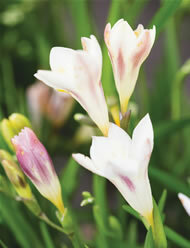 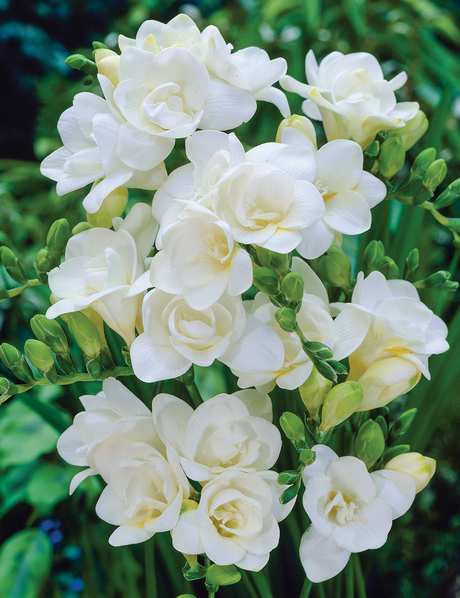 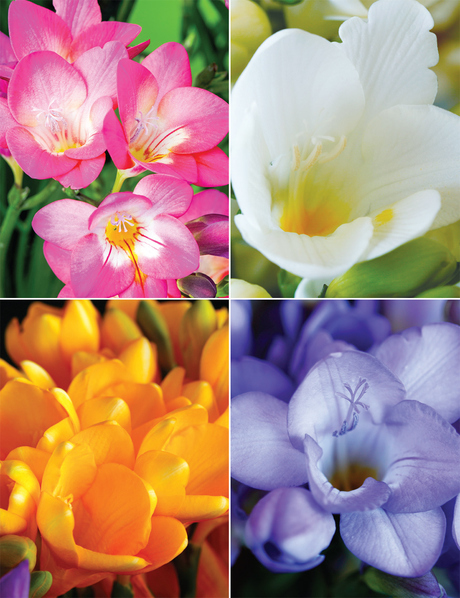 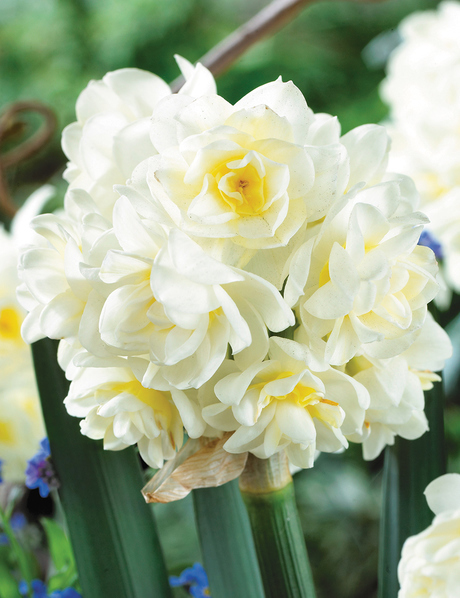 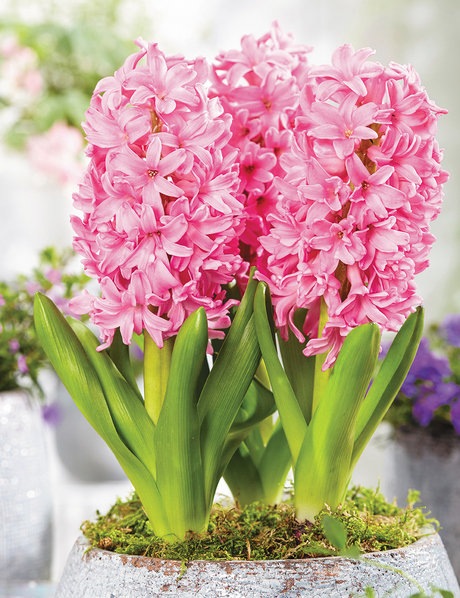 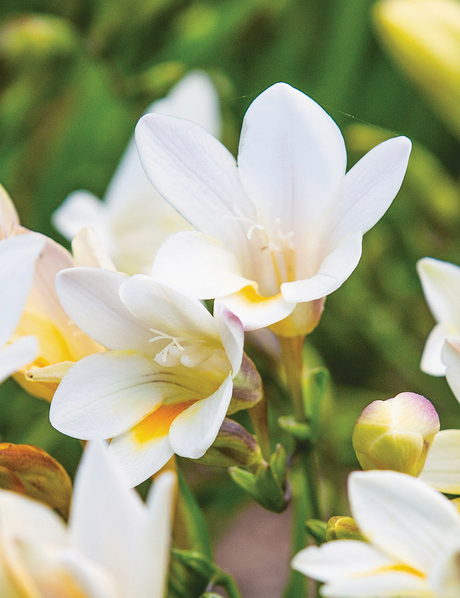 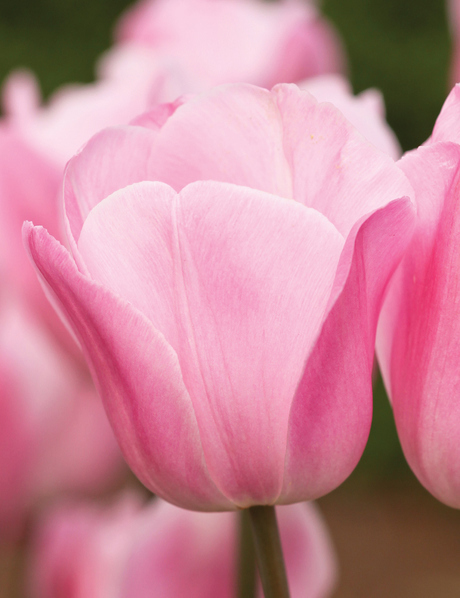 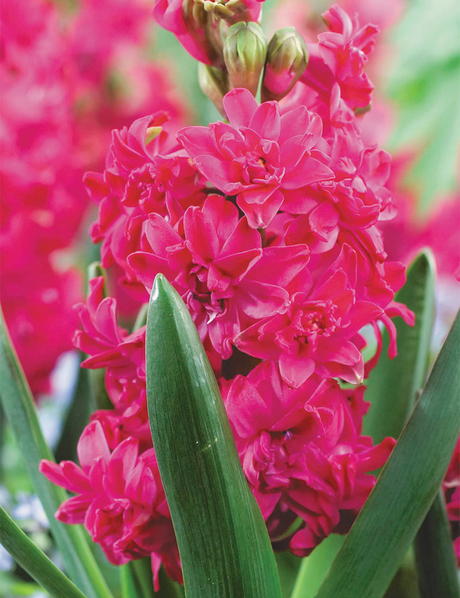 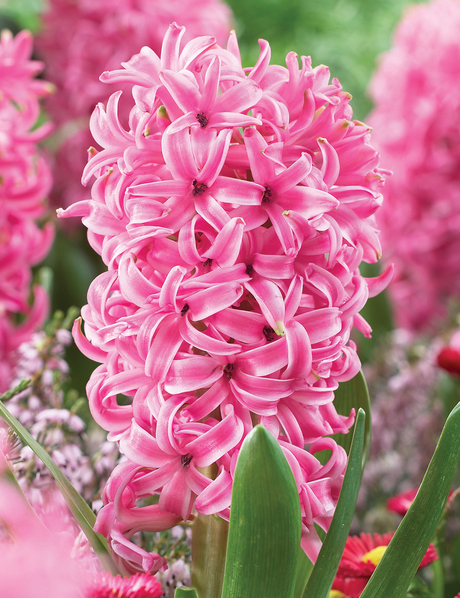 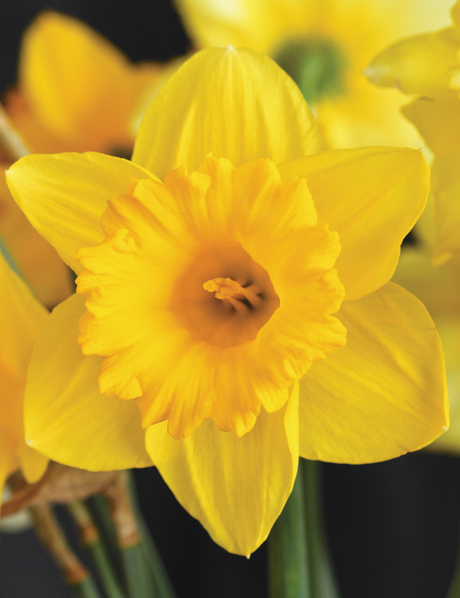 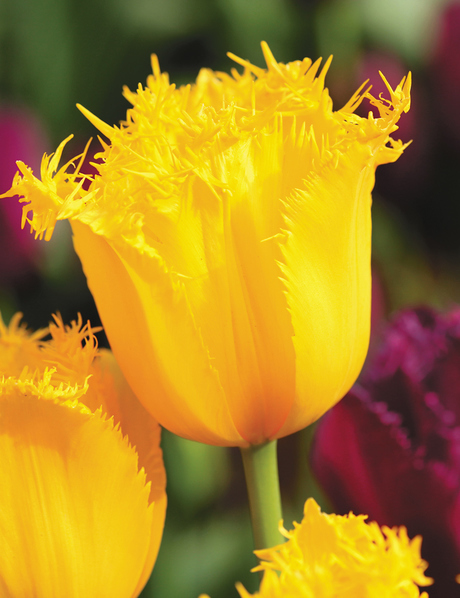 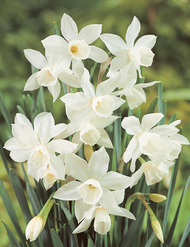 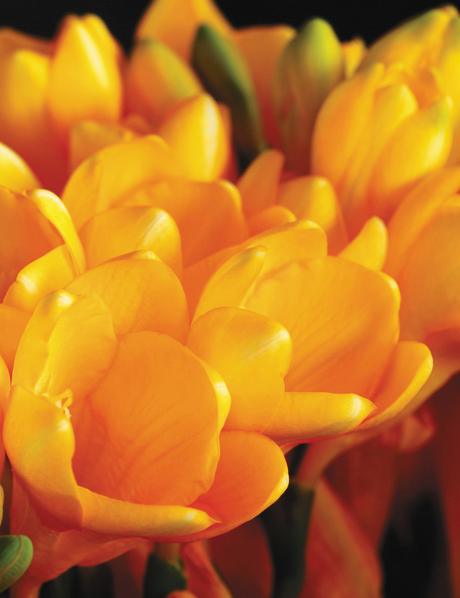 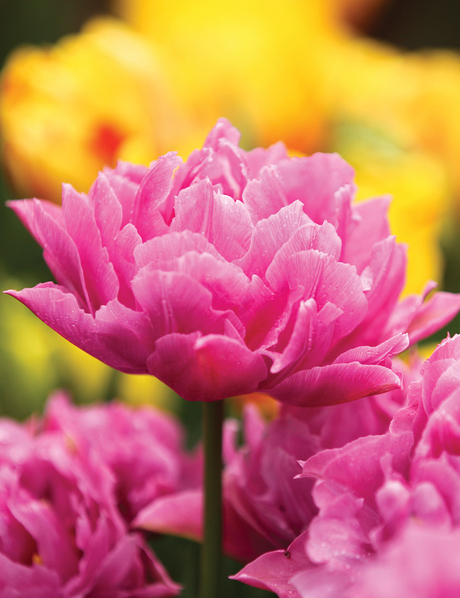 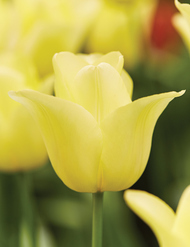 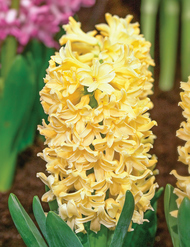 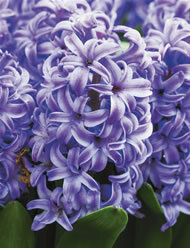 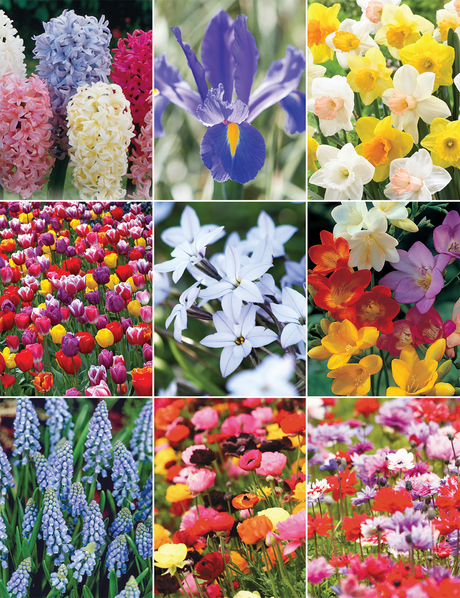 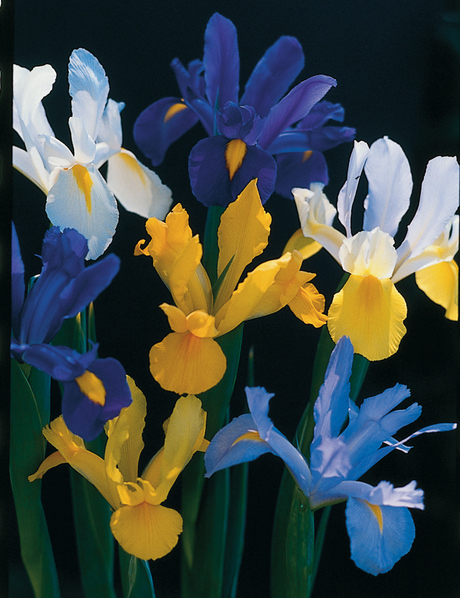 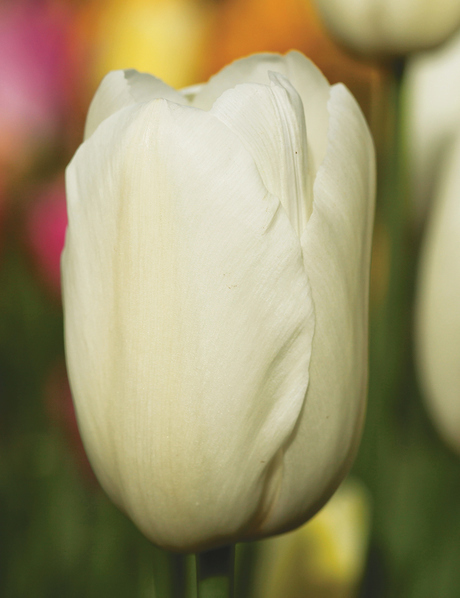 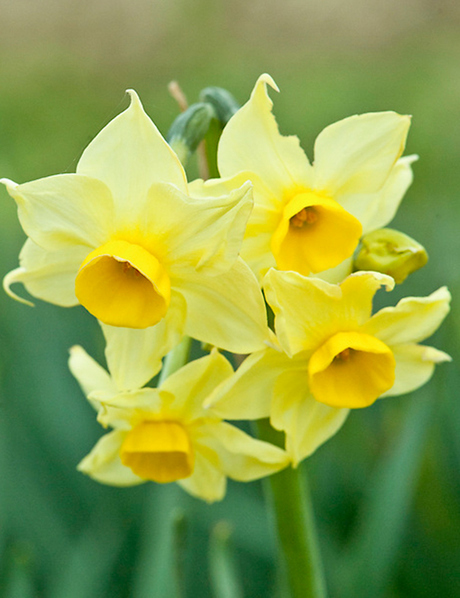 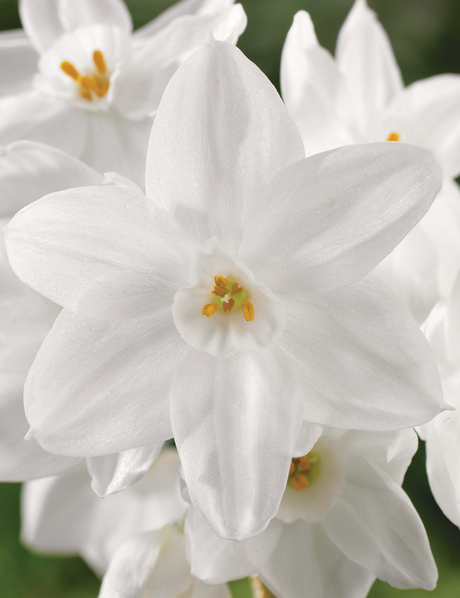 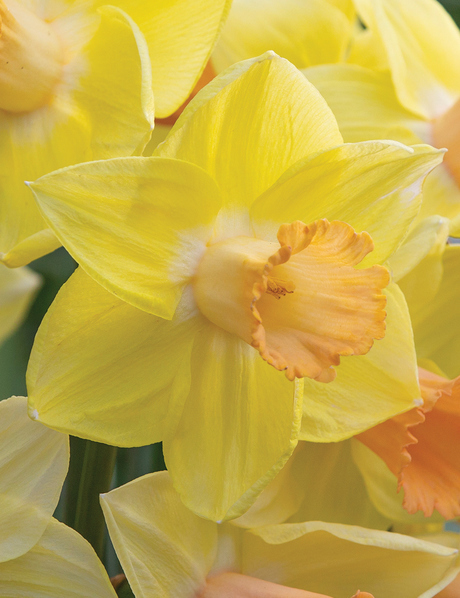 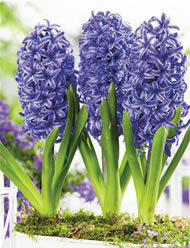 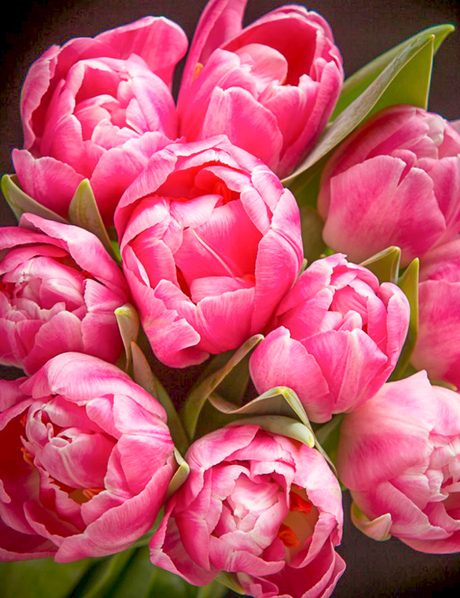 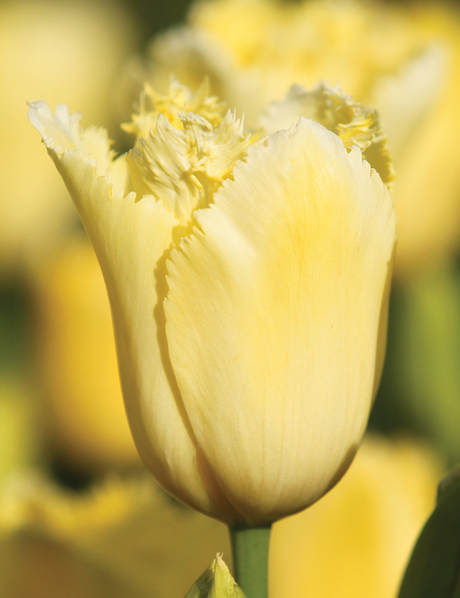 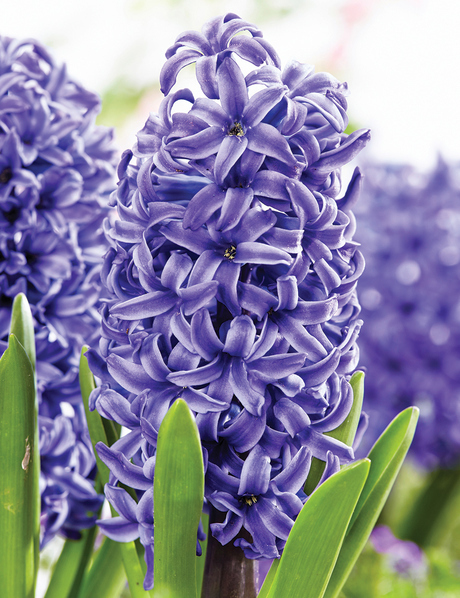 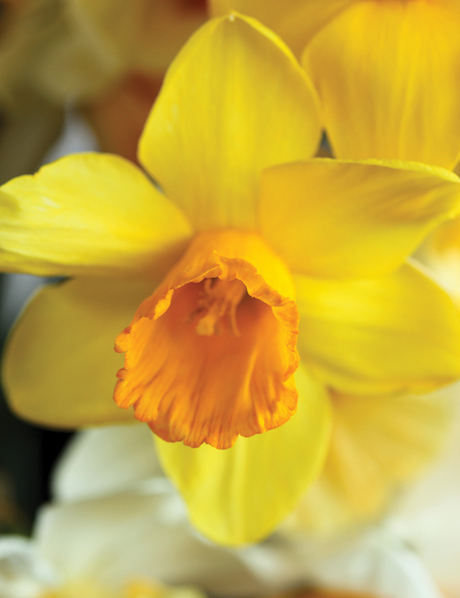 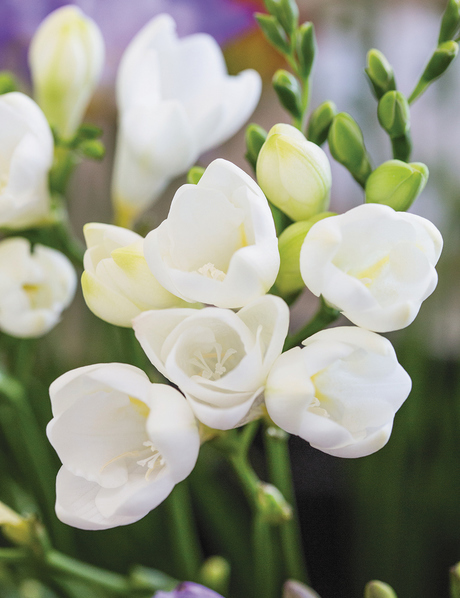 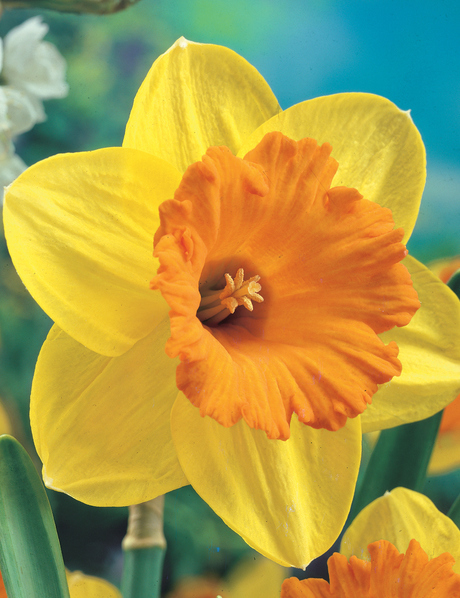 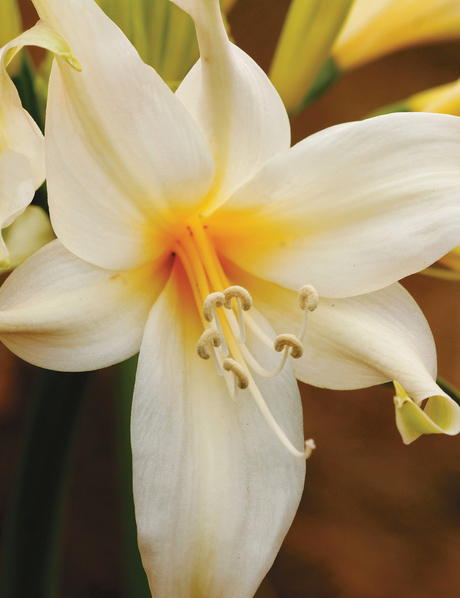 All Tesselaar bulbs and plants are completely sound and still covered by the popular Tesselaar guarantee. 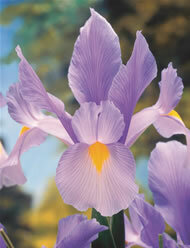 Join our mailing list to be notified when items are added to this list. 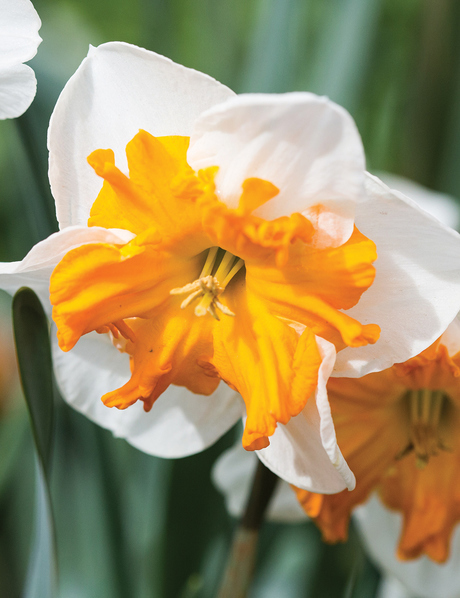 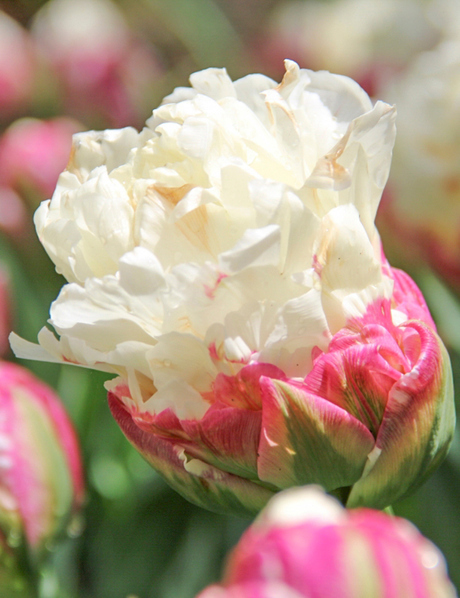 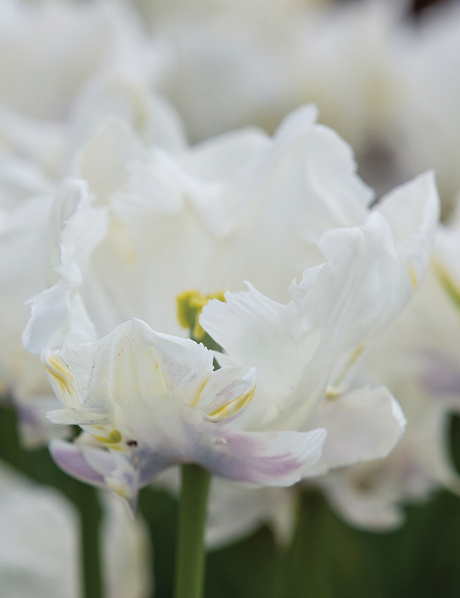 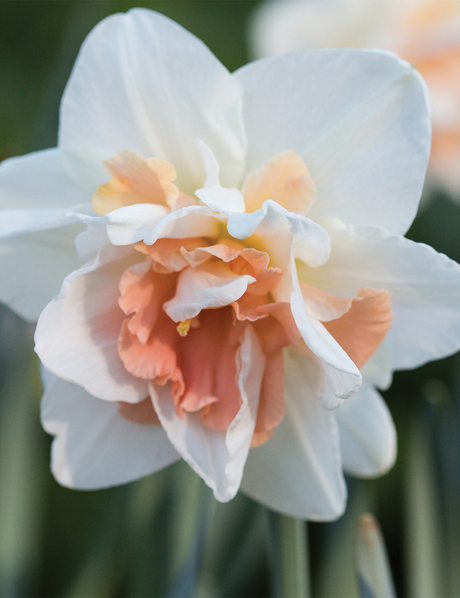 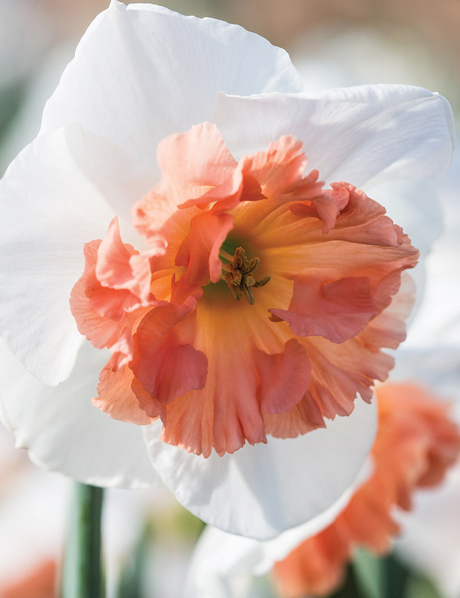 Season Highlights are our 'Cream of the crop' for the Season - the plants and bulbs that are worth a special mention and that are ready to strut their stuff in your garden. 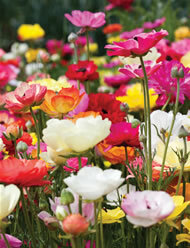 Hope you enjoy them as much as we enjoyed selecting them for you. 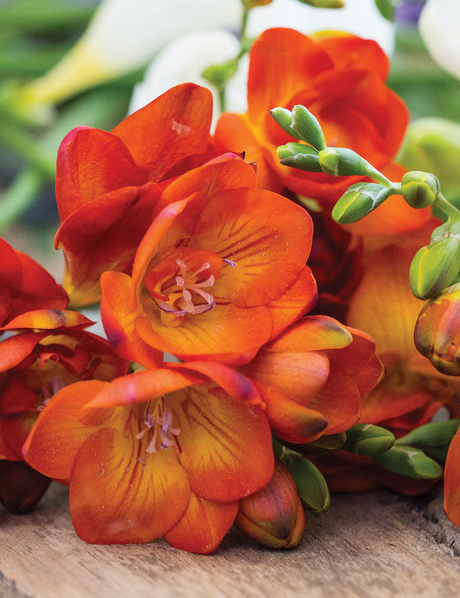 A blaze of autumn colour. 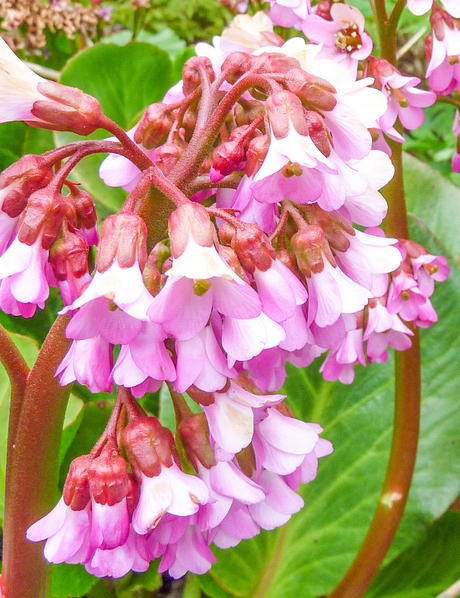 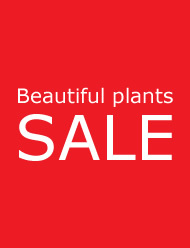 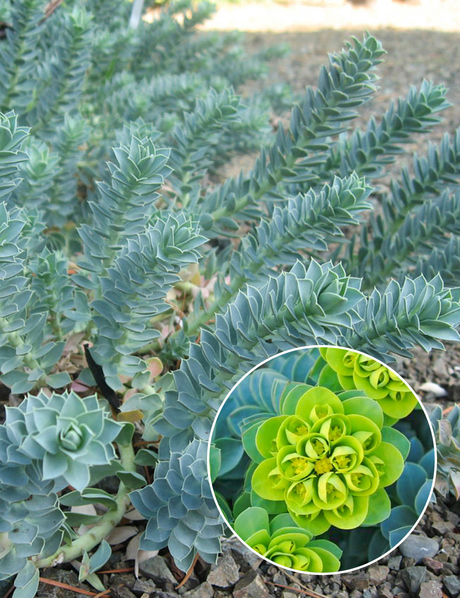 Attractive foliage – stunning flowers. 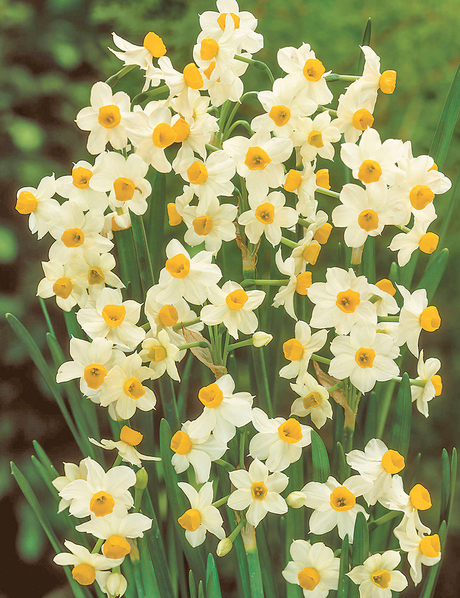 Big blooms over compact foliage. 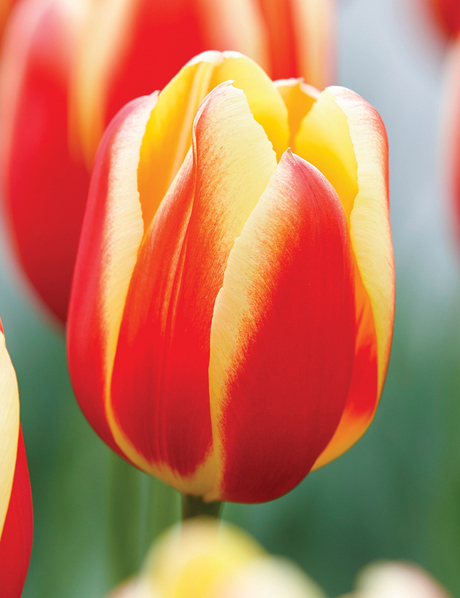 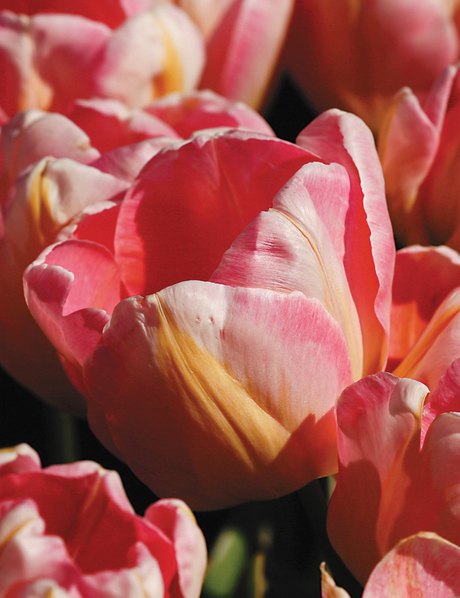 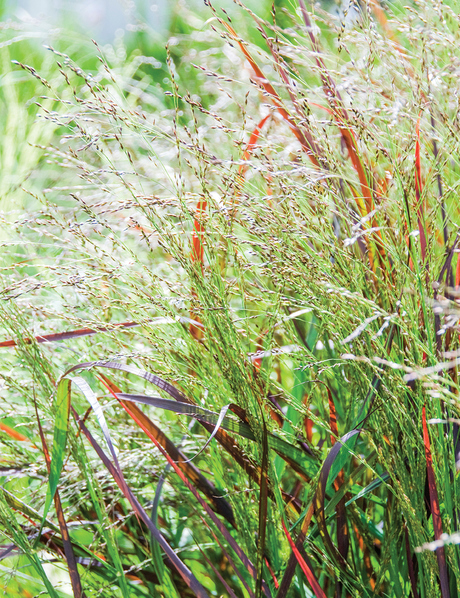 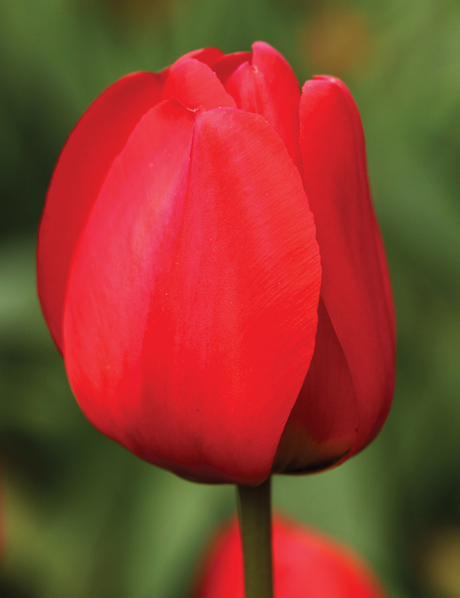 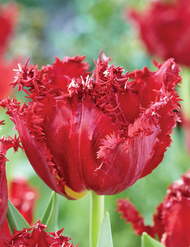 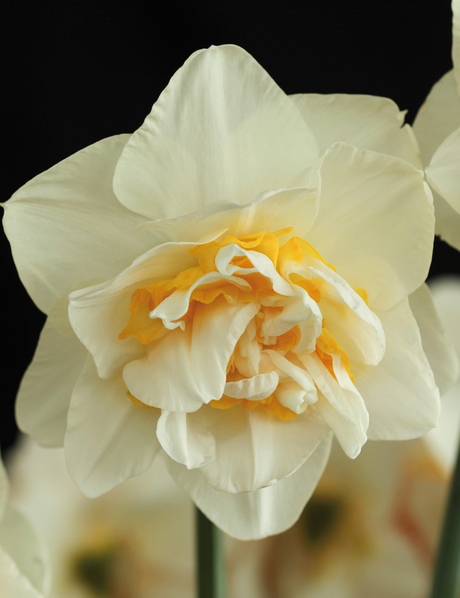 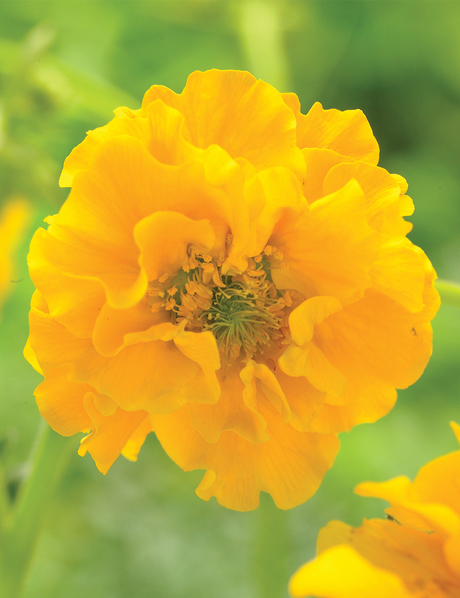 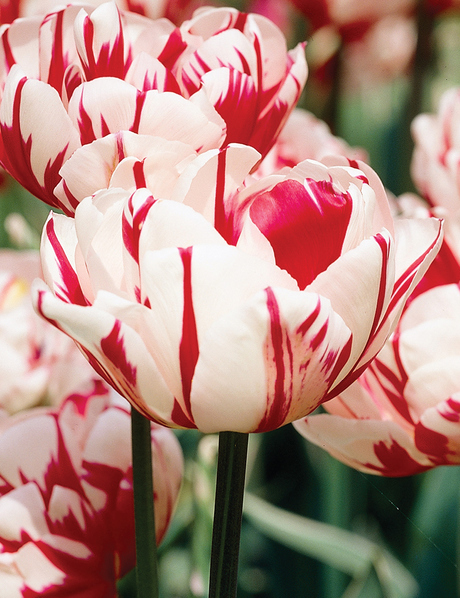 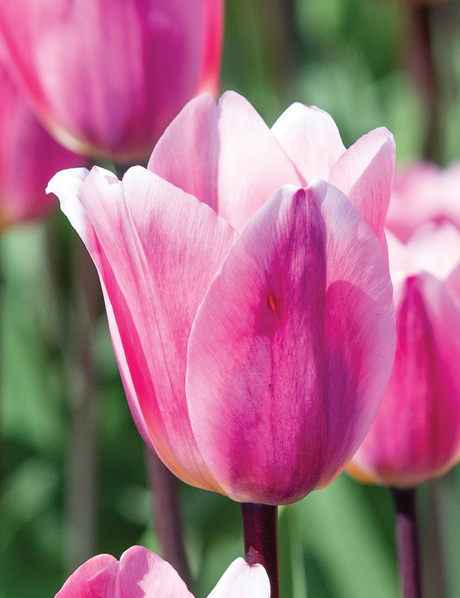 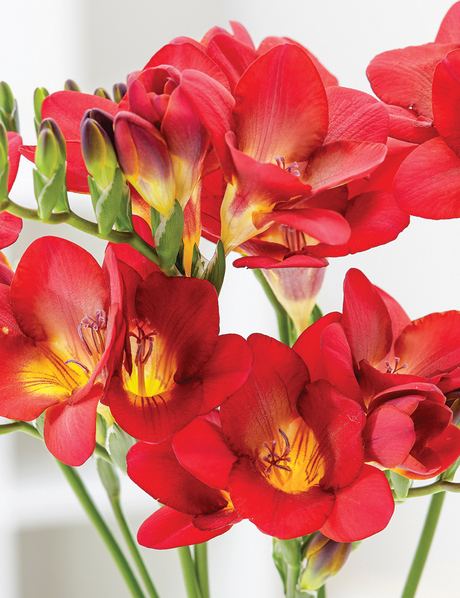 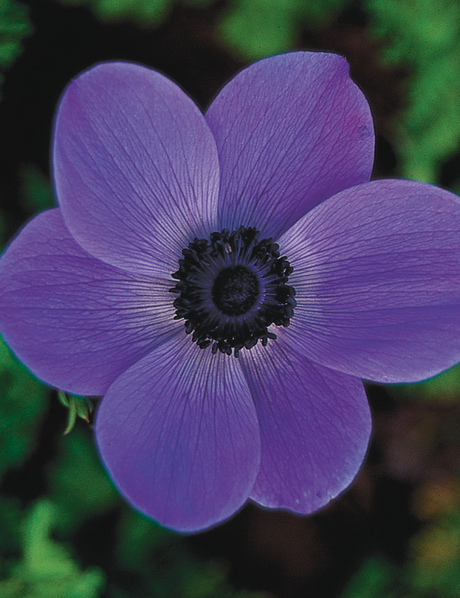 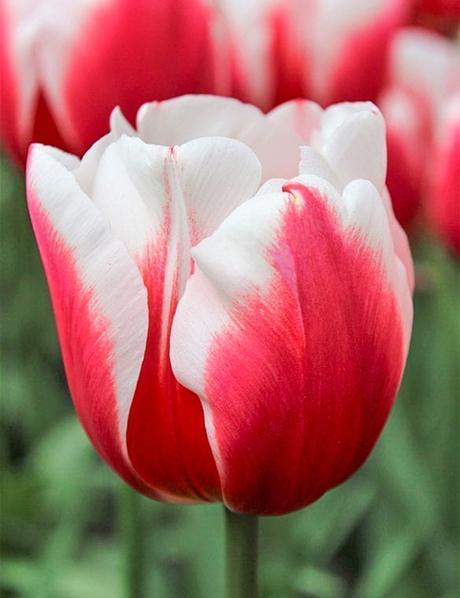 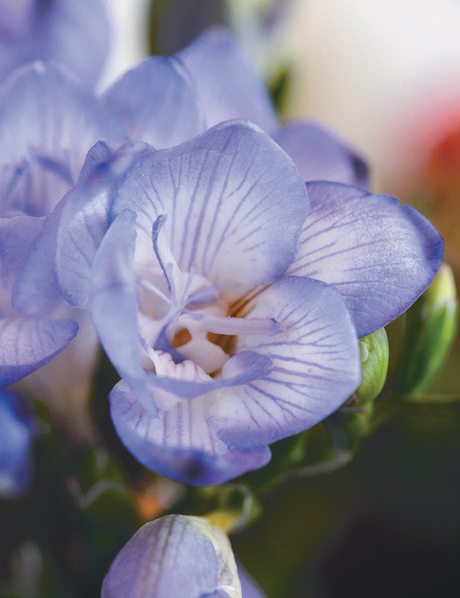 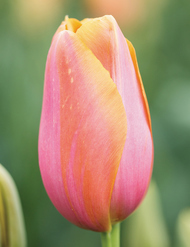 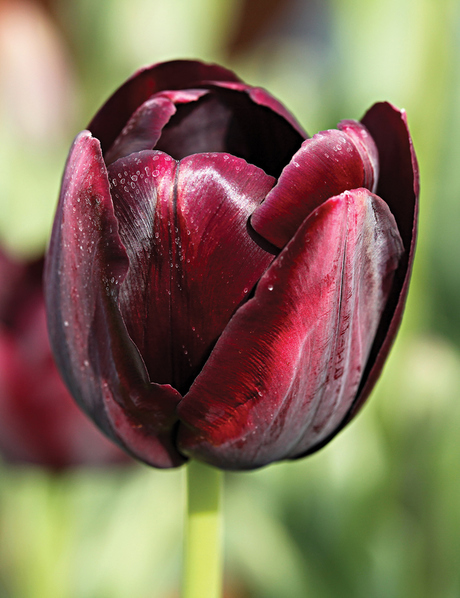 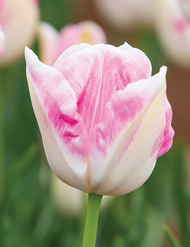 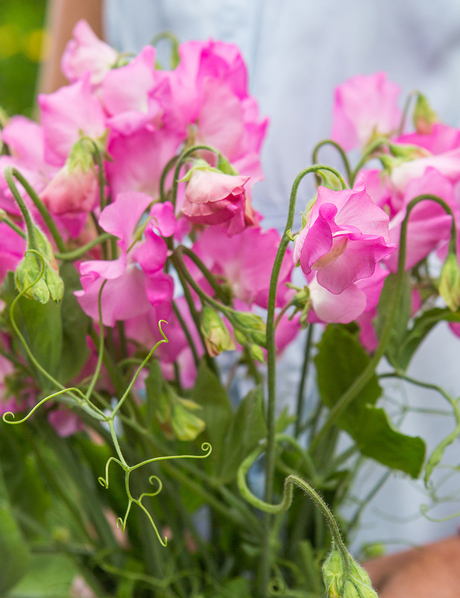 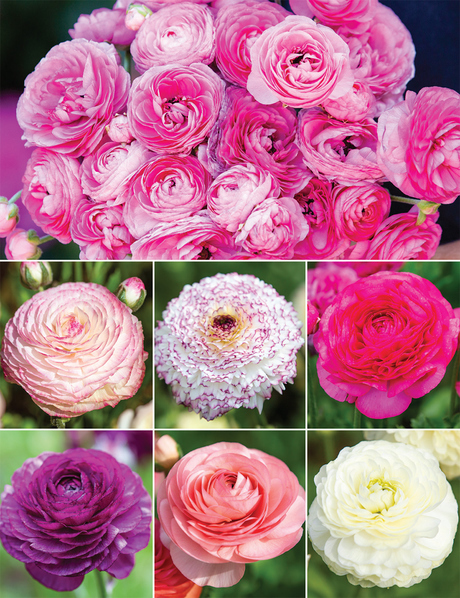 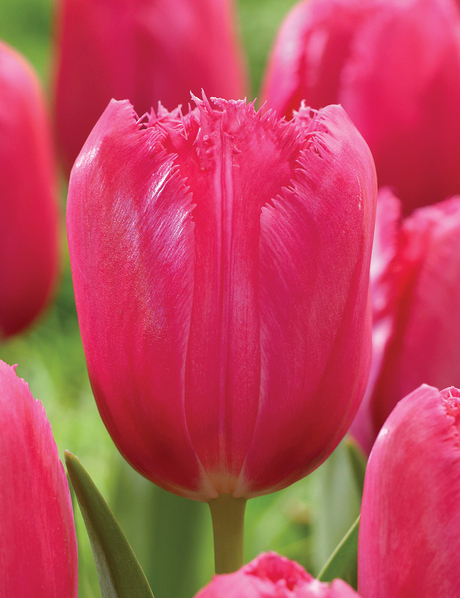 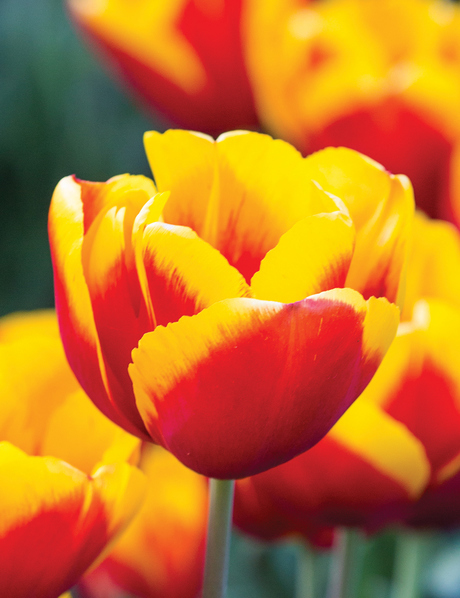 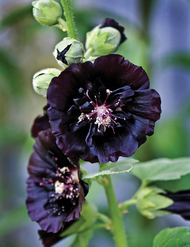 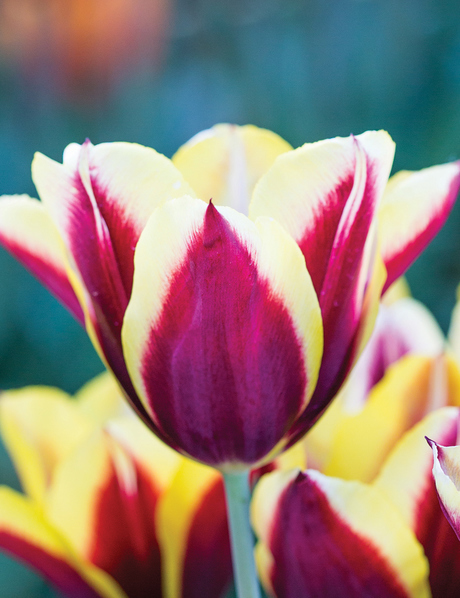 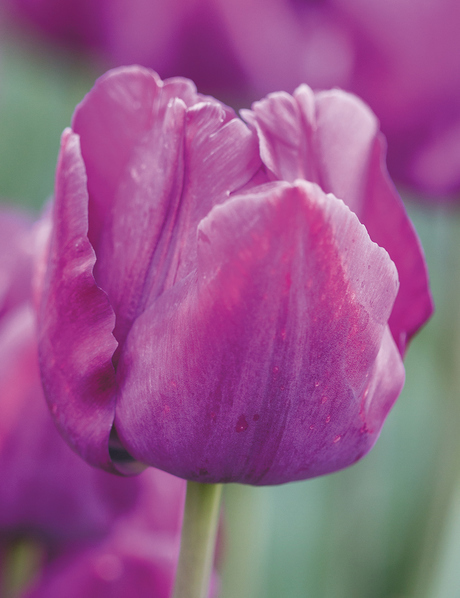 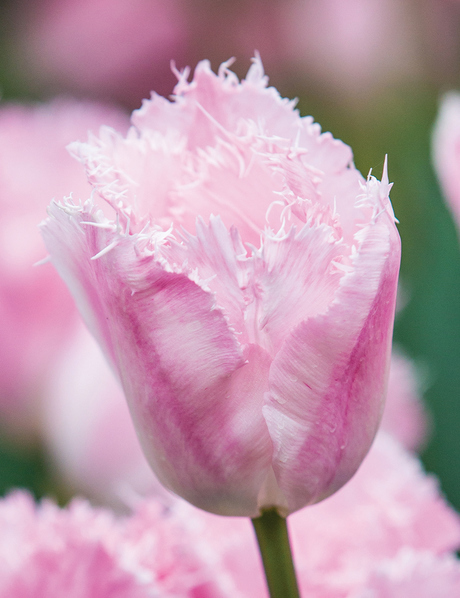 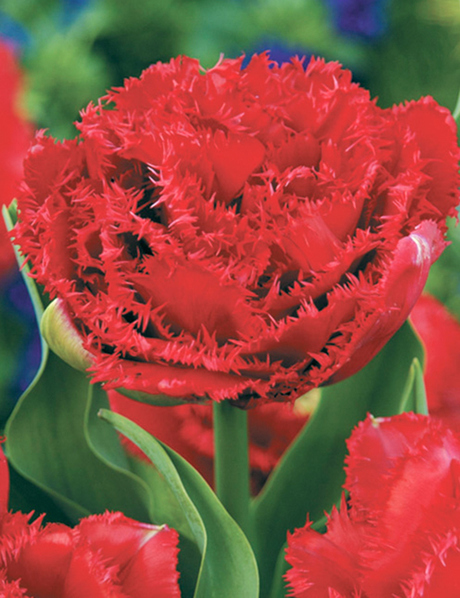 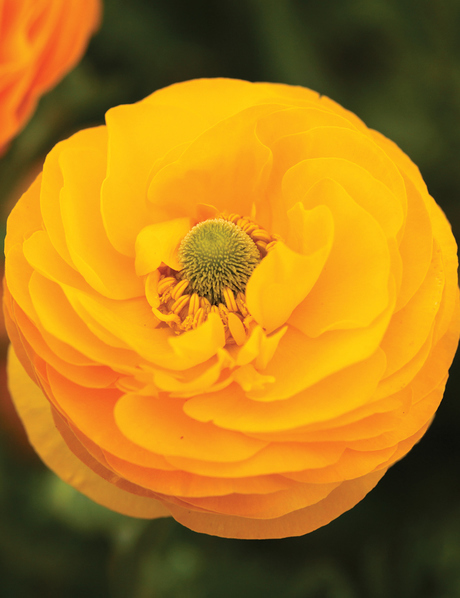 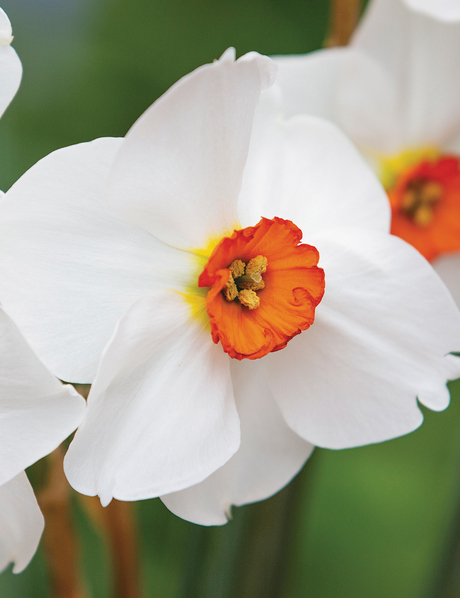 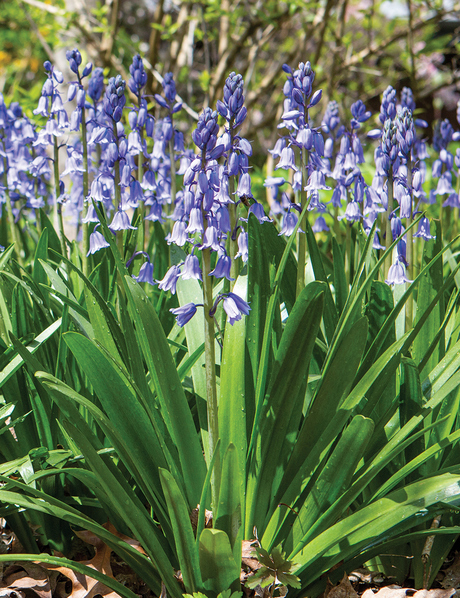 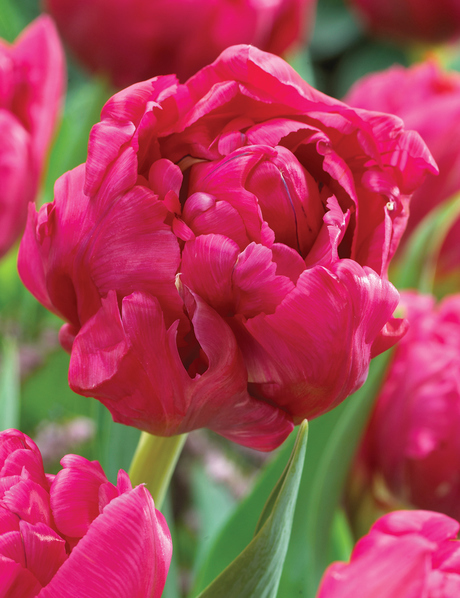 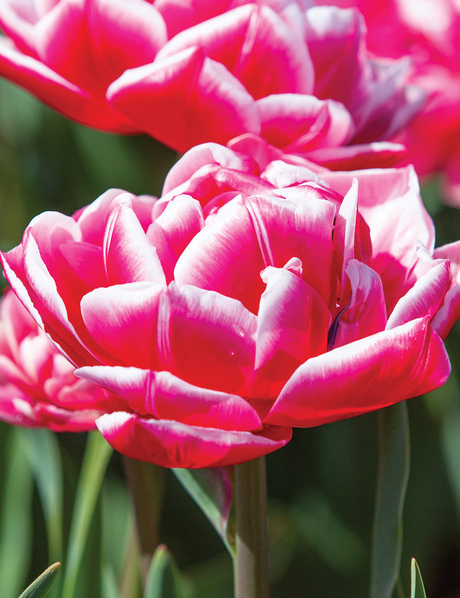 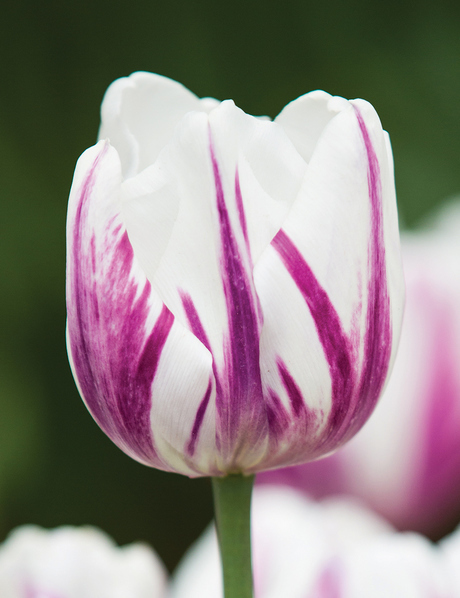 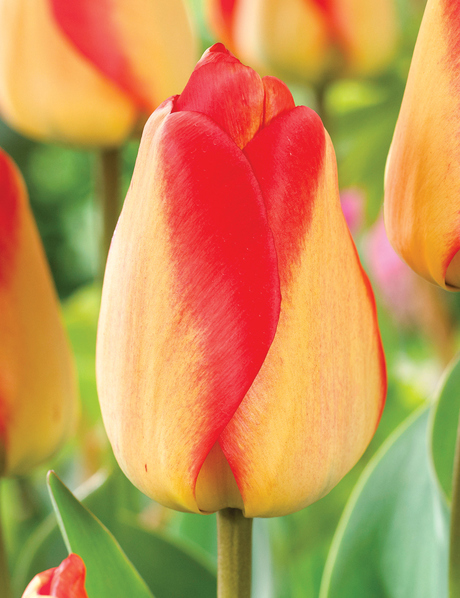 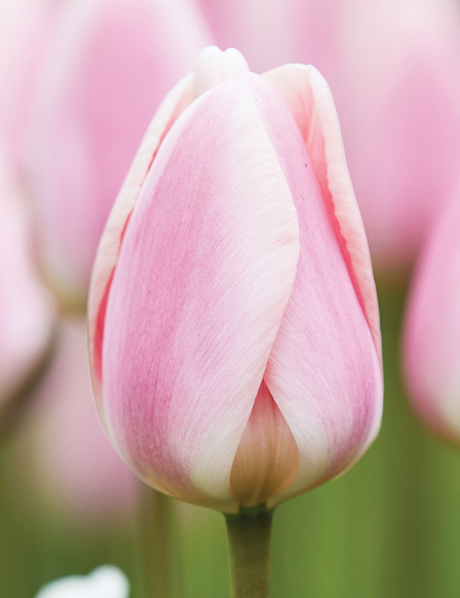 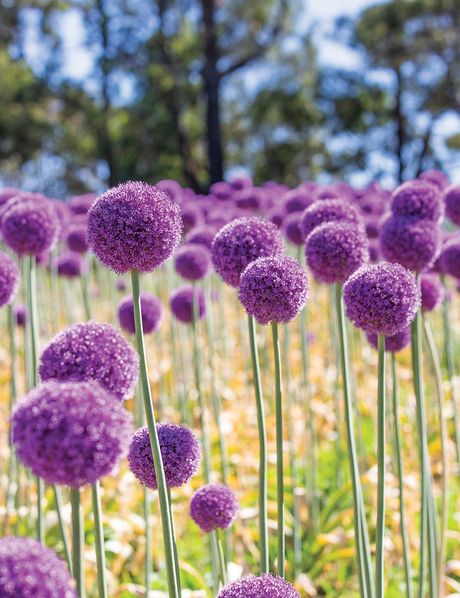 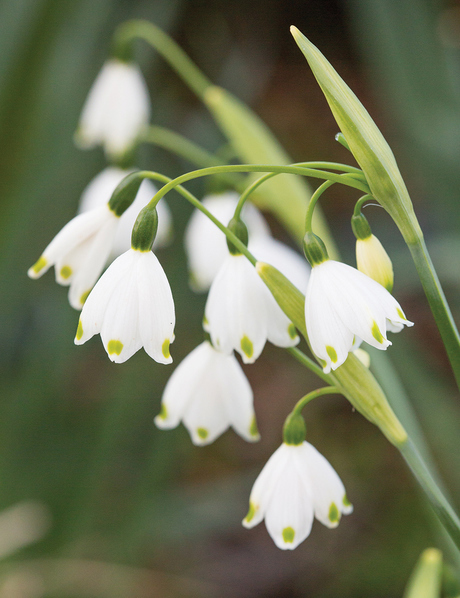 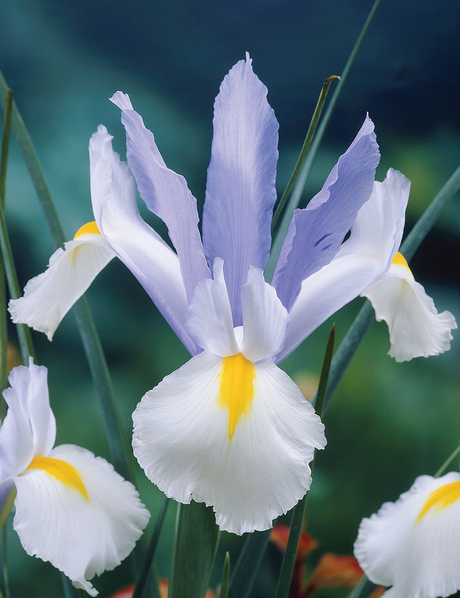 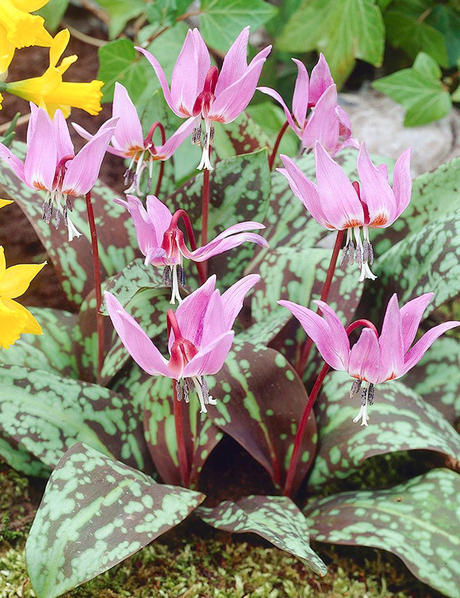 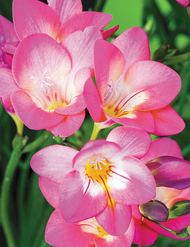 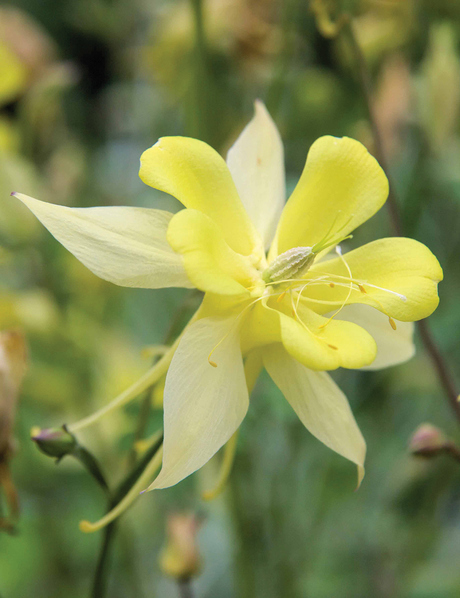 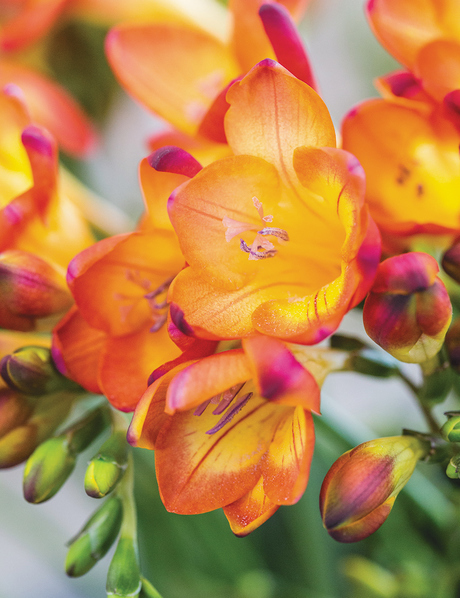 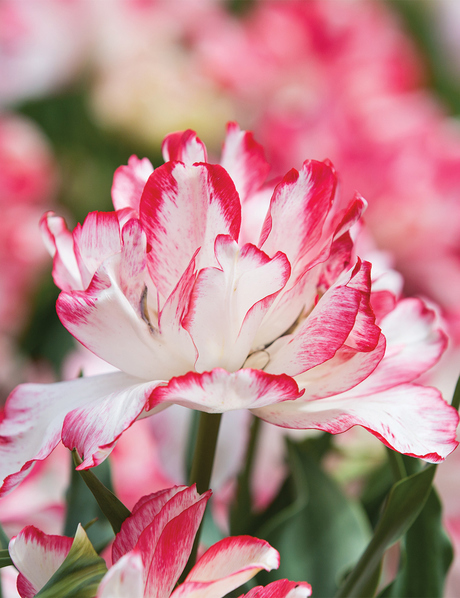 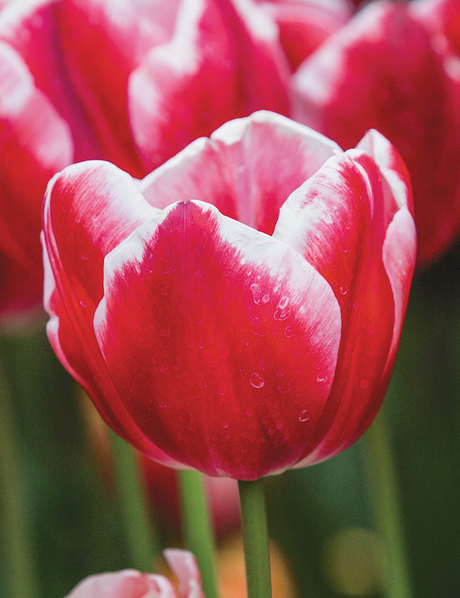 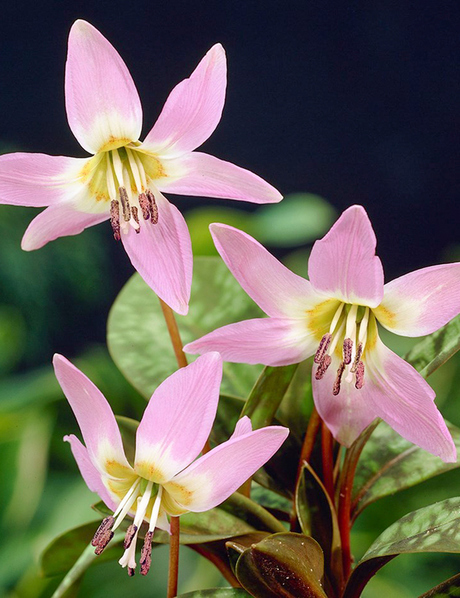 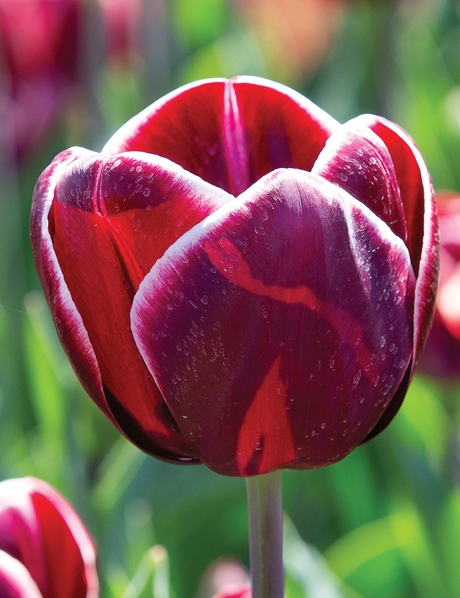 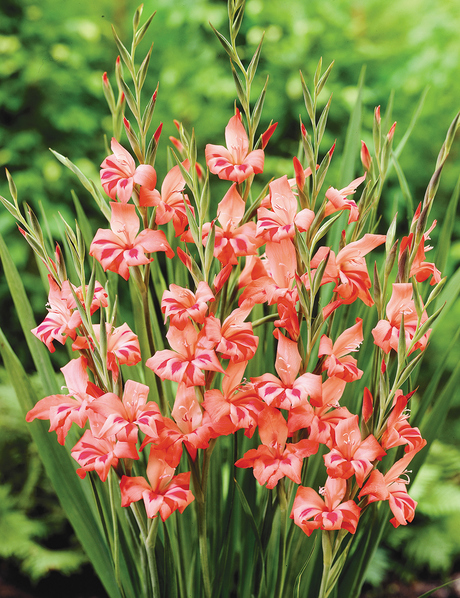 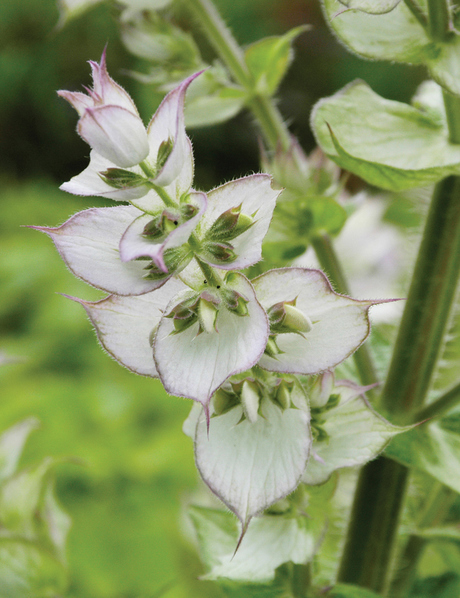 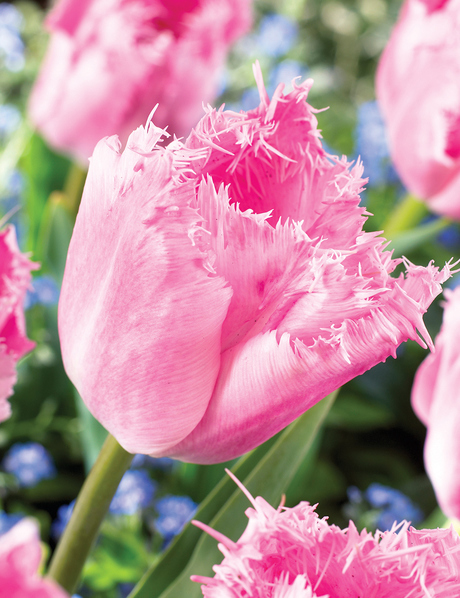 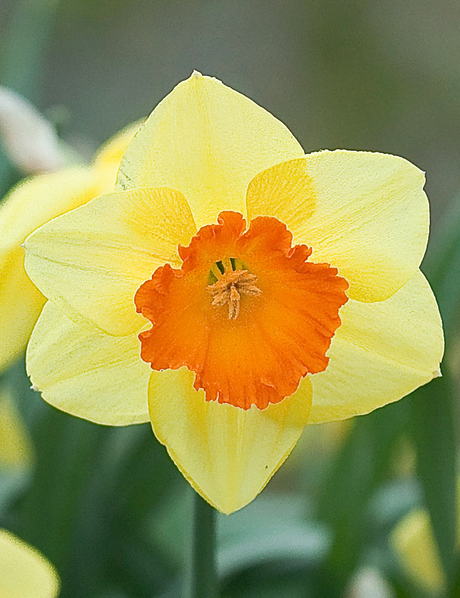 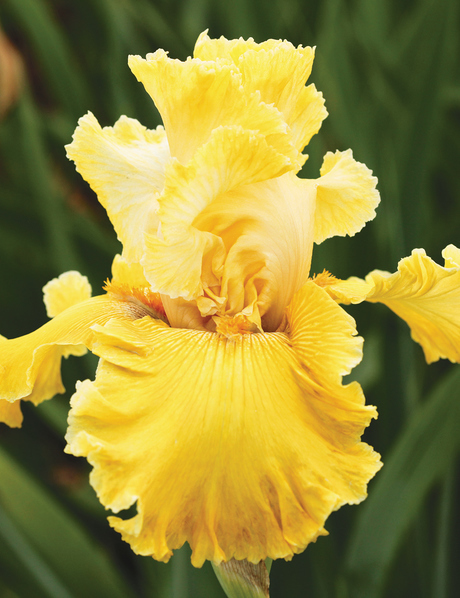 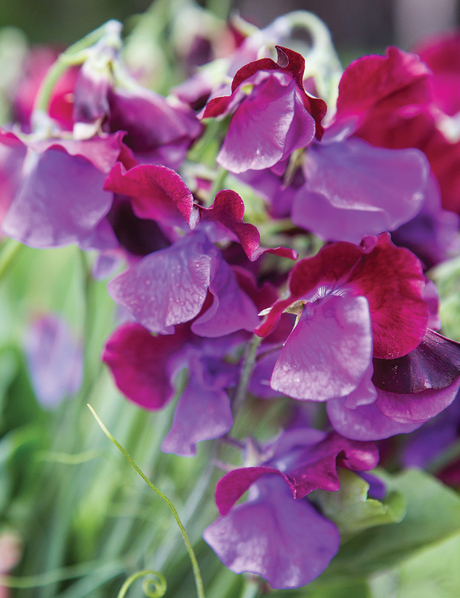 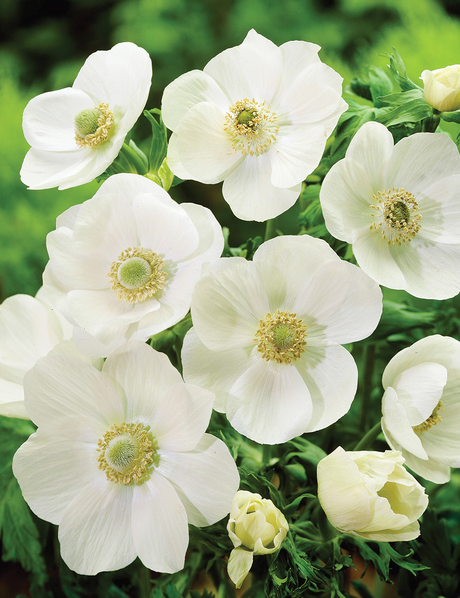 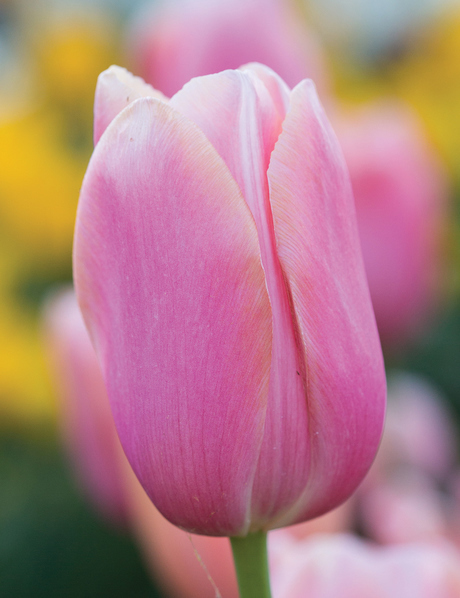 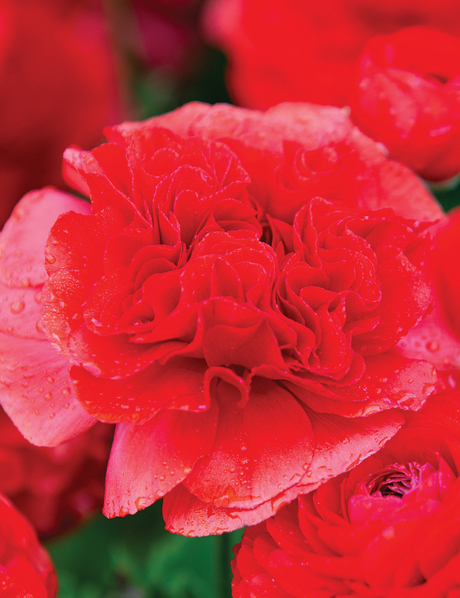 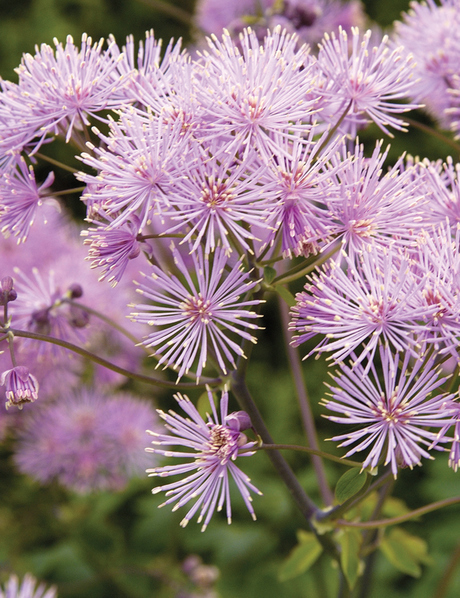 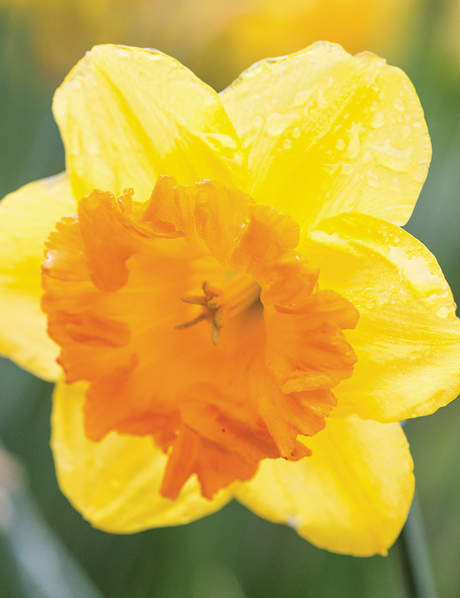 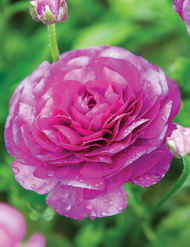 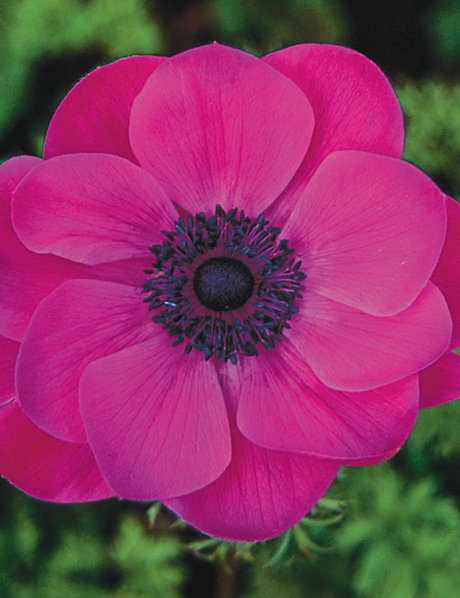 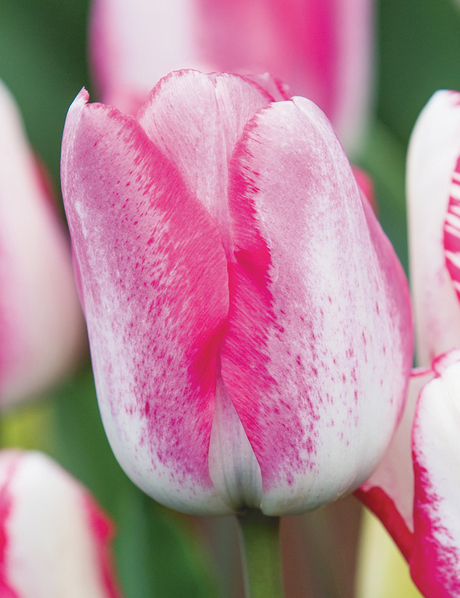 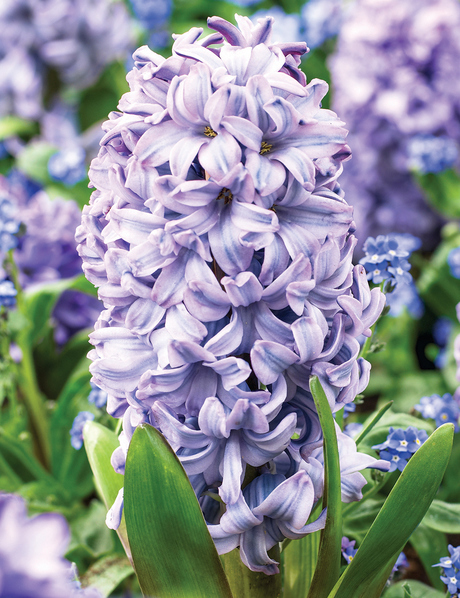 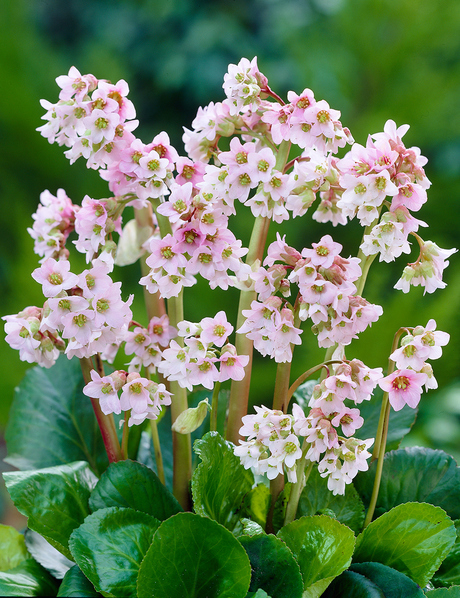 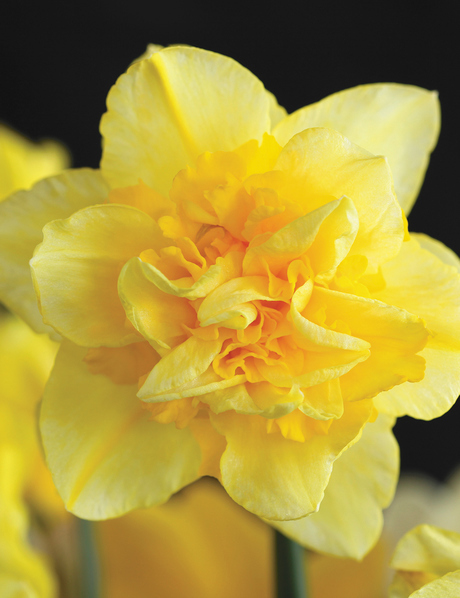 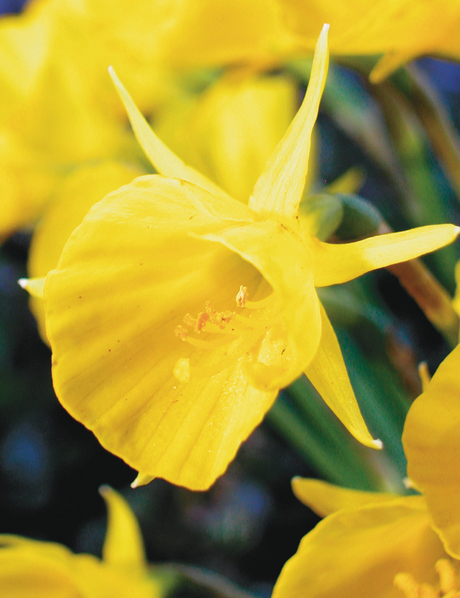 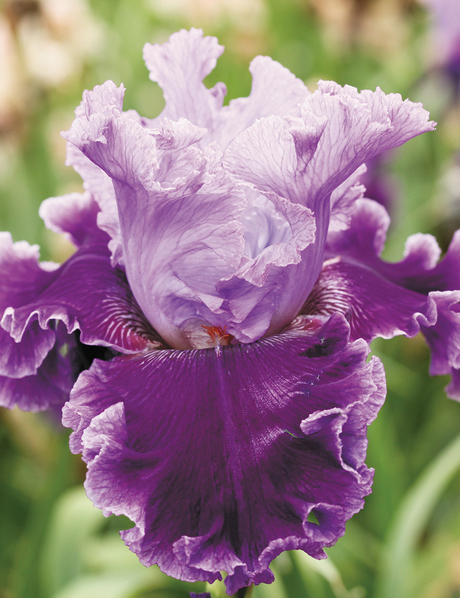 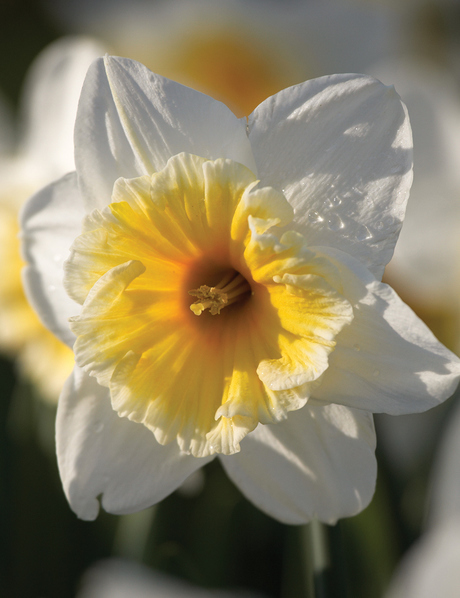 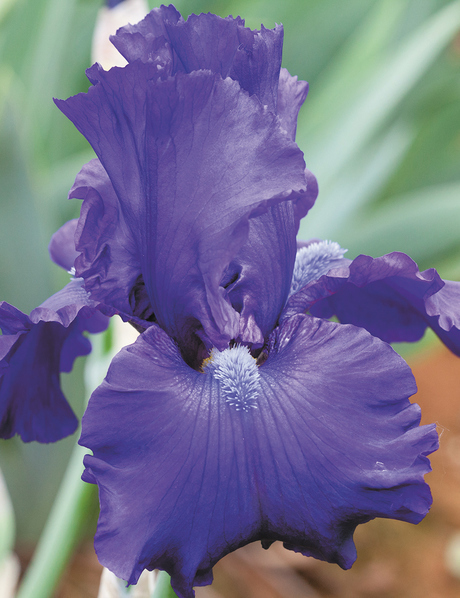 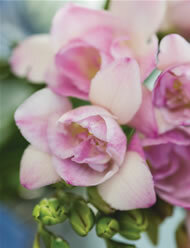 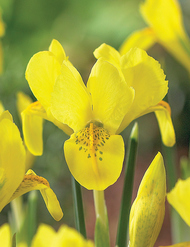 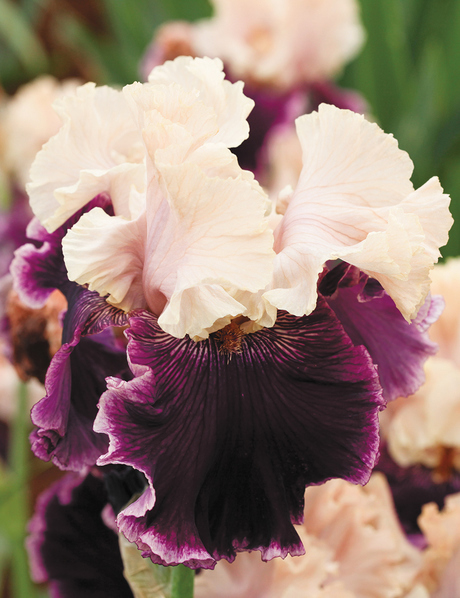 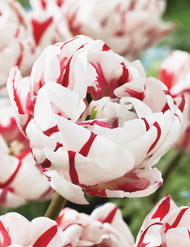 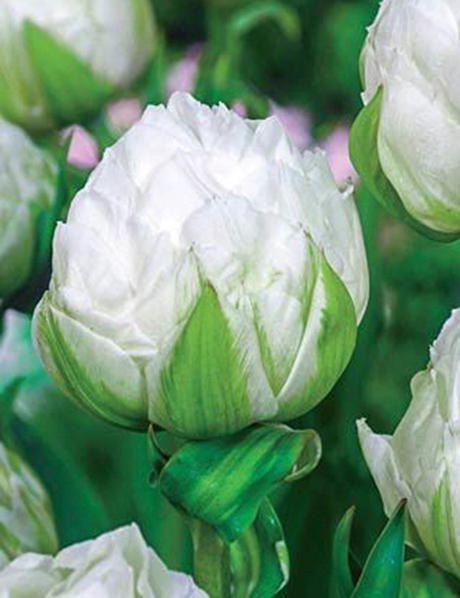 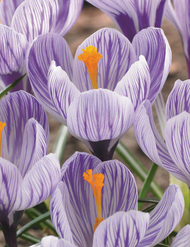 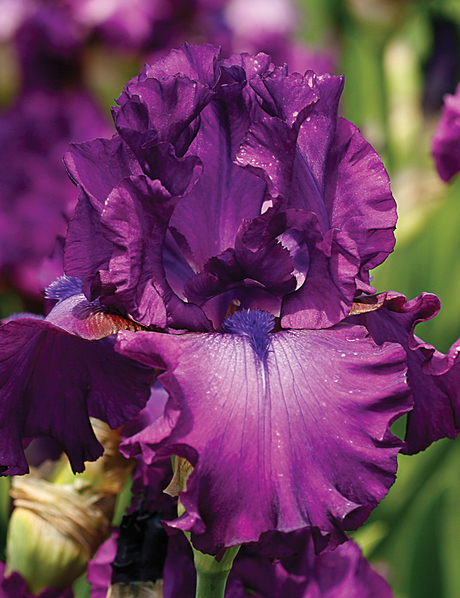 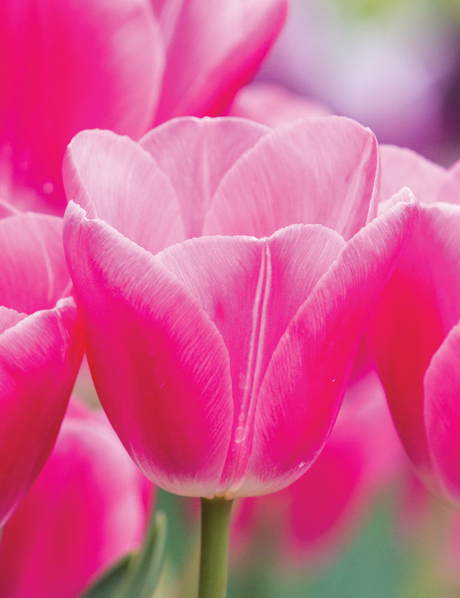 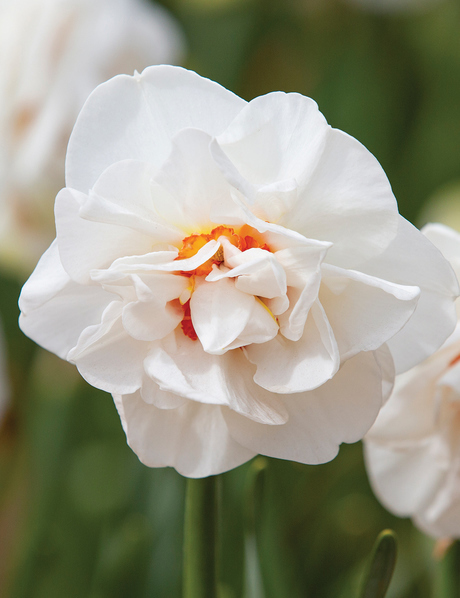 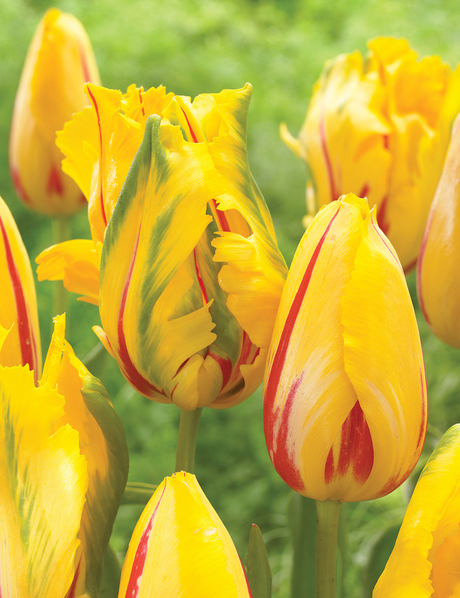 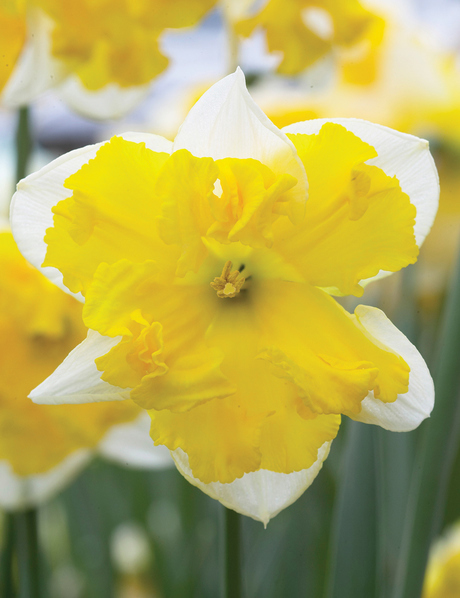 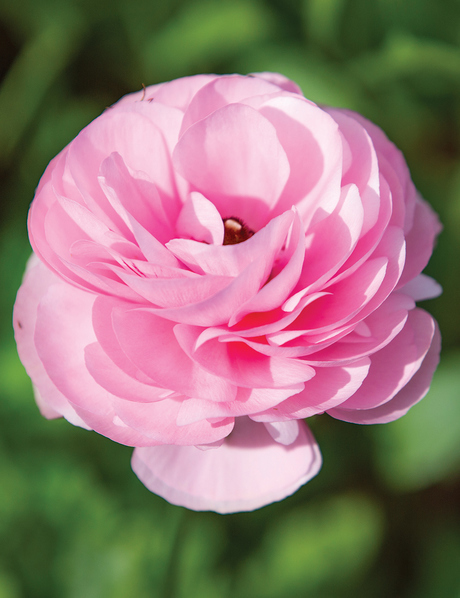 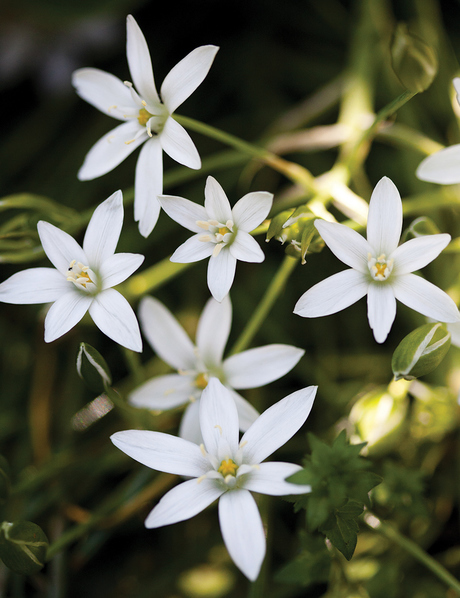 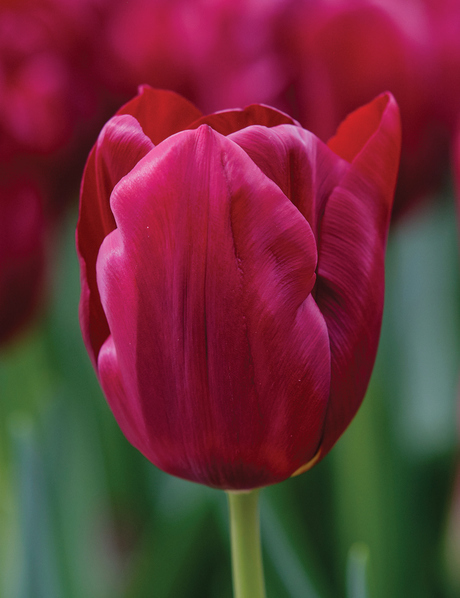 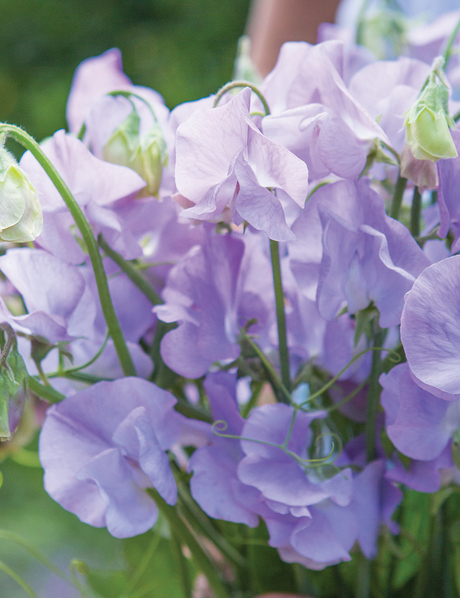 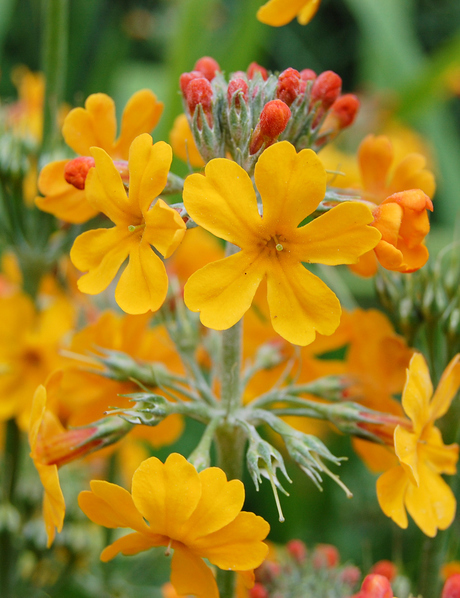 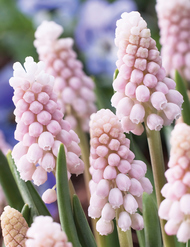 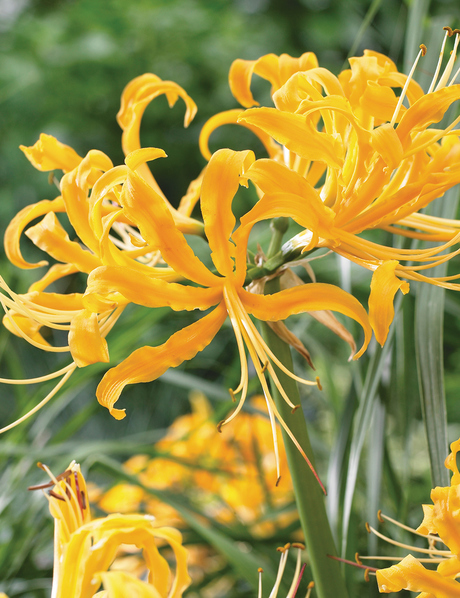 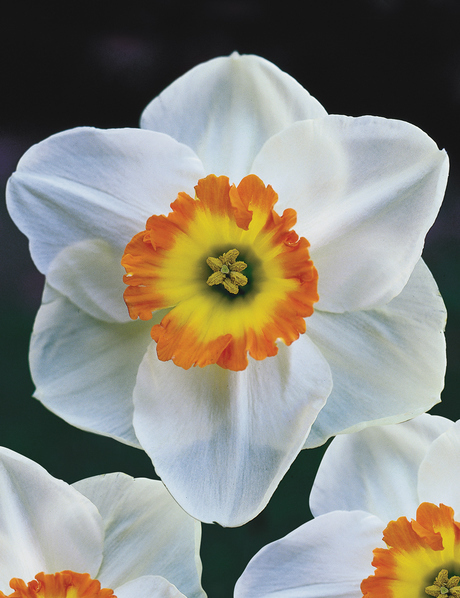 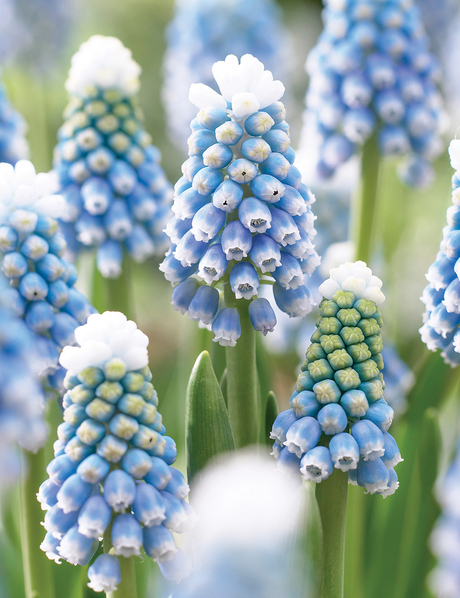 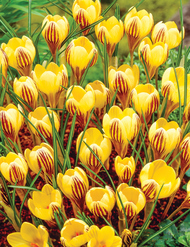 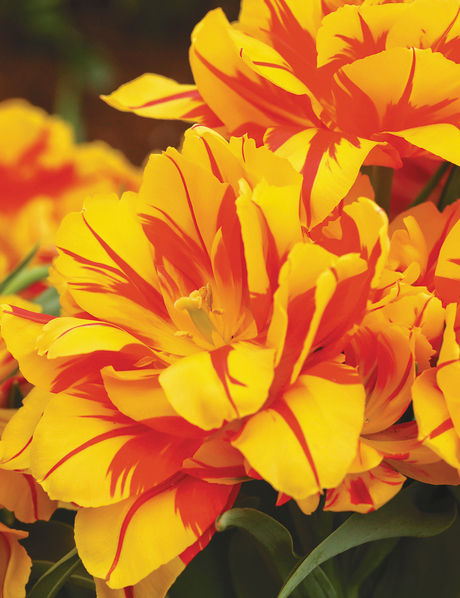 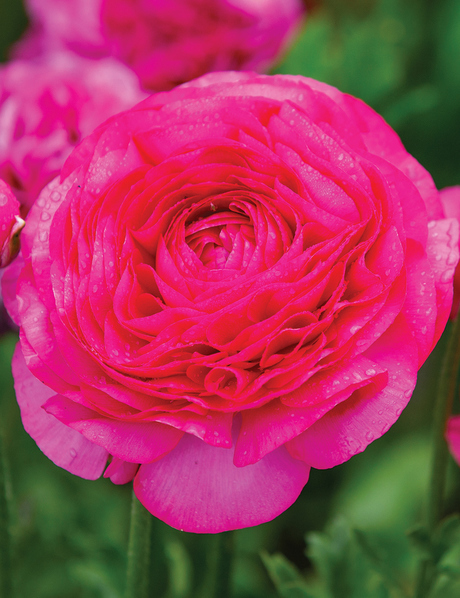 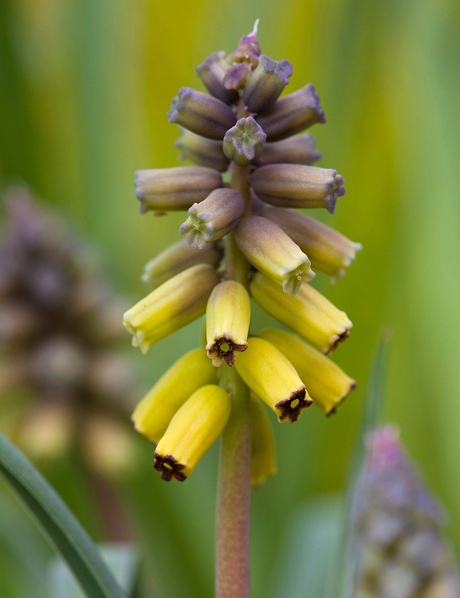 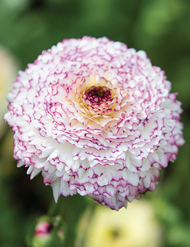 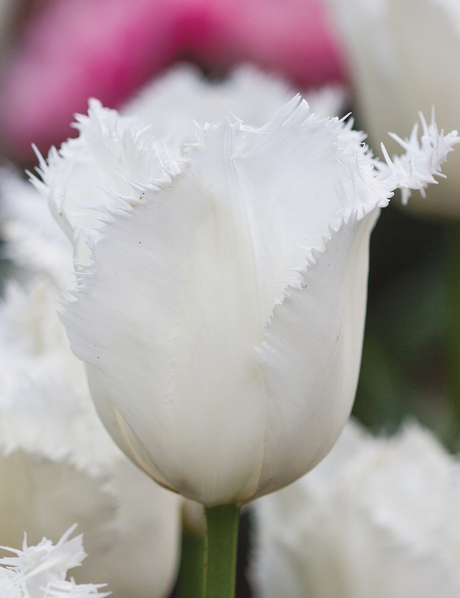 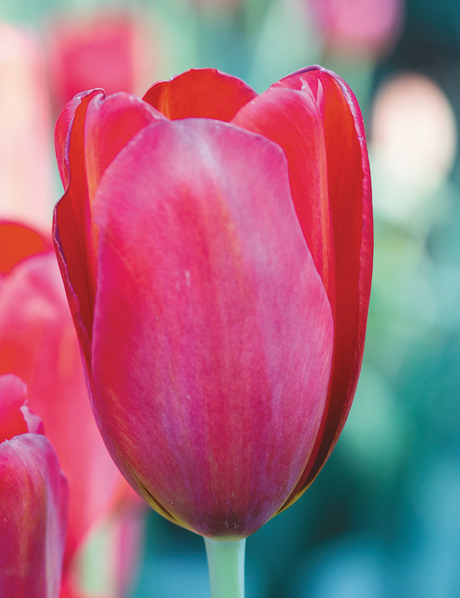 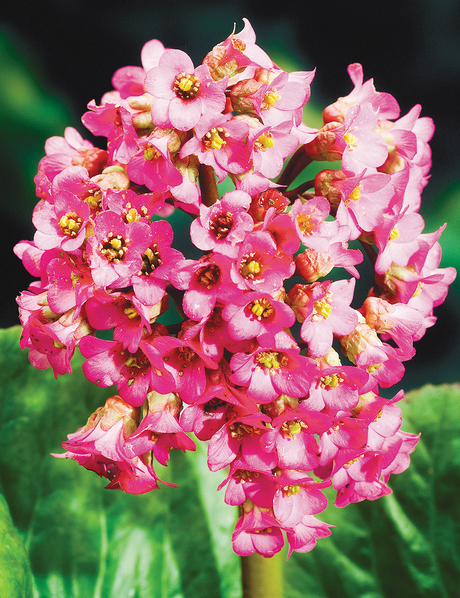 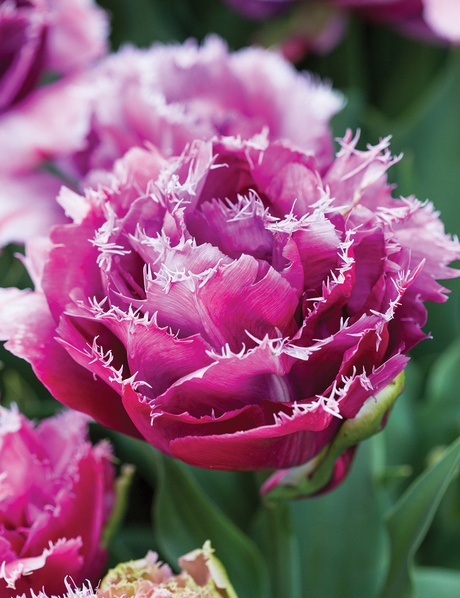 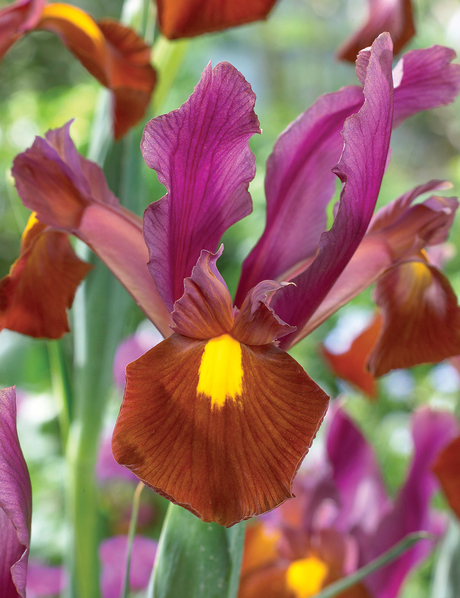 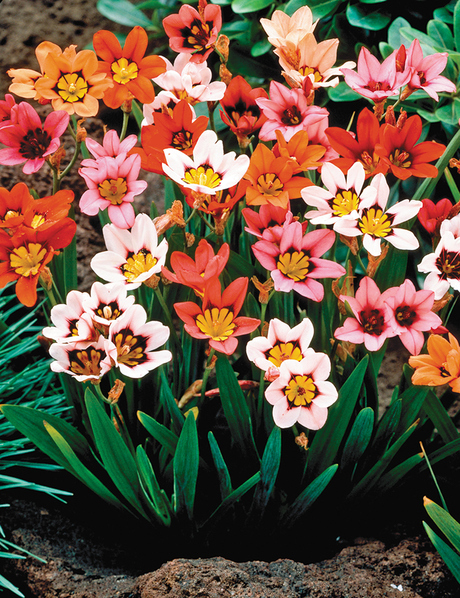 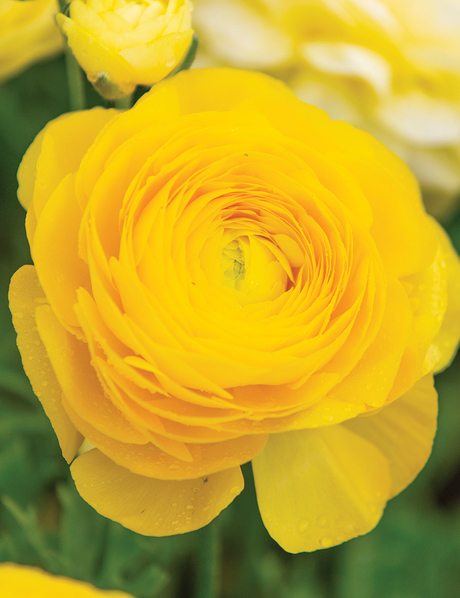 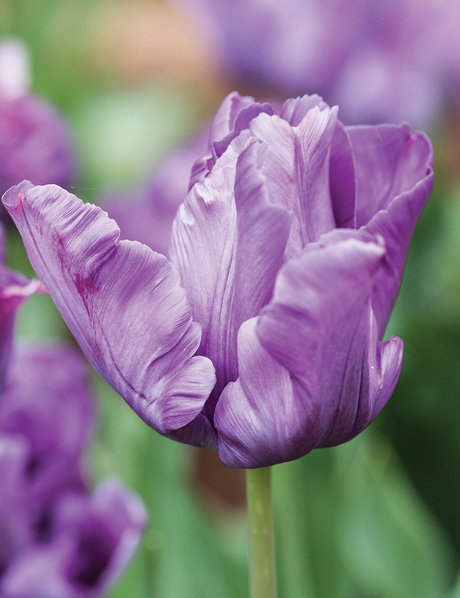 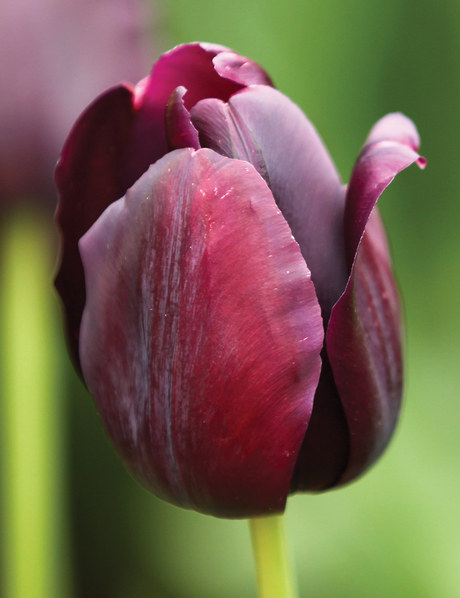 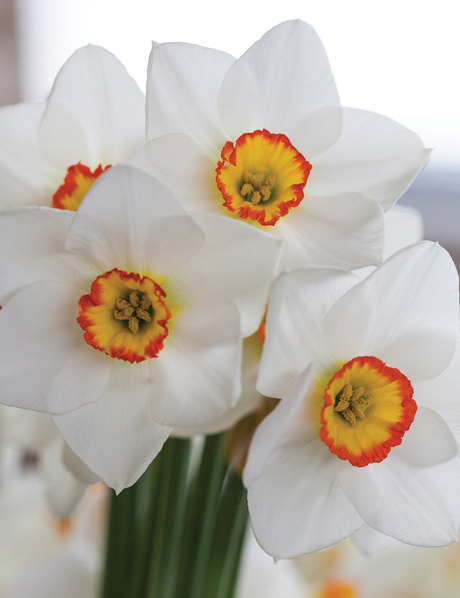 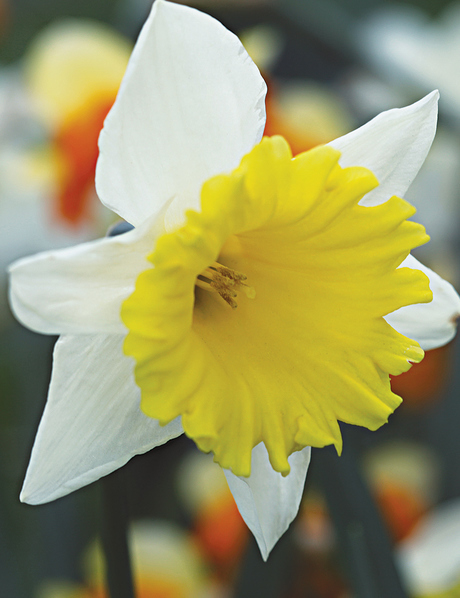 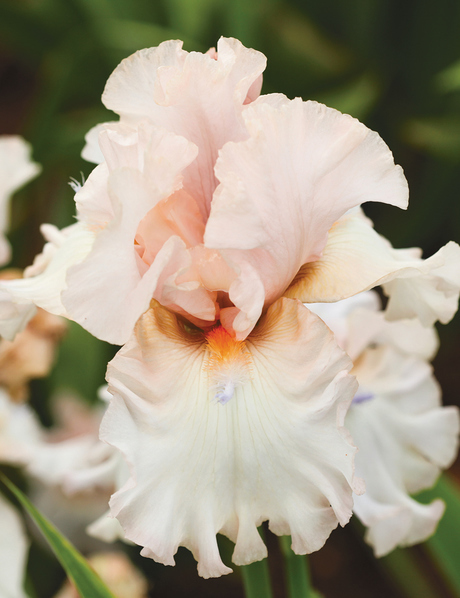 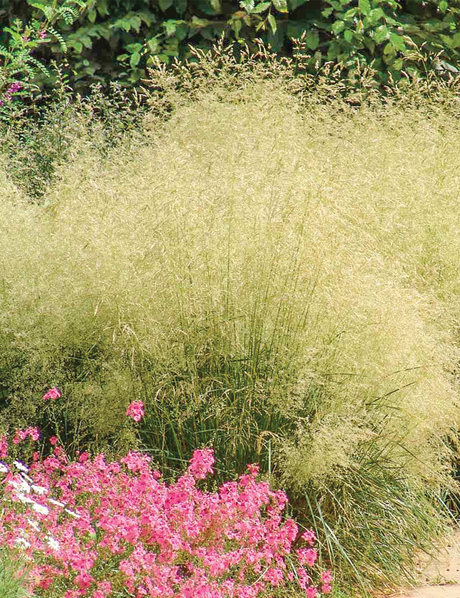 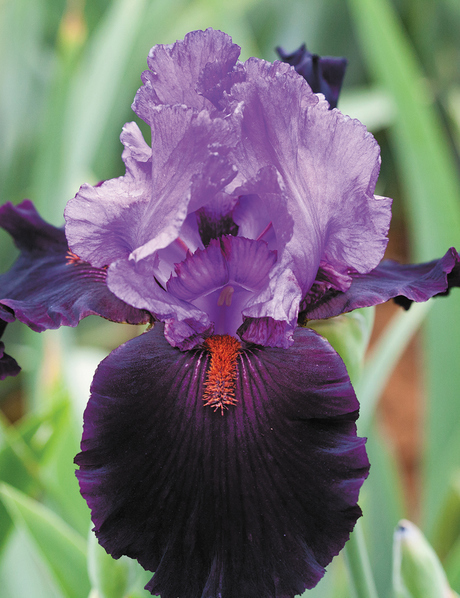 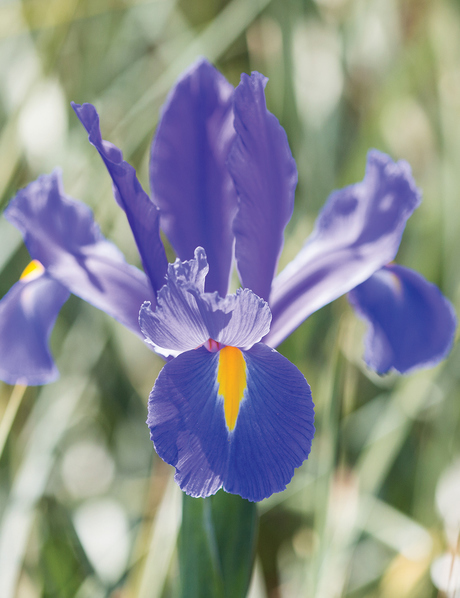 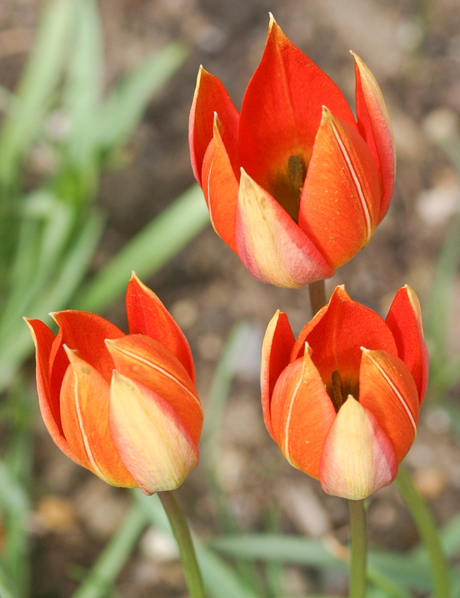 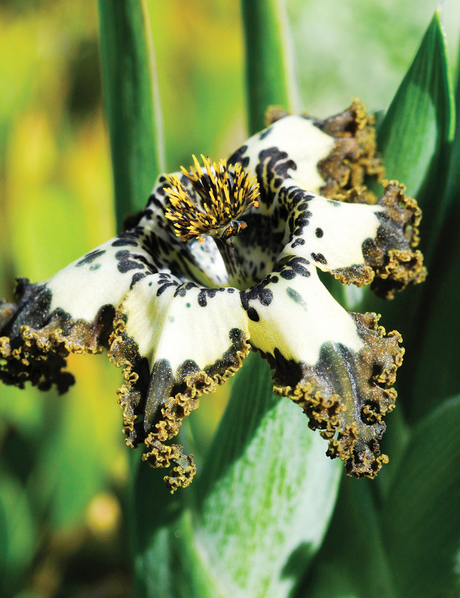 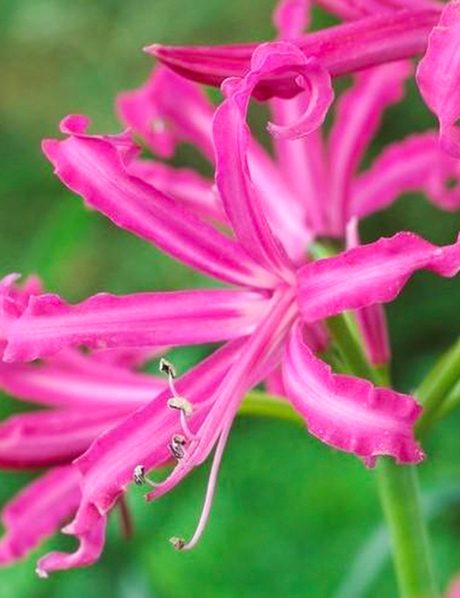 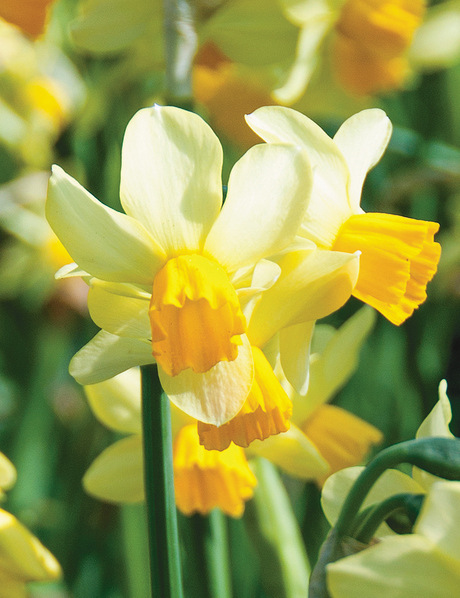 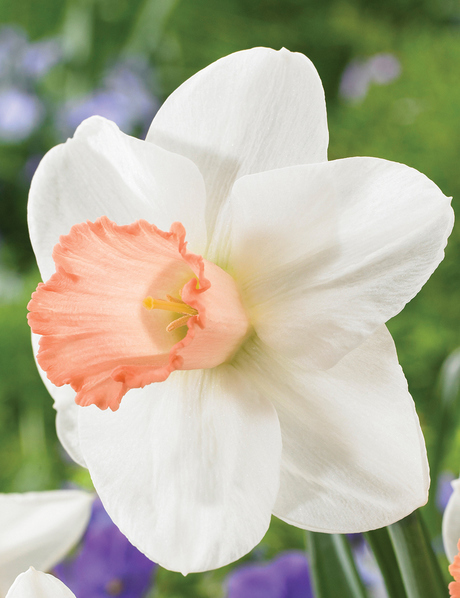 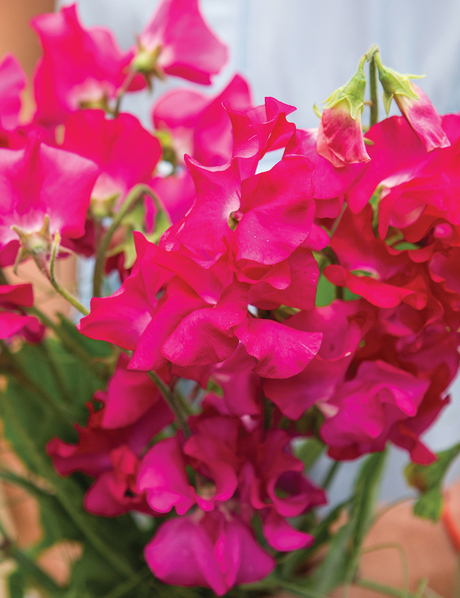 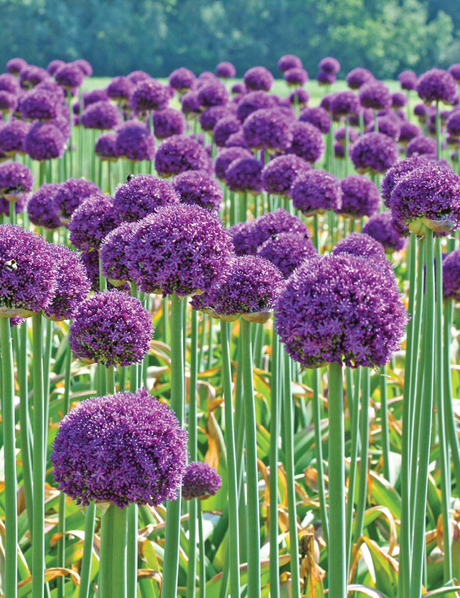 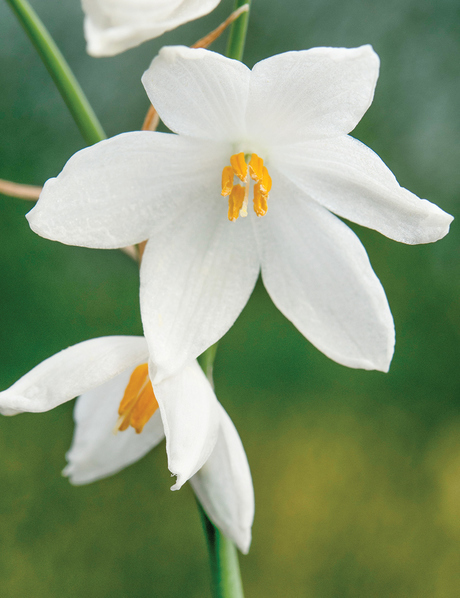 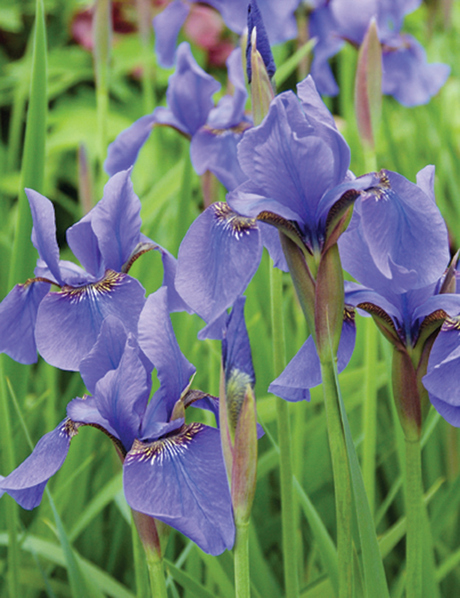 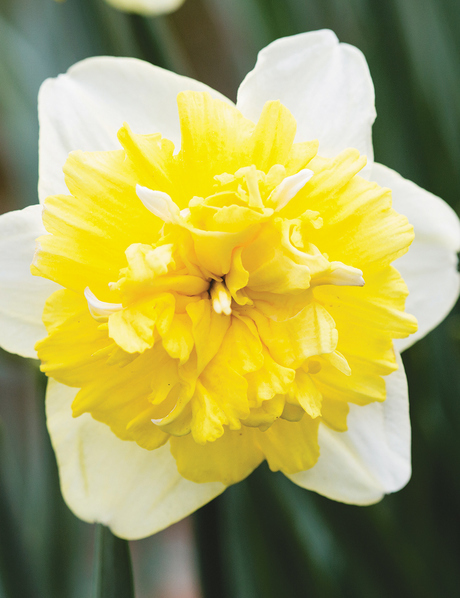 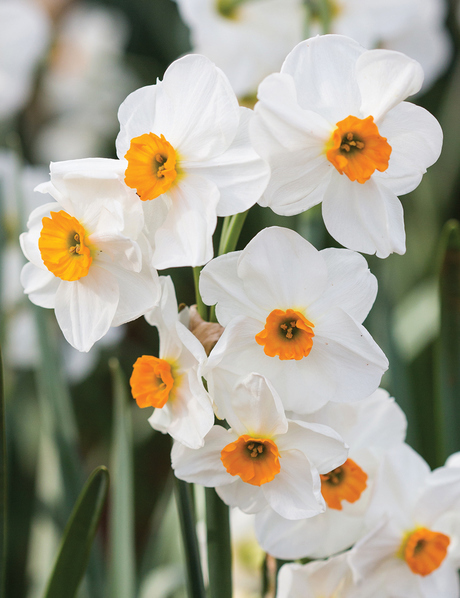 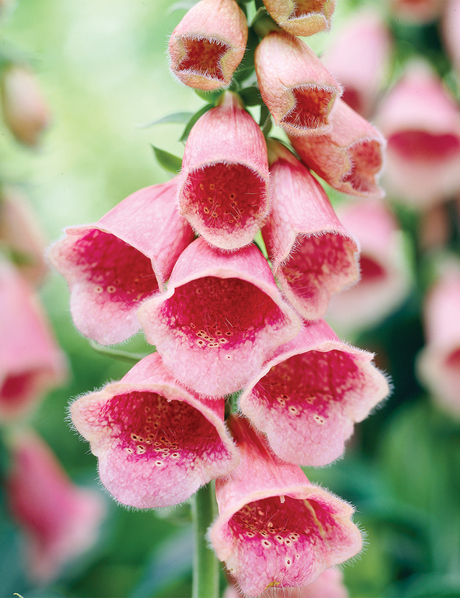 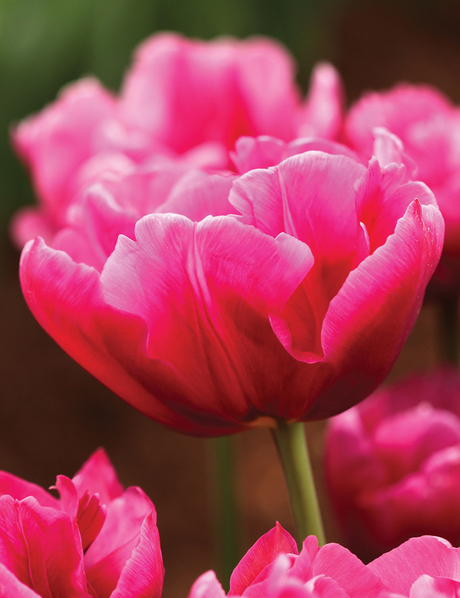 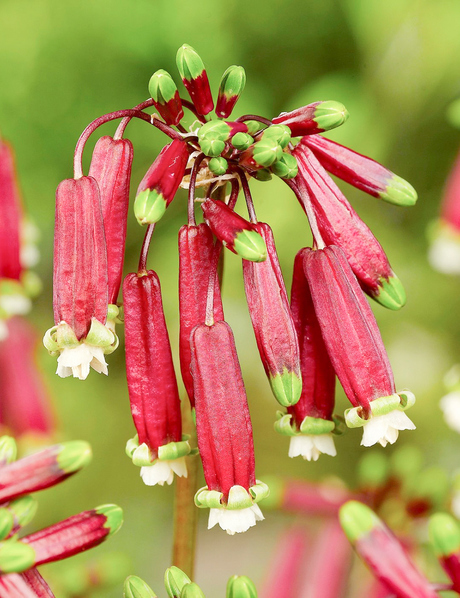 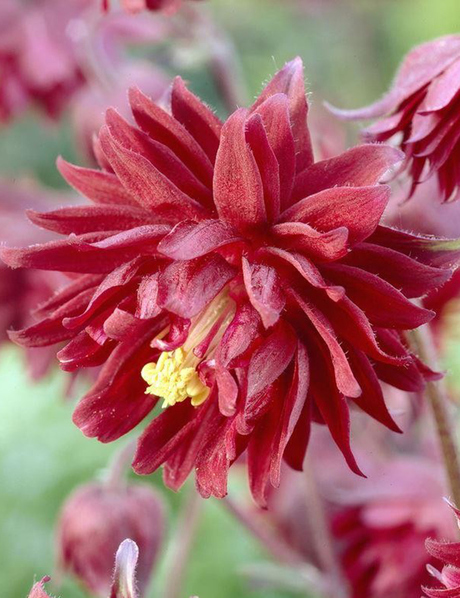 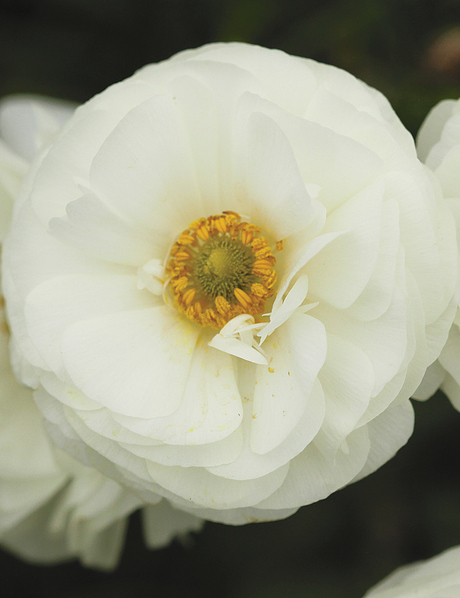 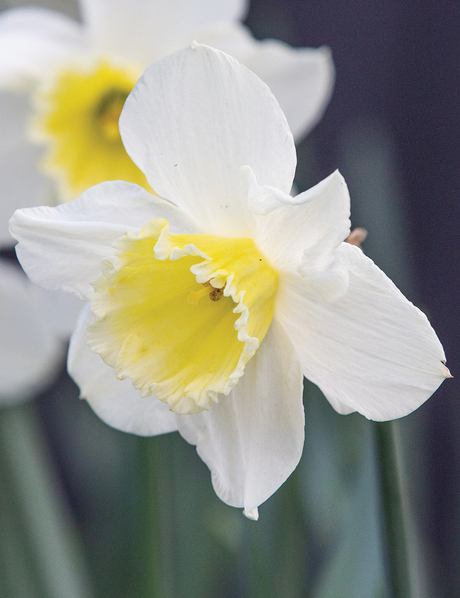 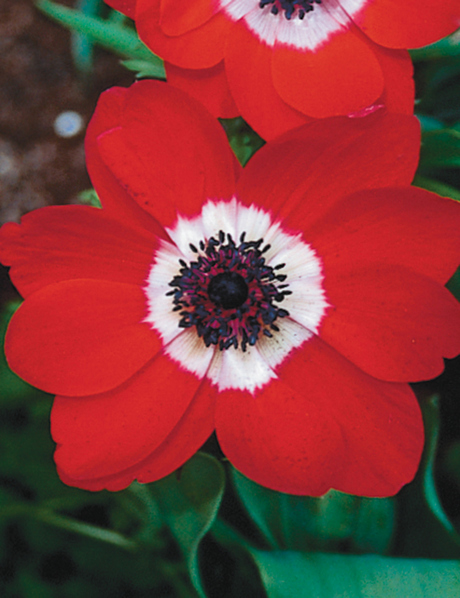 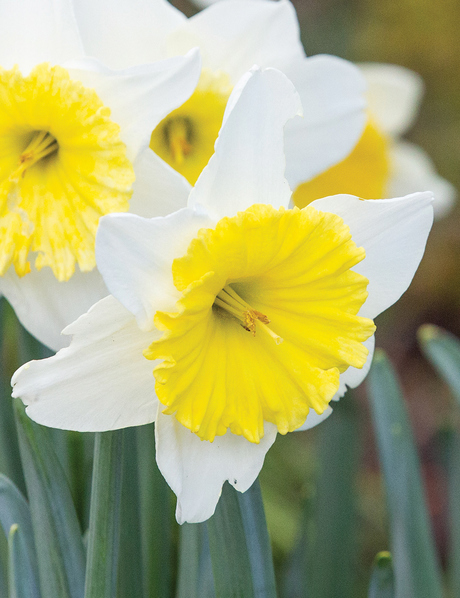 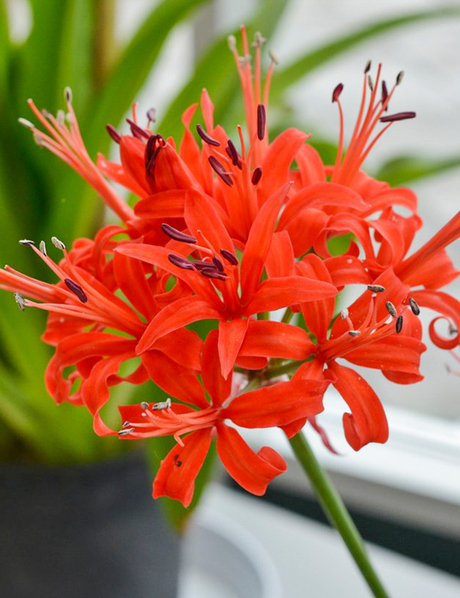 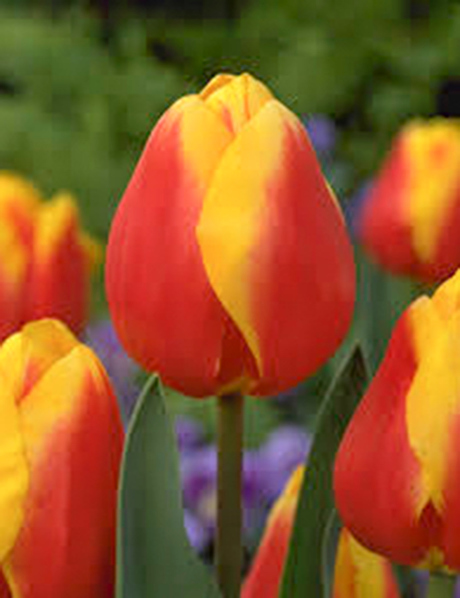 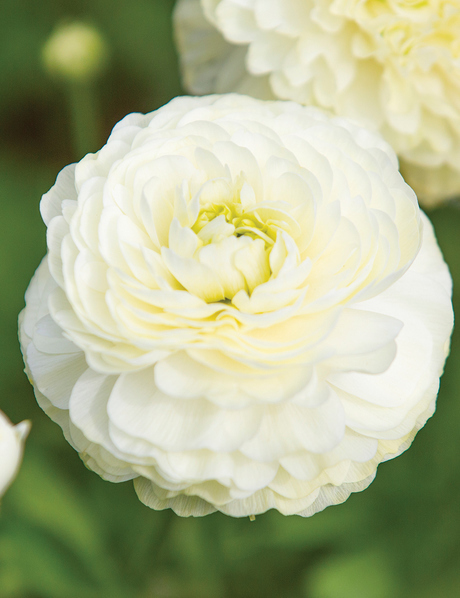 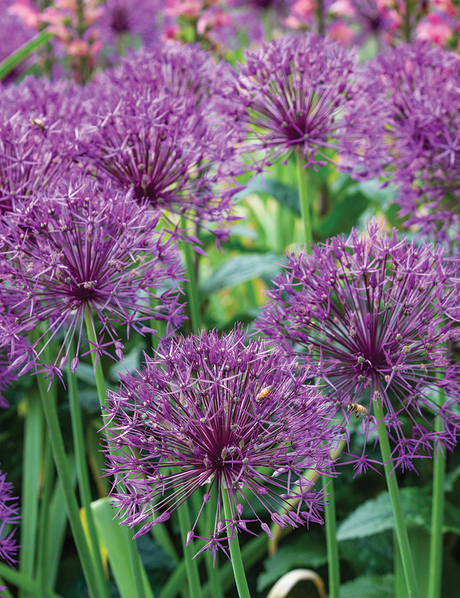 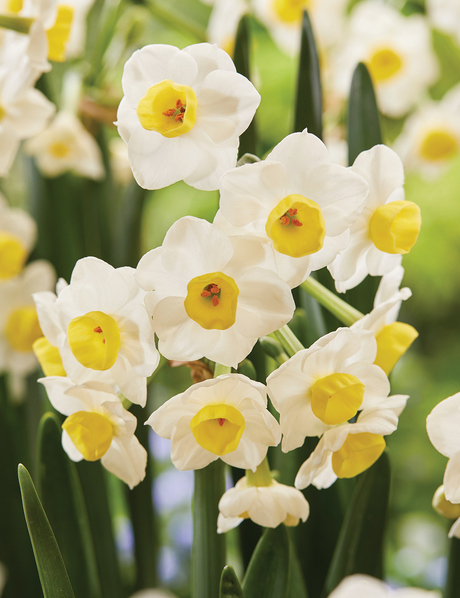 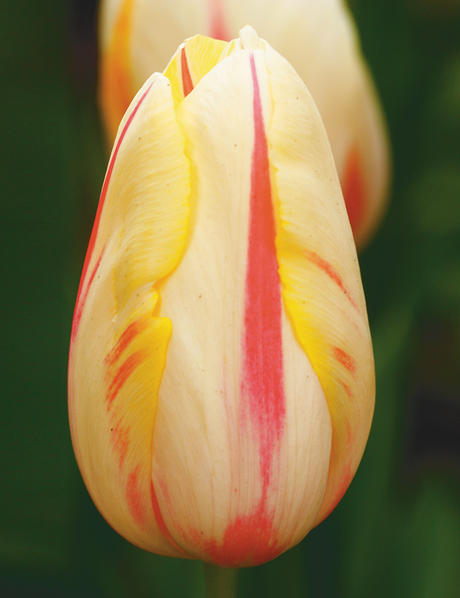 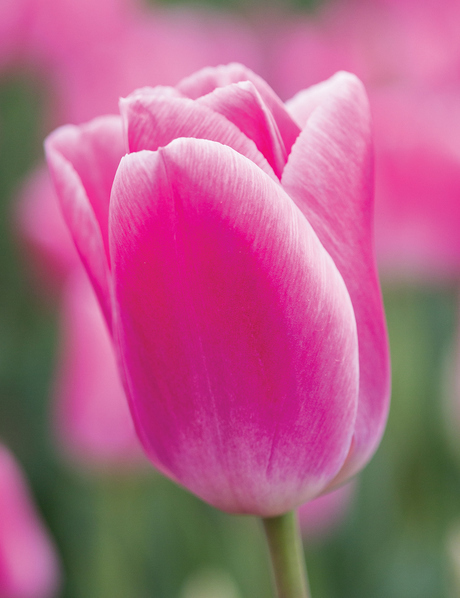 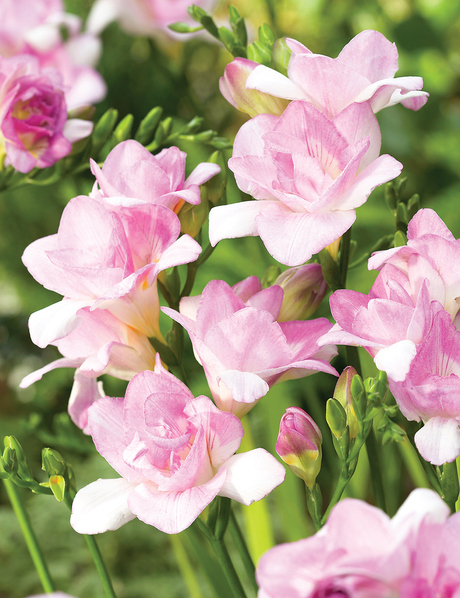 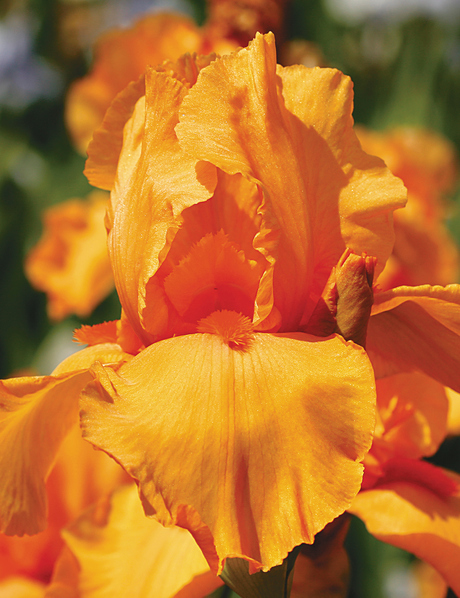 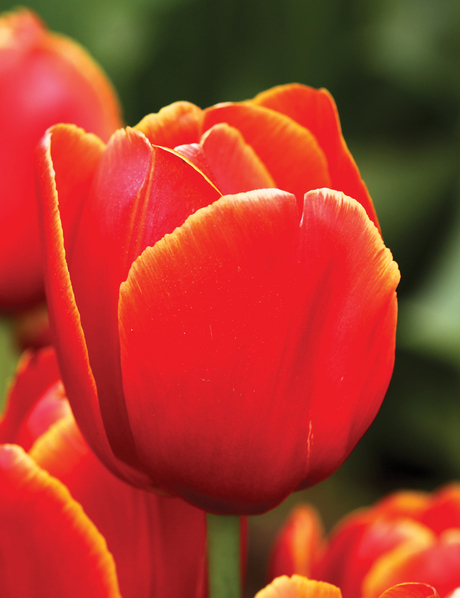 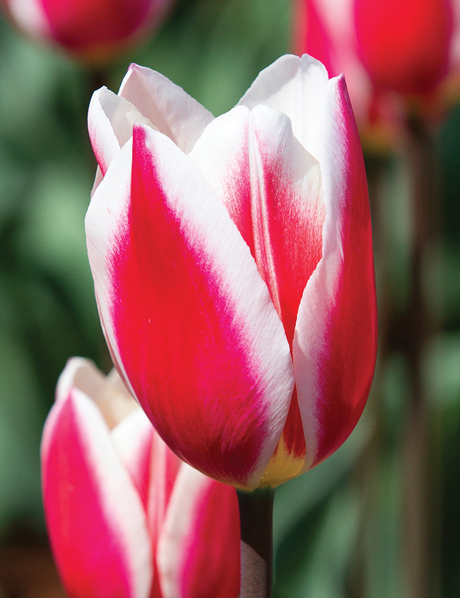 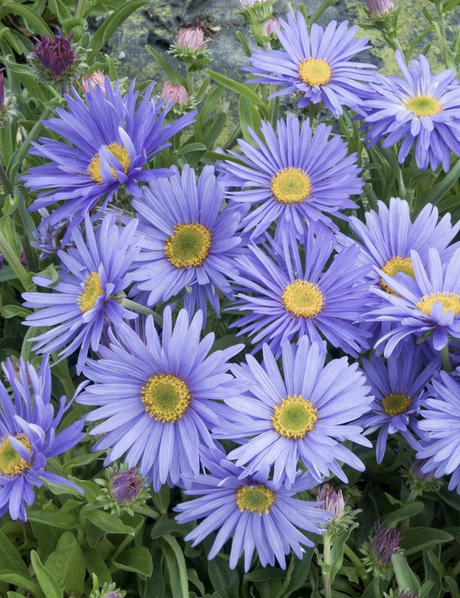 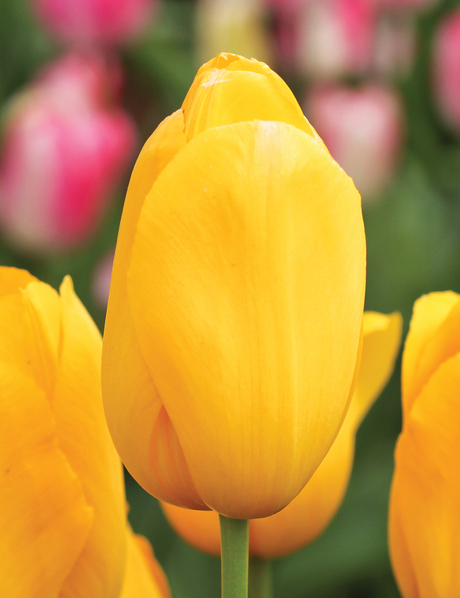 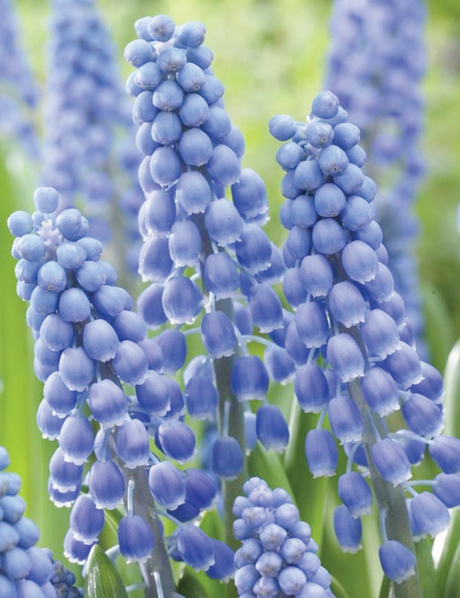 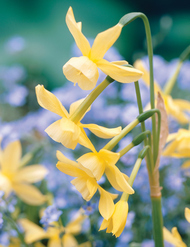 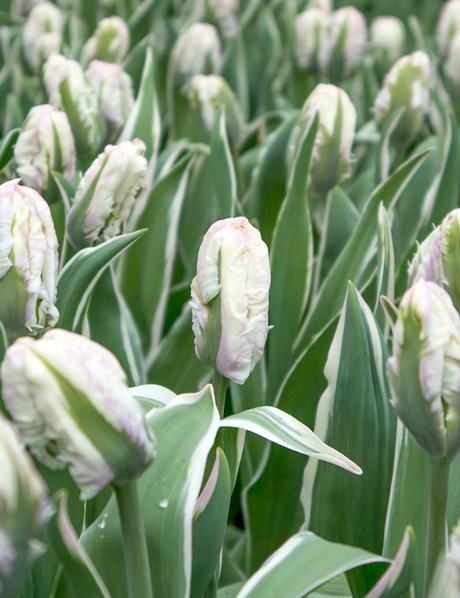 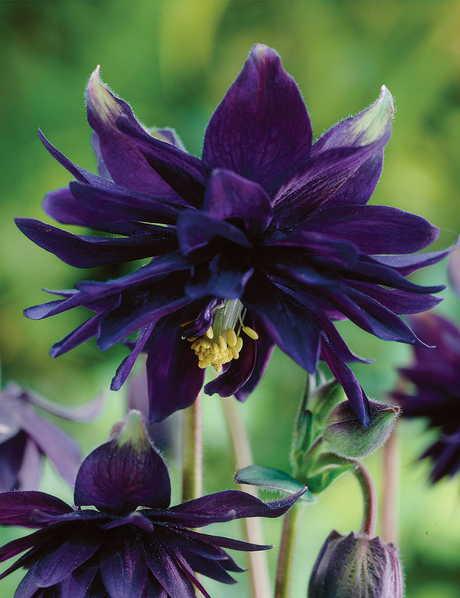 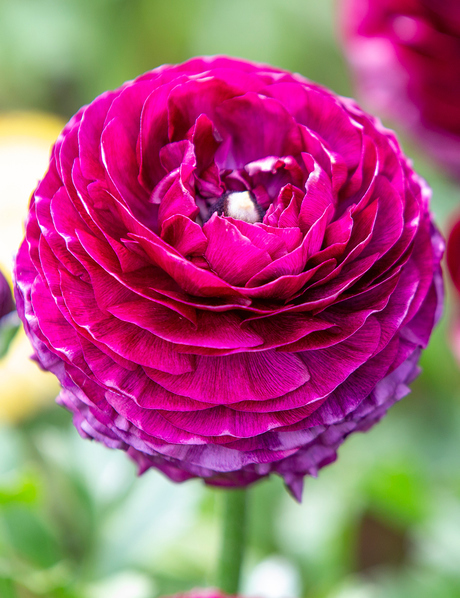 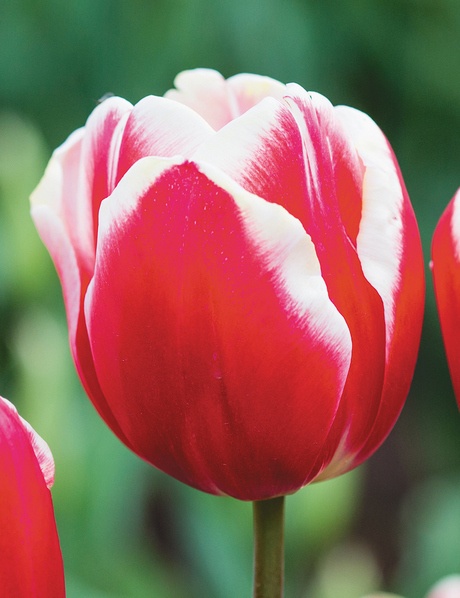 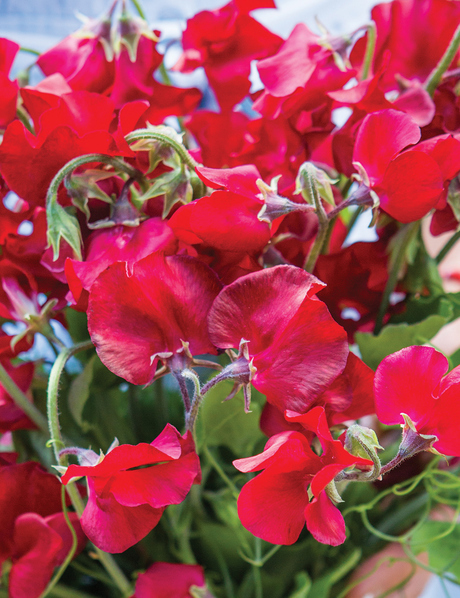 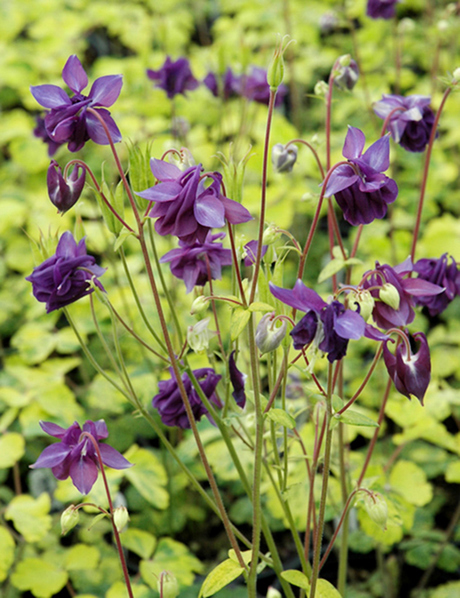 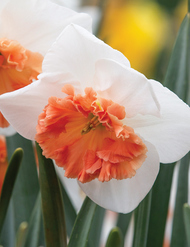 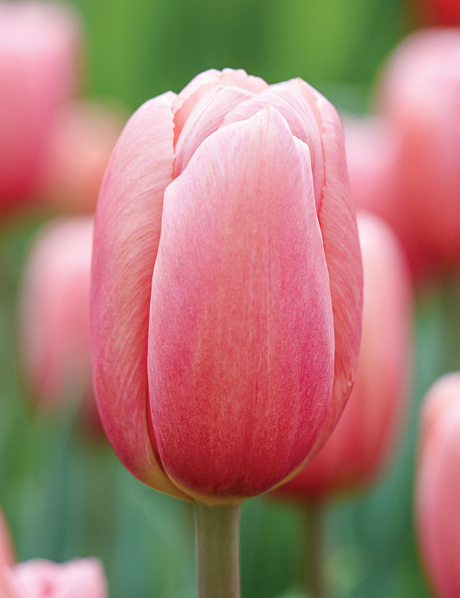 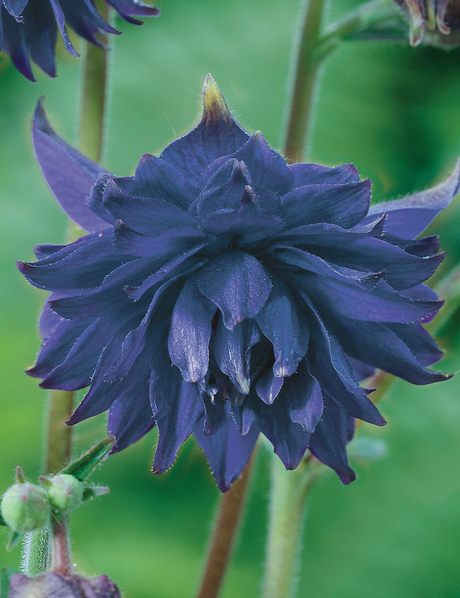 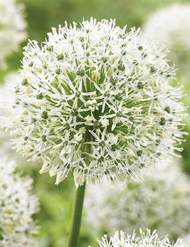 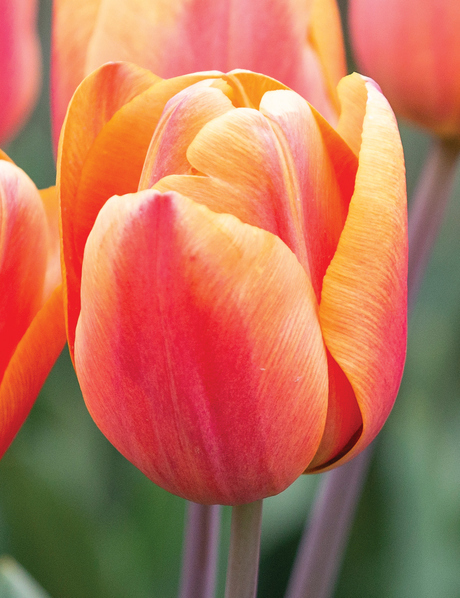 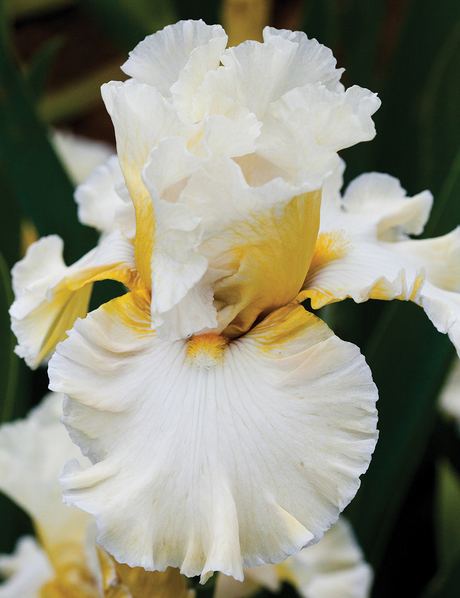 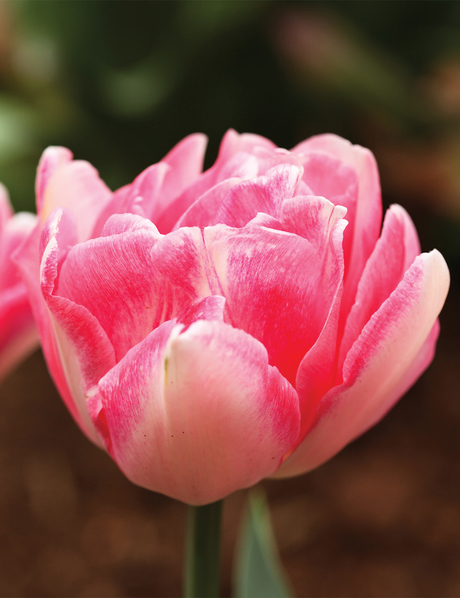 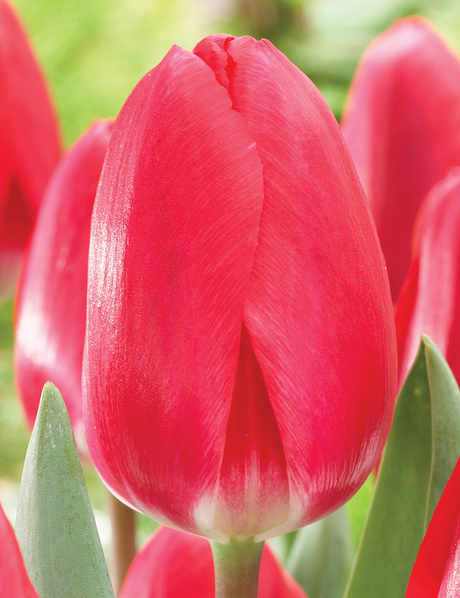 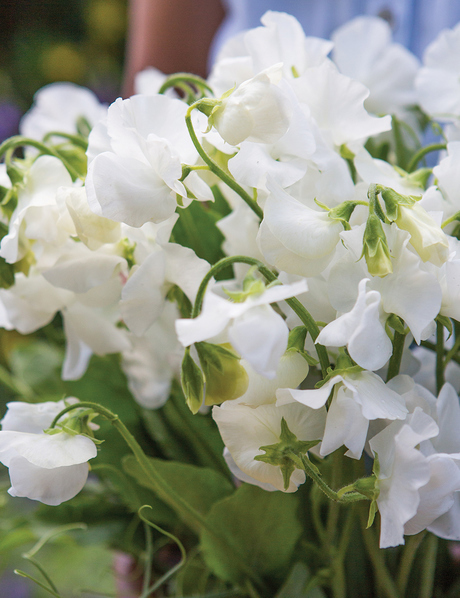 The shortlist contains plants and bulbs that we consider to be either new, rare or unusual. 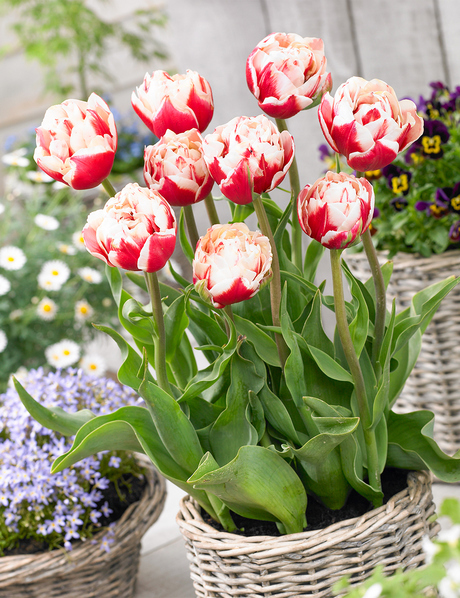 Gardenings "must haves". 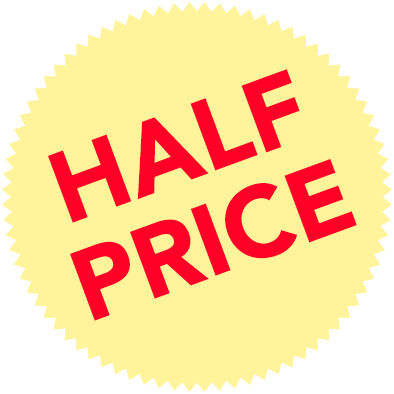 Whilst you are here, why not see if you can find yourself a bargain in the "SALE" page - you might just save yourself 50% of the regular price. 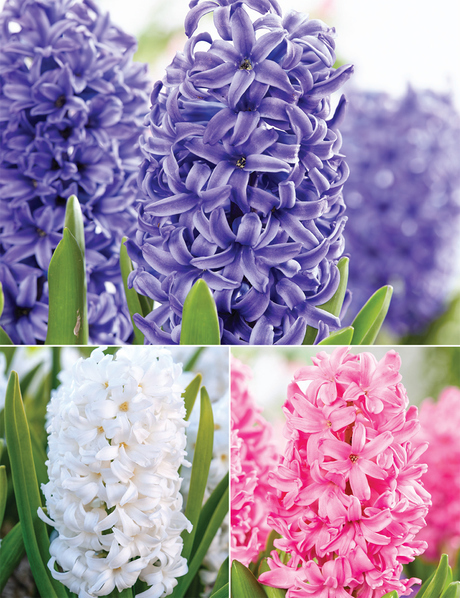 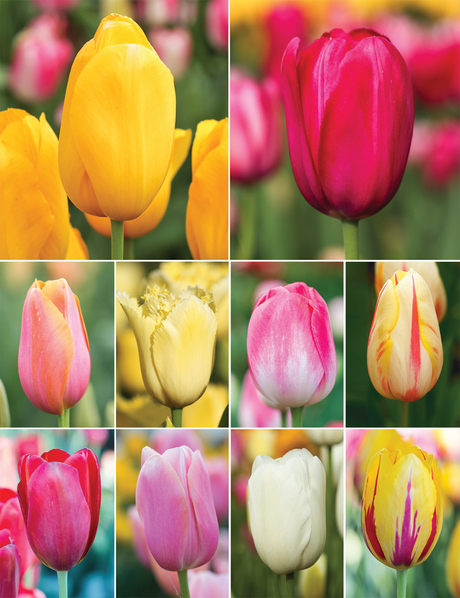 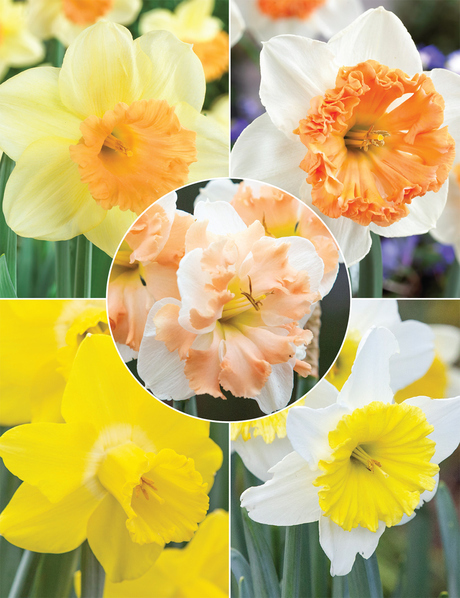 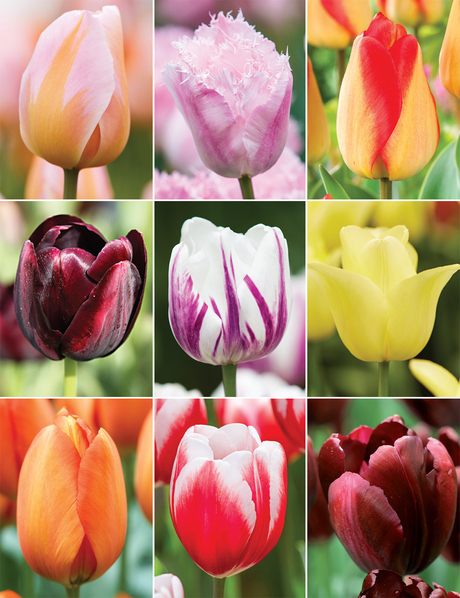 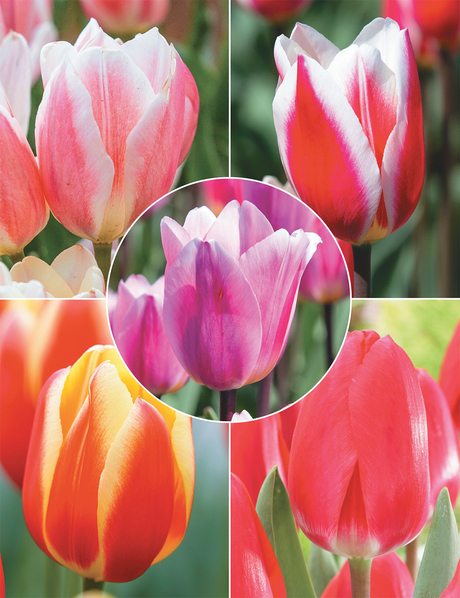 We have included our most popular bulb choices in an impressive array of colours to provide you with simple and lasting colour. 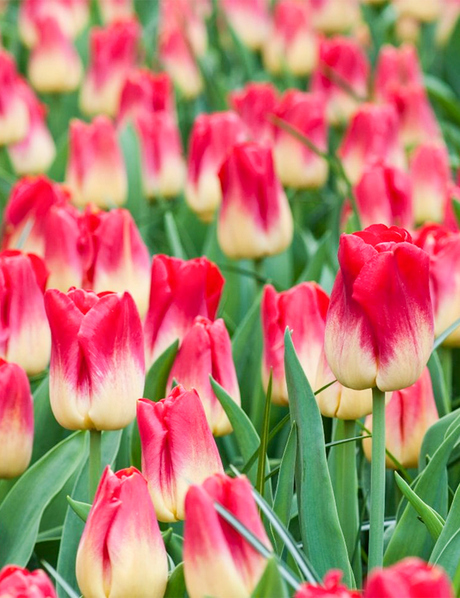 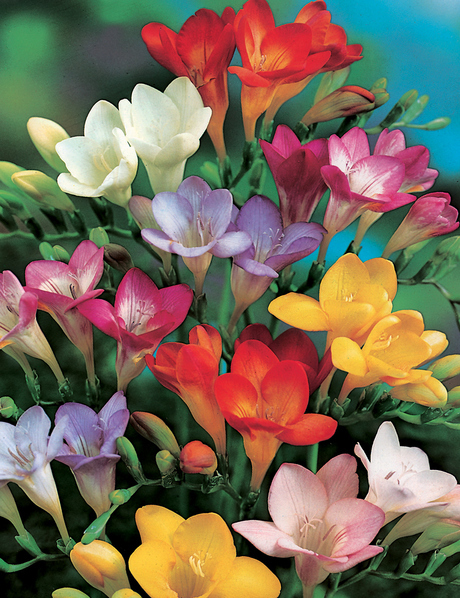 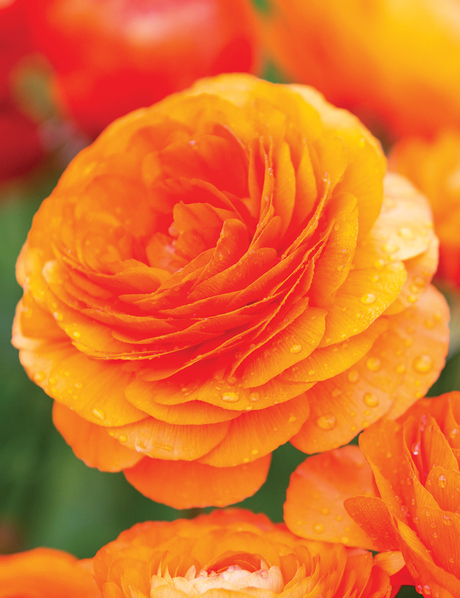 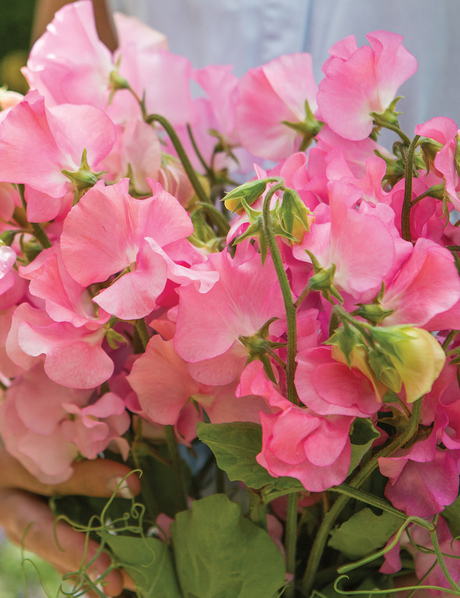 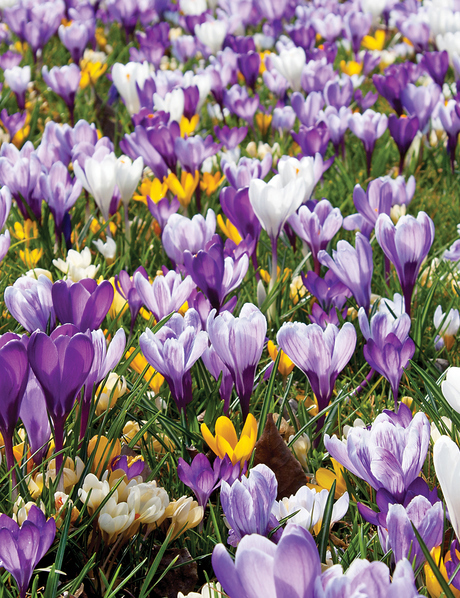 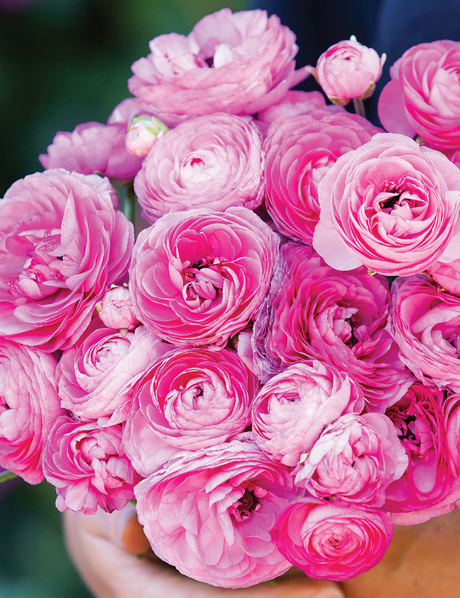 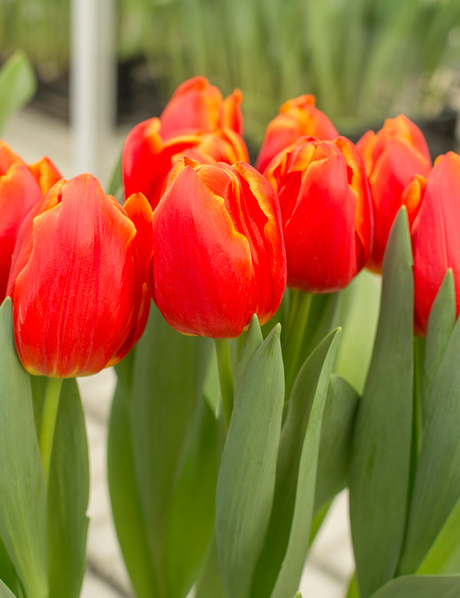 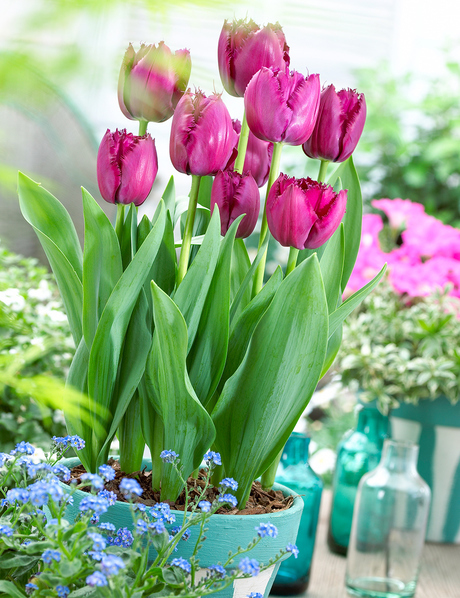 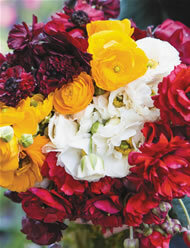 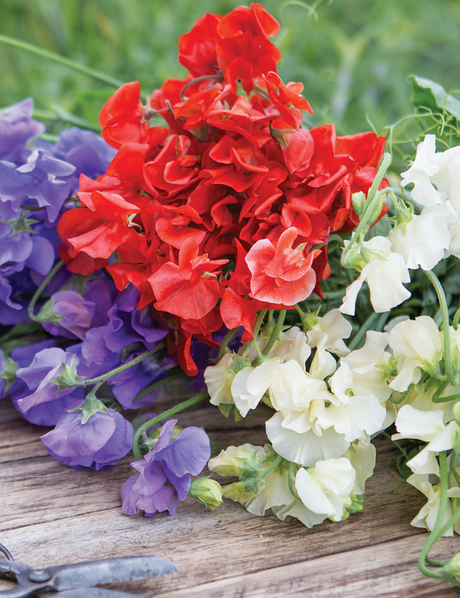 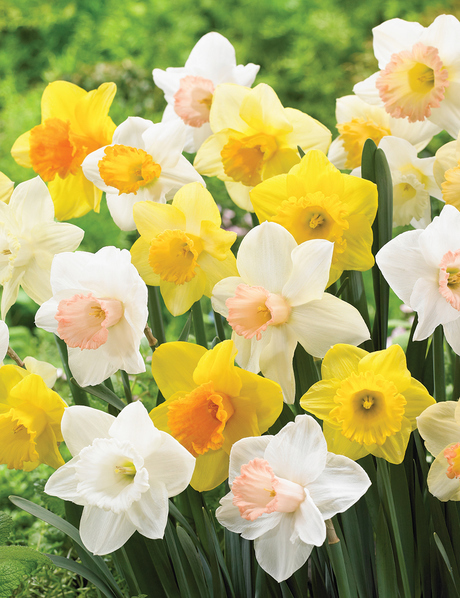 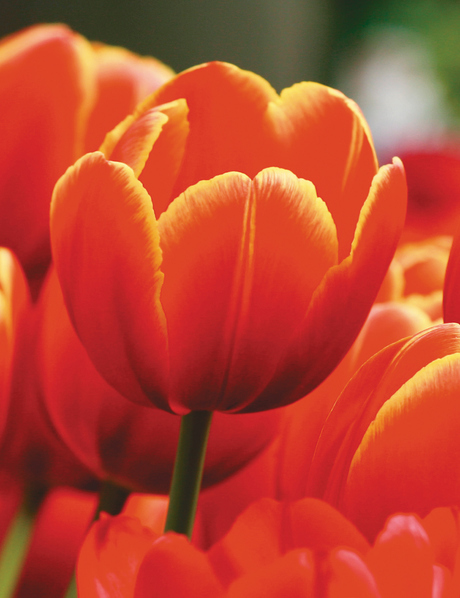 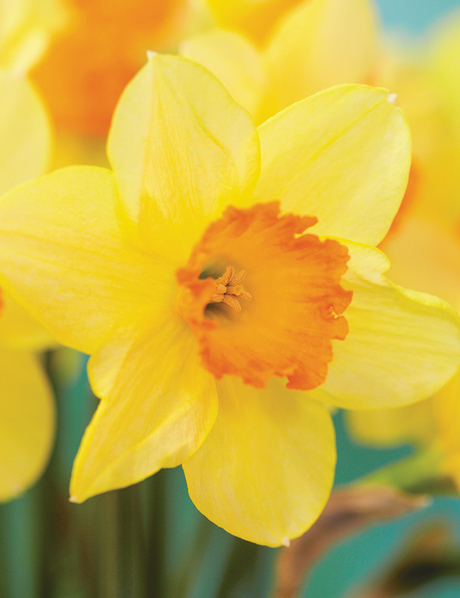 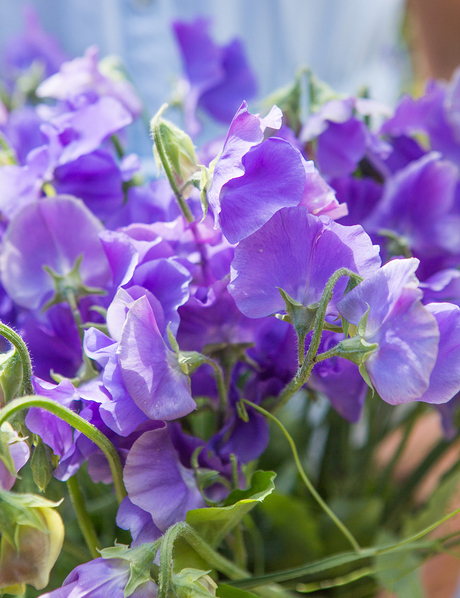 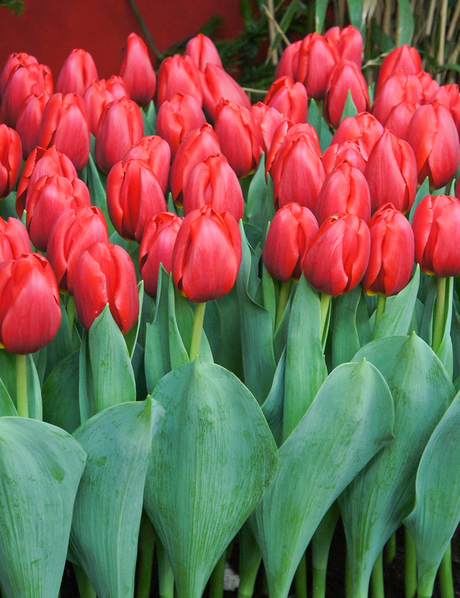 Spring comes but once a year, so celebrate it in style with these easy to plant packs. 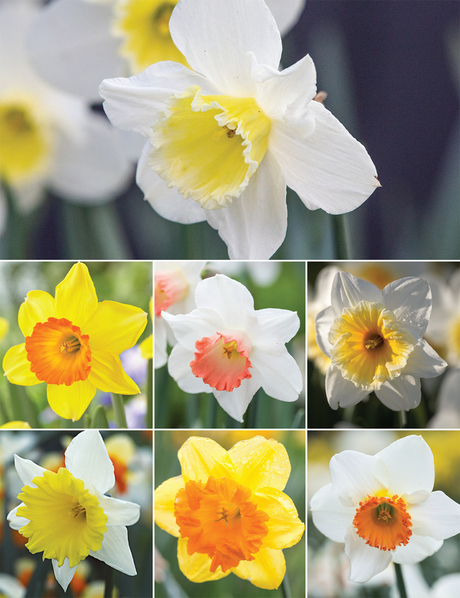 Whether you are just starting out, want to experiment, or simply need some colour in your life this is a great way to achieve it! 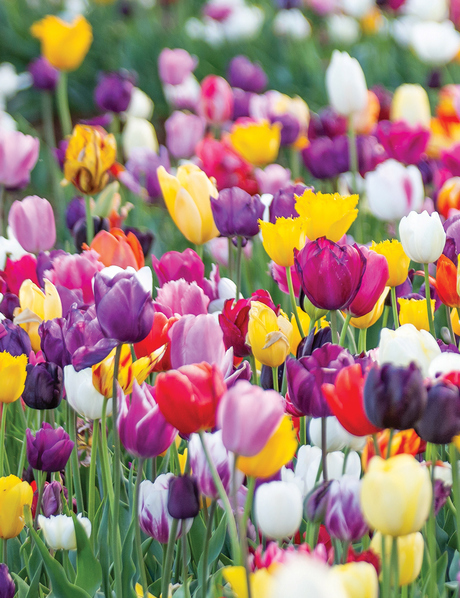 Experiment with colour this spring. 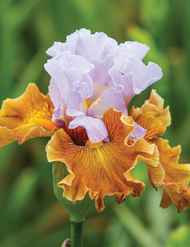 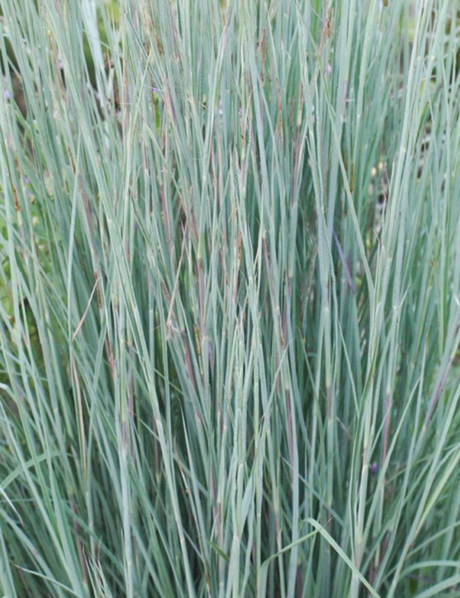 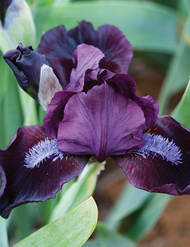 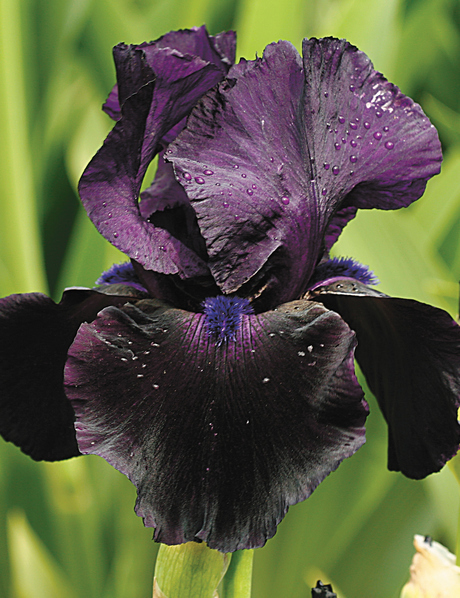 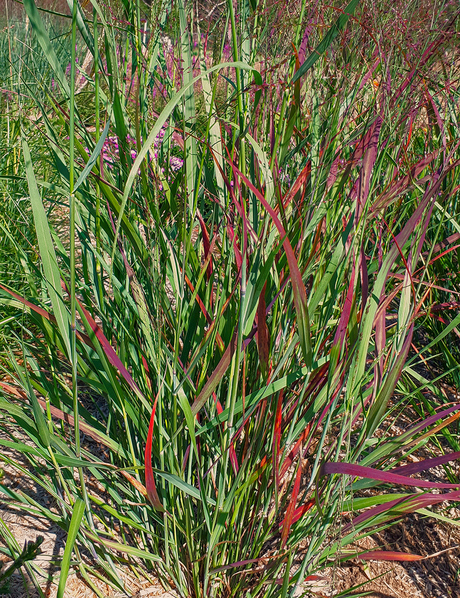 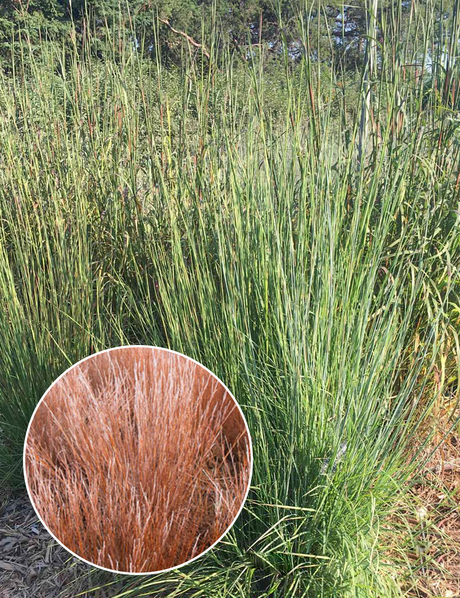 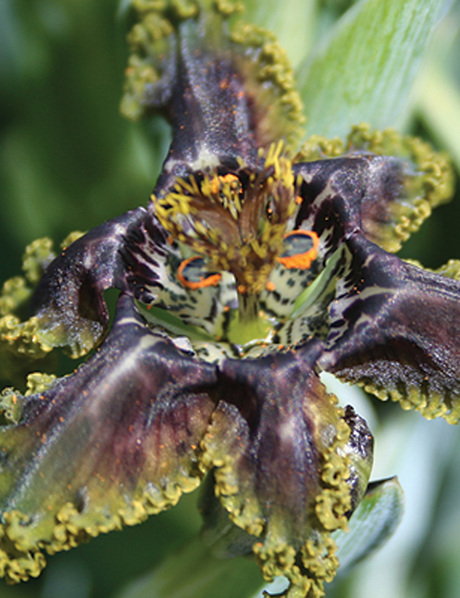 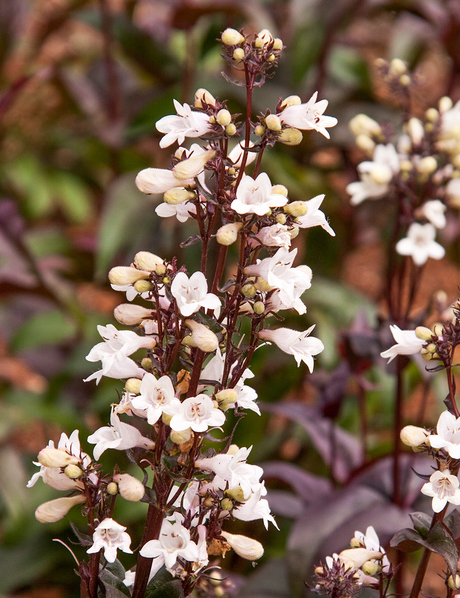 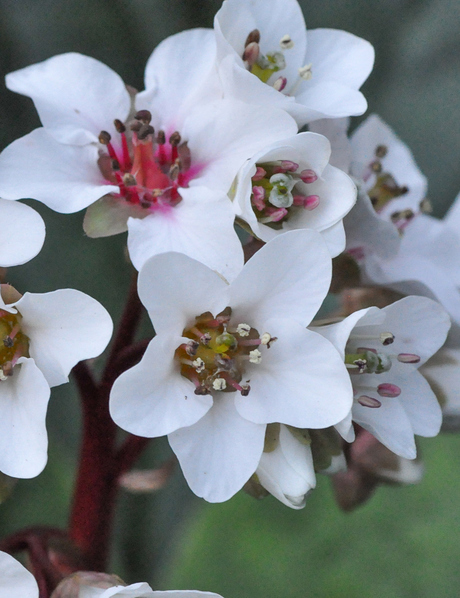 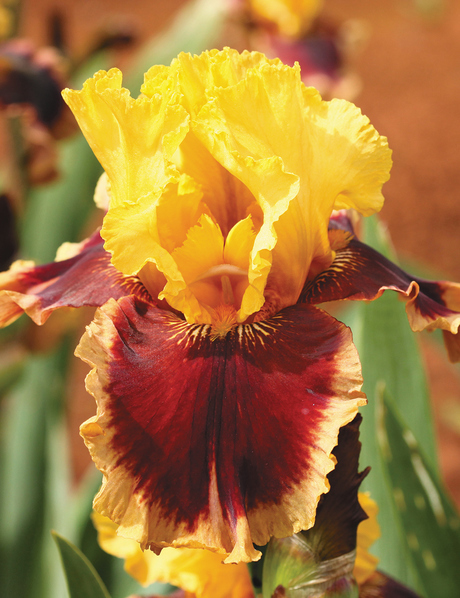 The Tesselaar Diamond Award highlights plants of distinction. 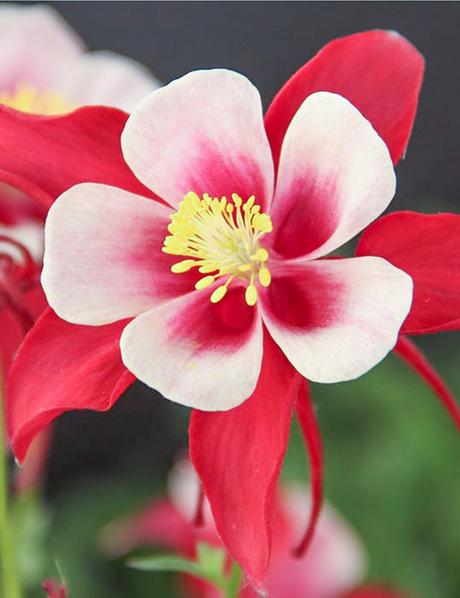 All the plants we offer you are garden worthy, but for the prestigious Tesselaar Diamond Award, we select only those plants that stand out from the crowd. 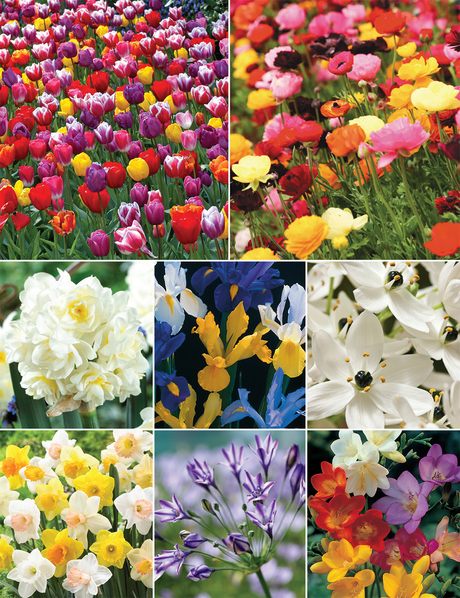 The best of the best. 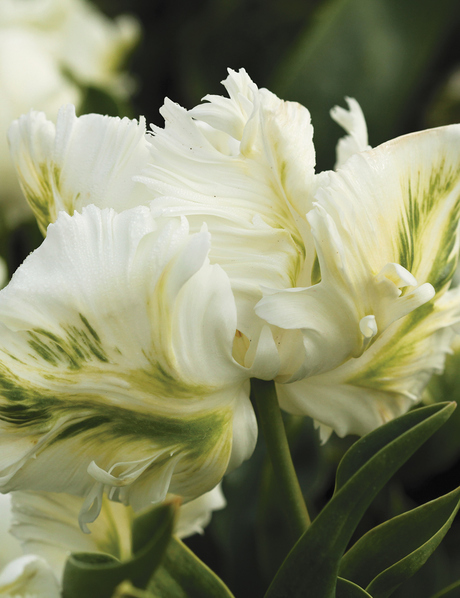 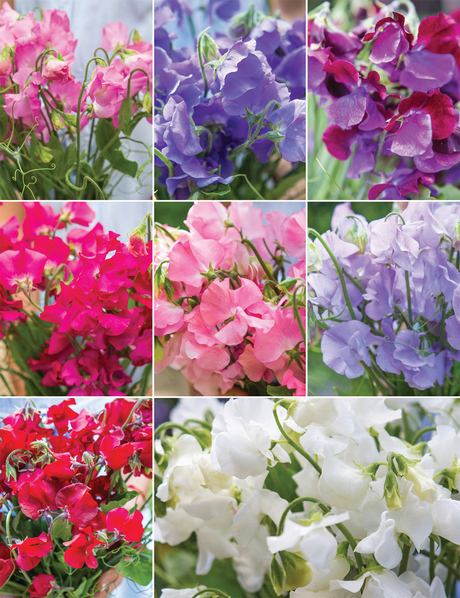 Our criteria is based on their floriferous nature, their hardiness, their disease resistance, their ease of care, or their sparkle of exceptional beauty. 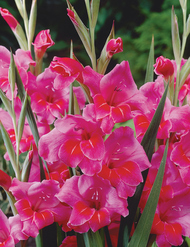 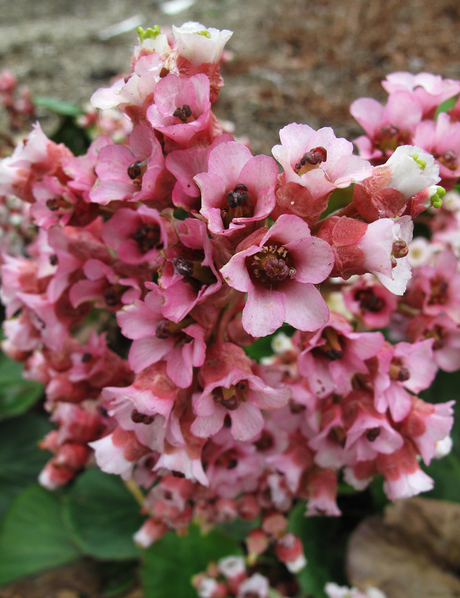 Diamond Award plants are exceptional, because like diamonds, gardens are forever. 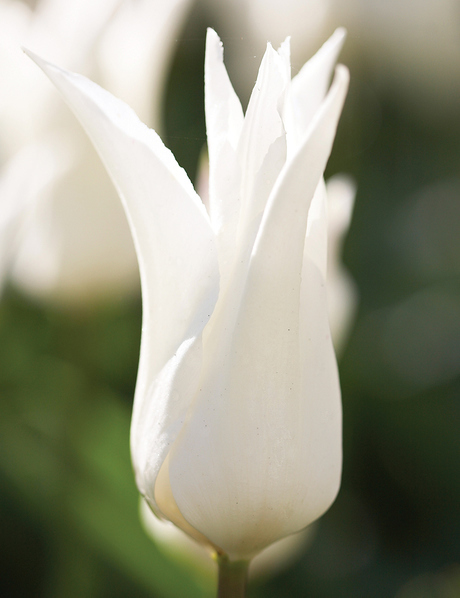 Grace will lead me home. 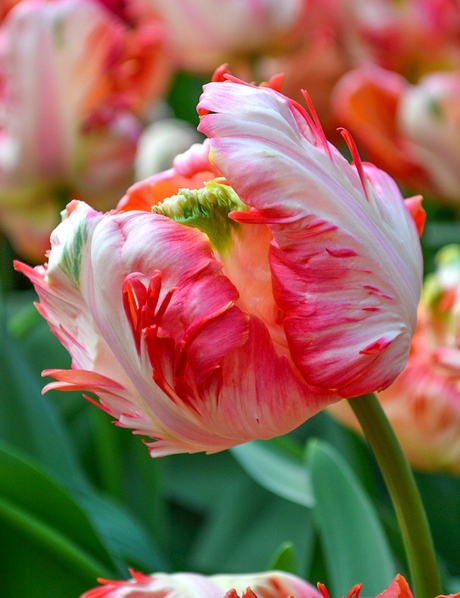 I'd get down on my knees for you. 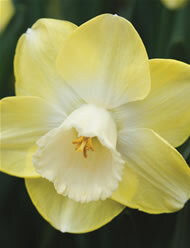 Huge lemon flowers with feathered edges. 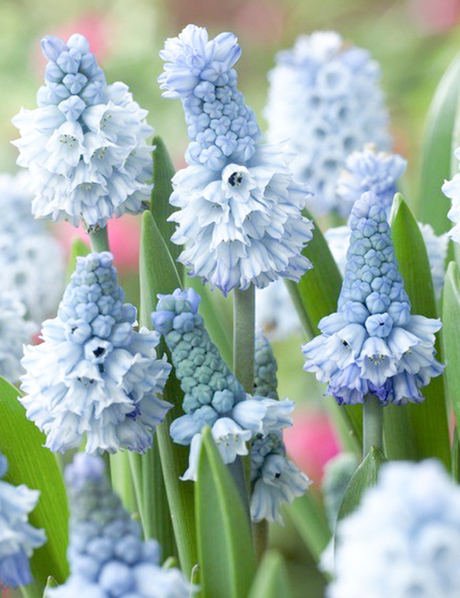 Get the blues in spring! 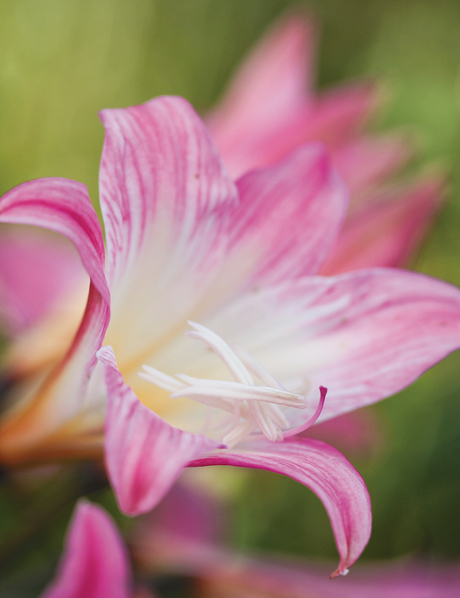 You don't have to dream alone. 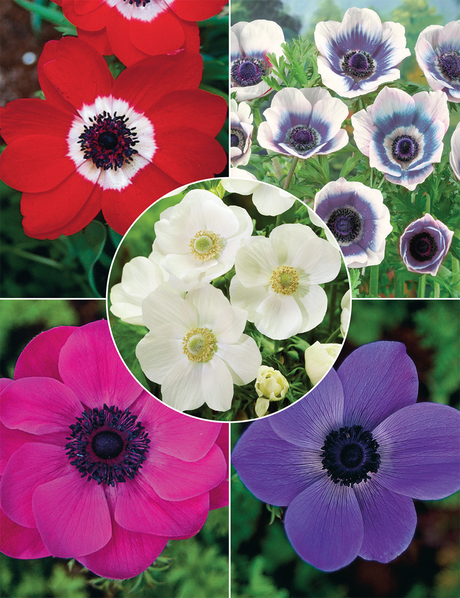 Big on colour, small on price. 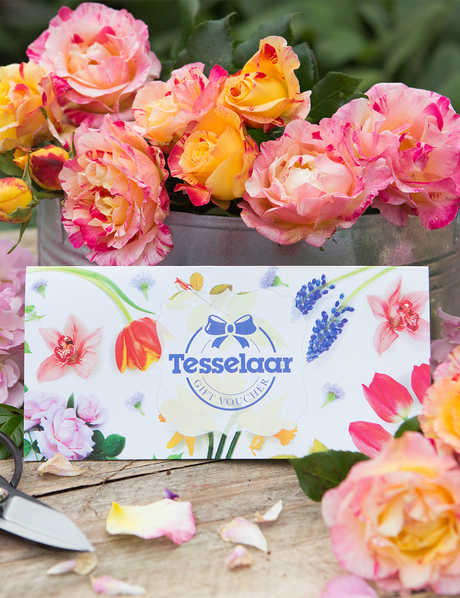 A Tesselaar Gift Voucher makes the perfect gift as your recipient can choose products from our range of bulbs and plants at a time that suits them. 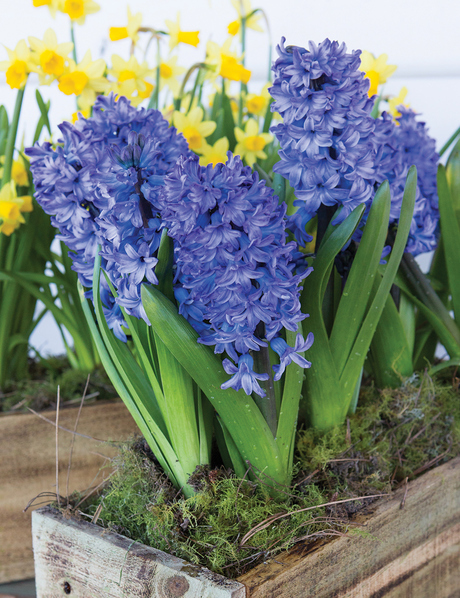 If someone you know loves gardening as much as you, then this is the perfect gift. 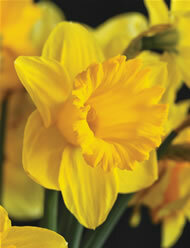 We can post the gift card (and current Tesselaar Catalogue) directly to yourself or your recipient. 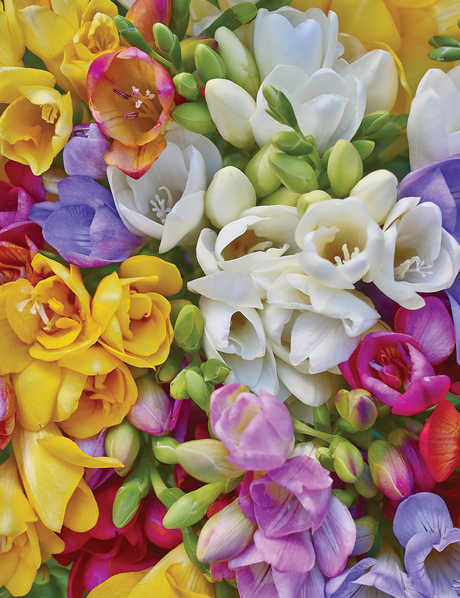 (If you would like us to post the gift card directly to your recipient, please provide the recipients name and address and a brief message for the card in the 'Comments' field on the 'Checkout' page). 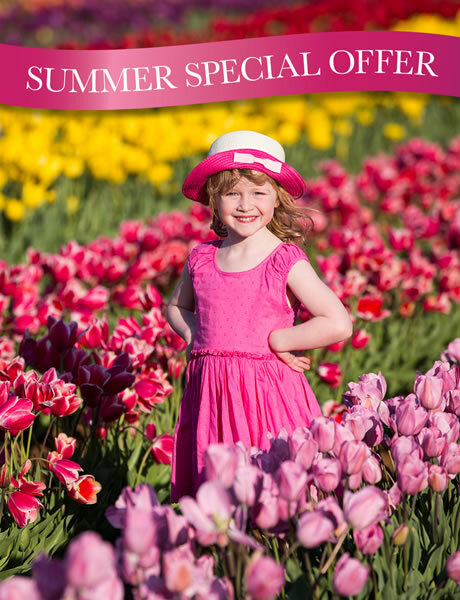 Vouchers can be redeemed in any Tesselaar season.